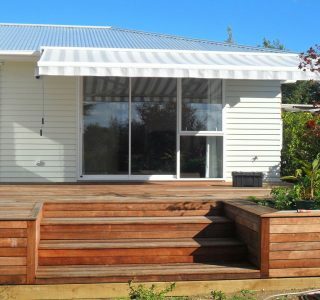 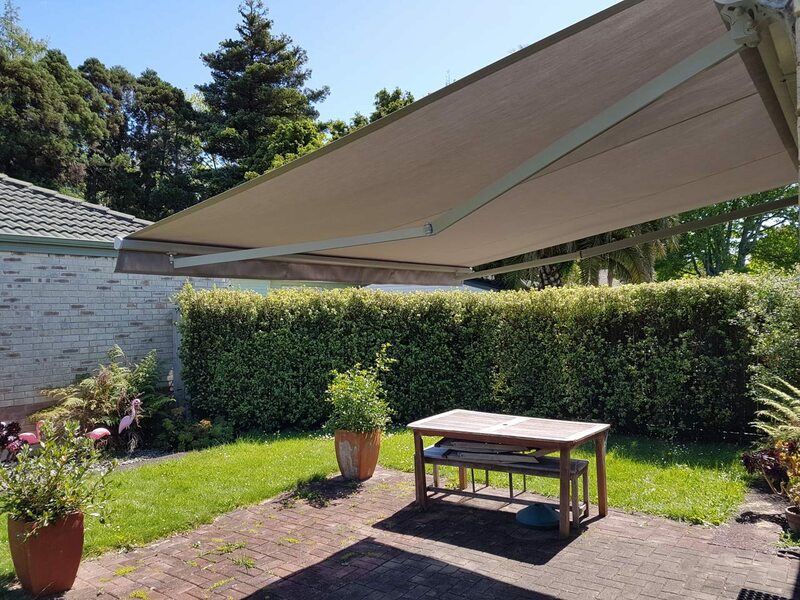 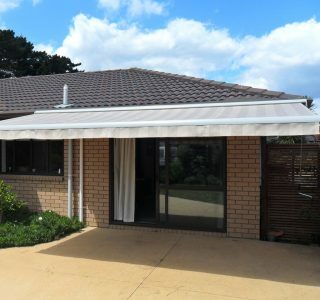 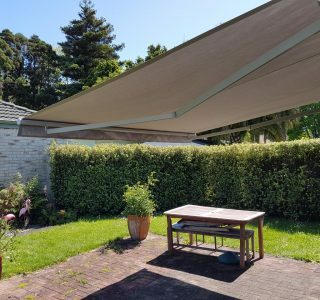 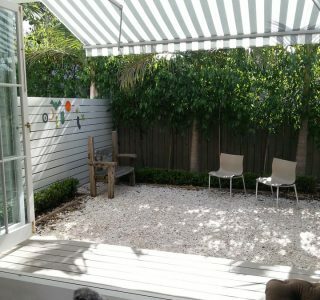 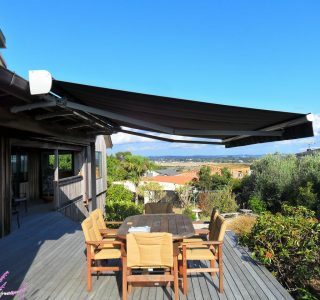 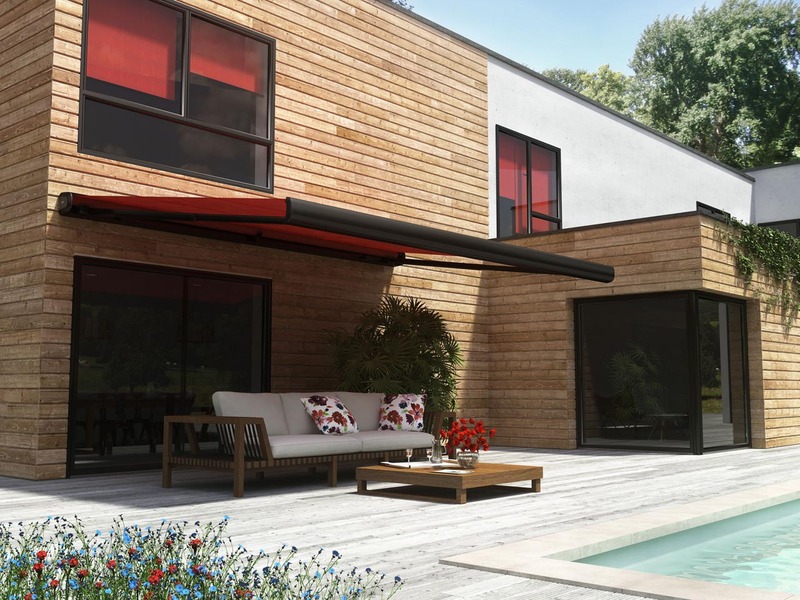 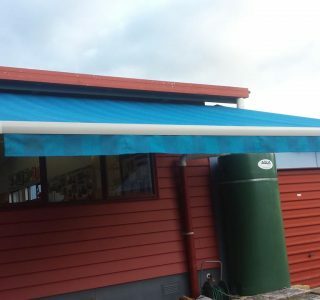 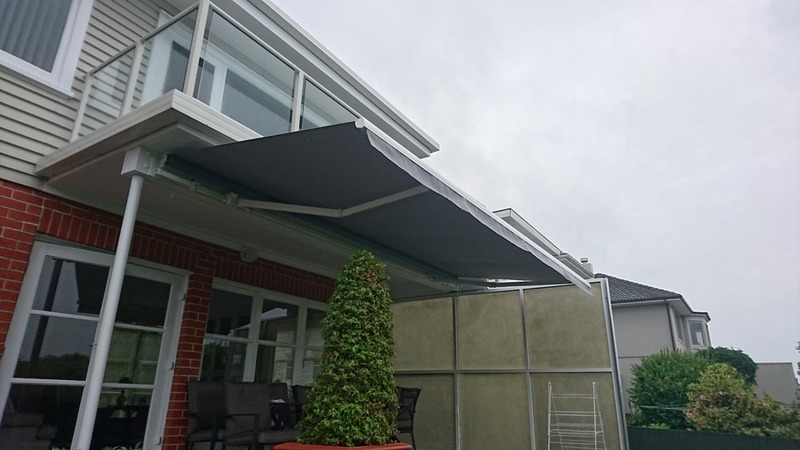 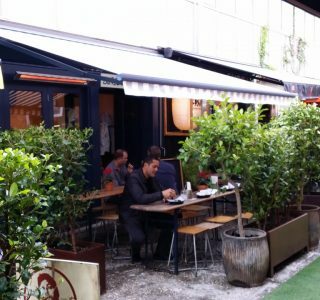 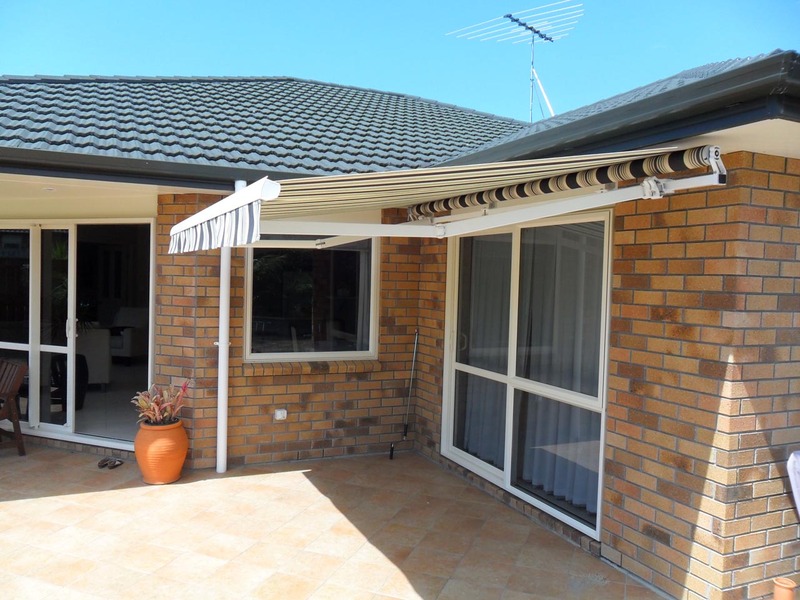 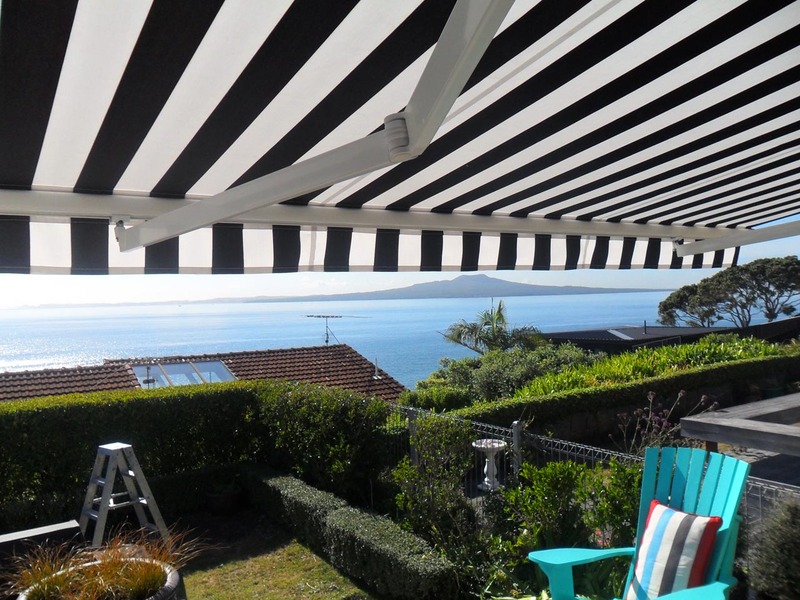 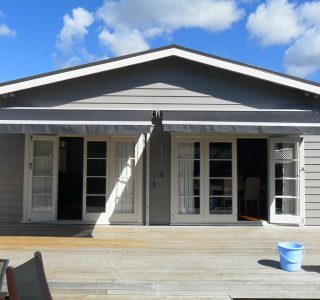 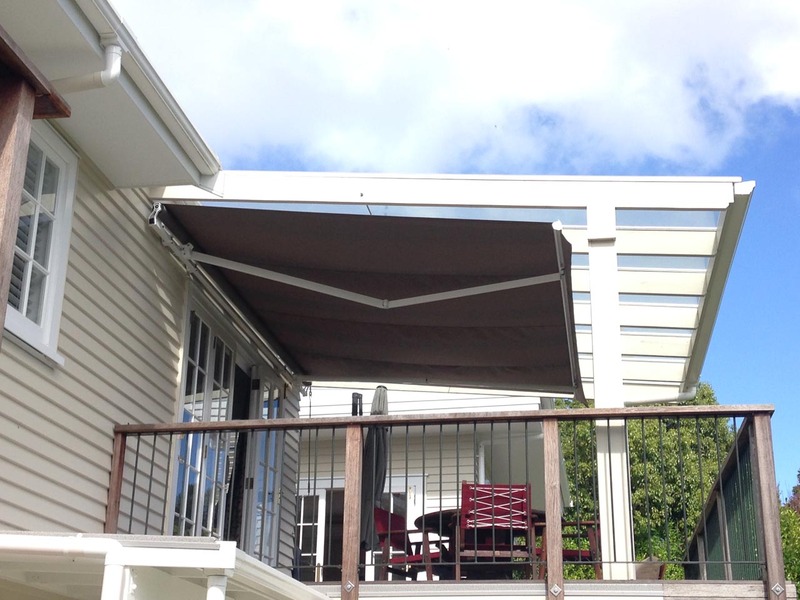 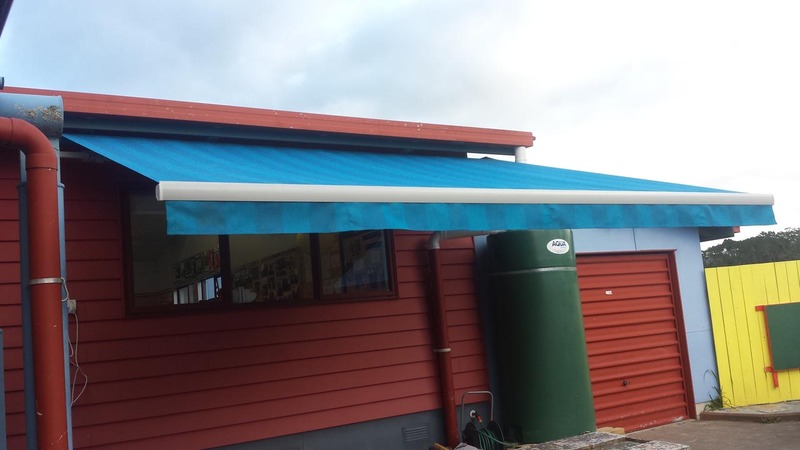 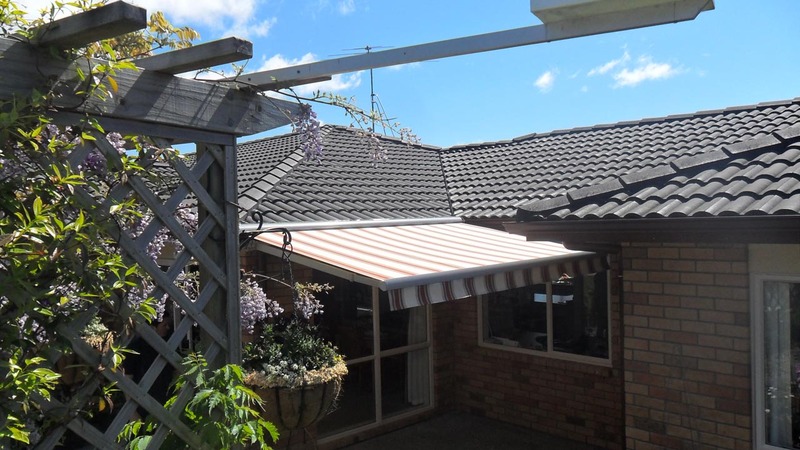 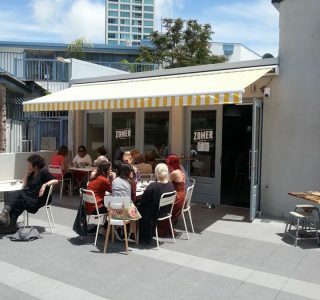 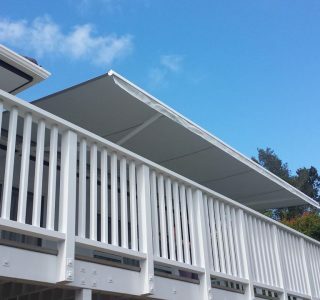 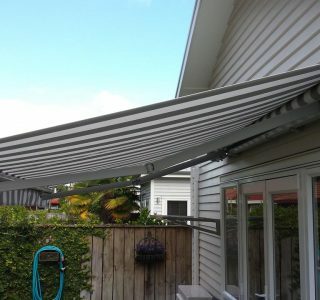 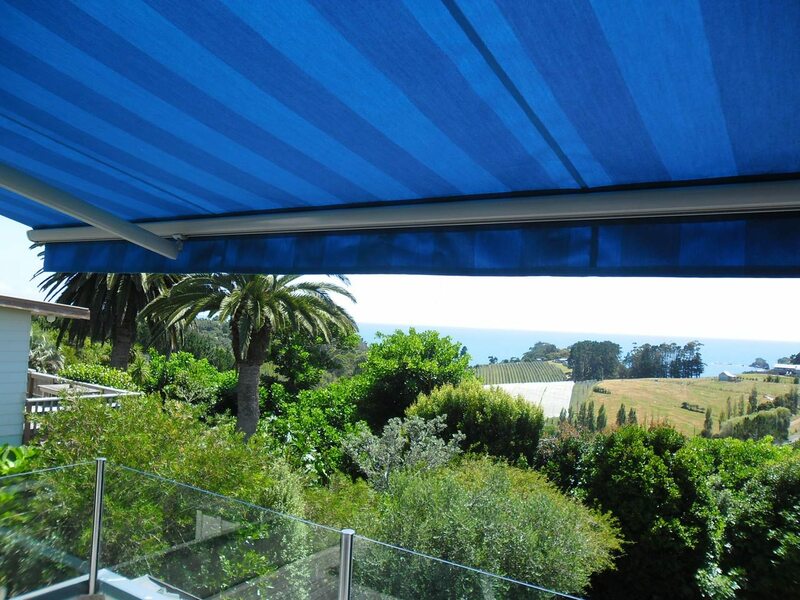 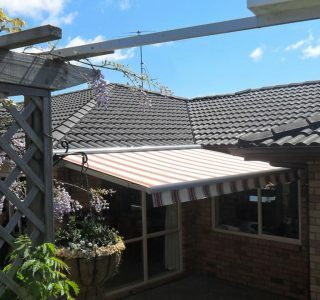 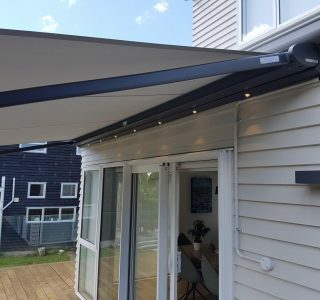 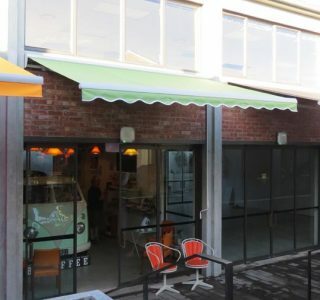 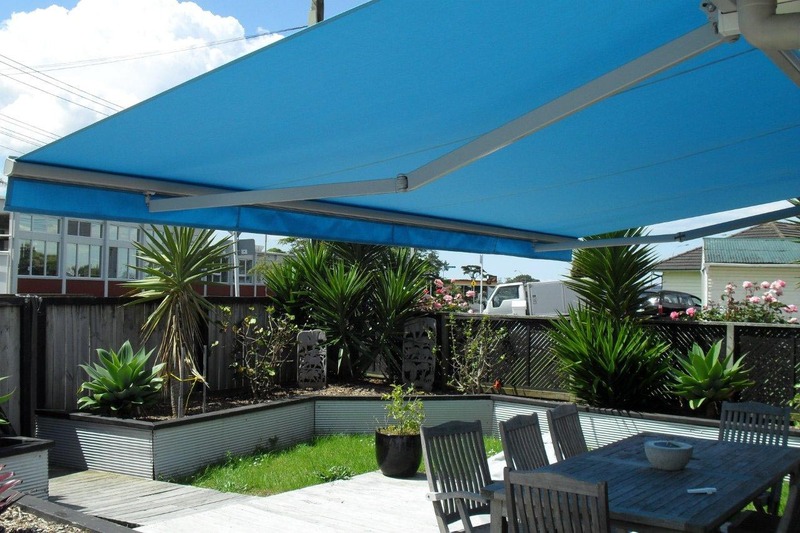 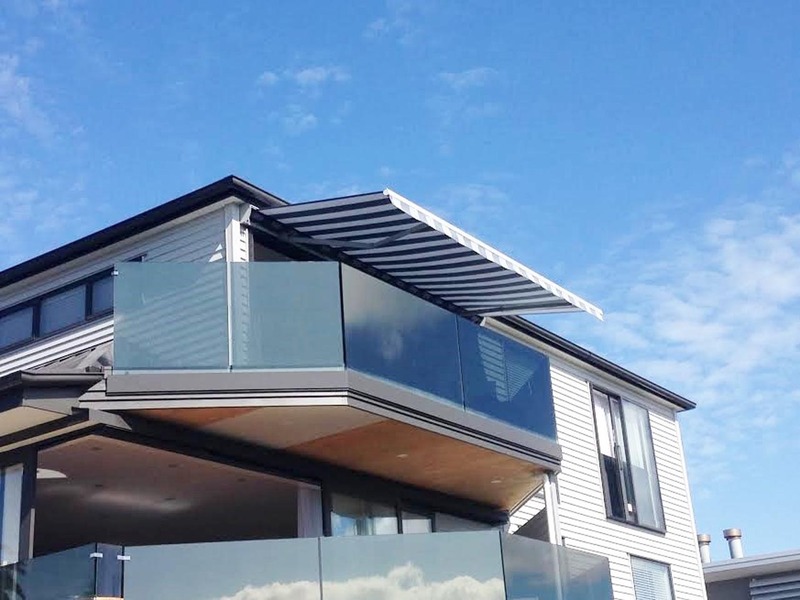 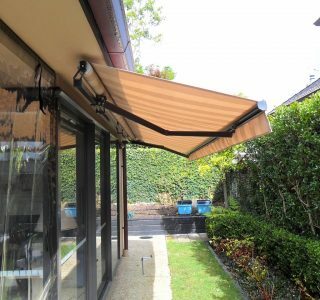 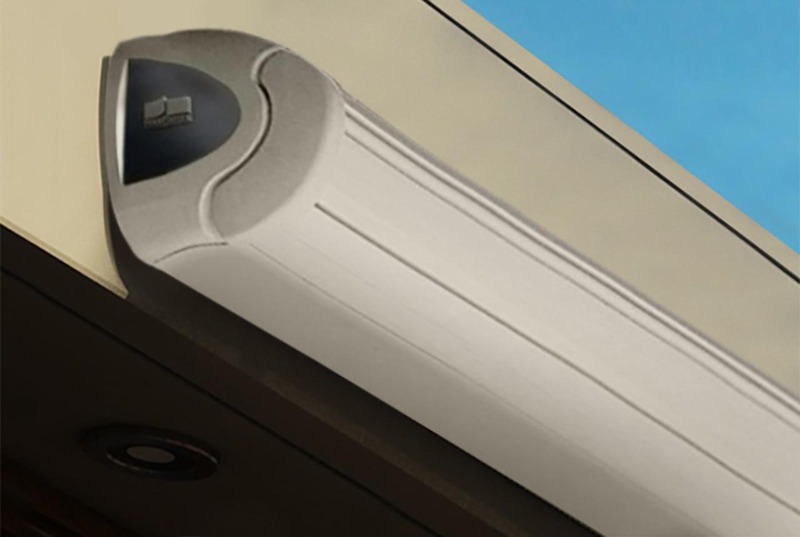 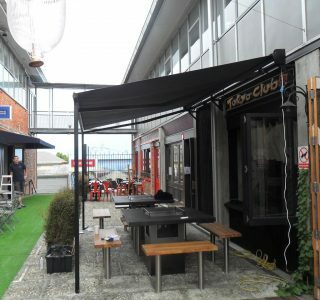 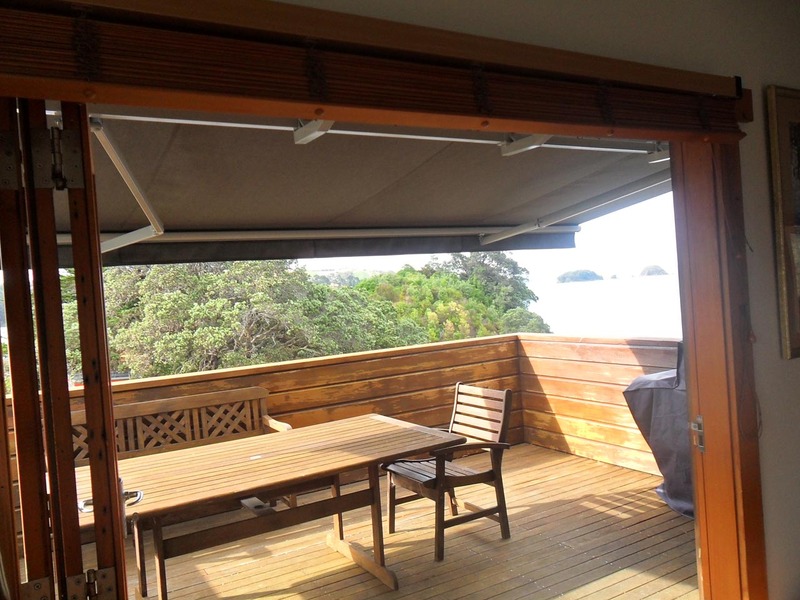 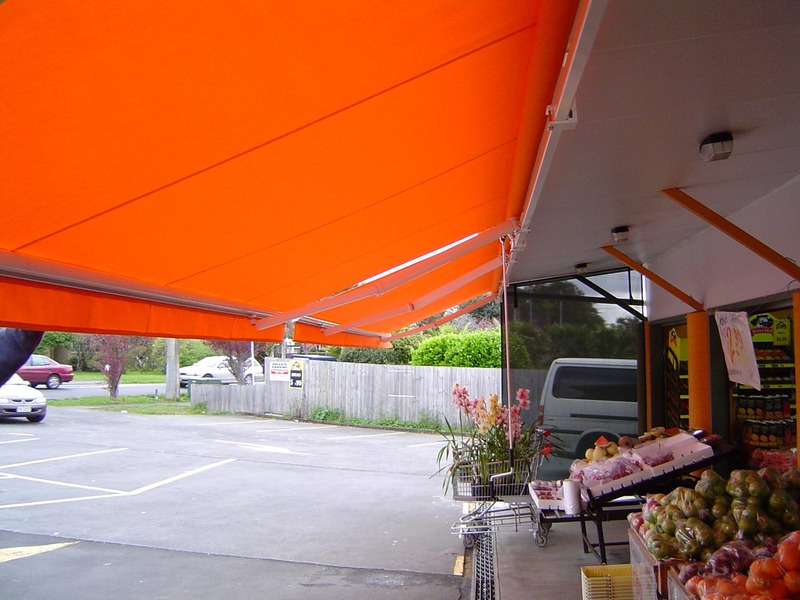 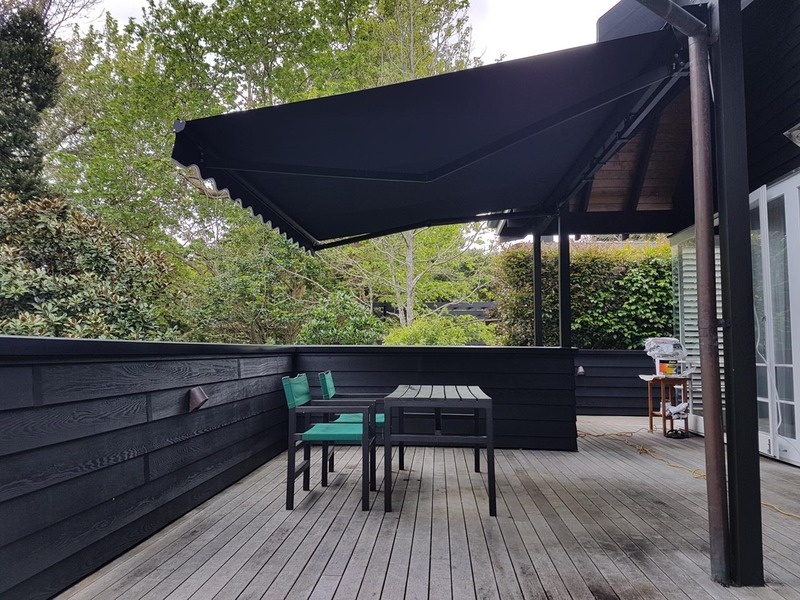 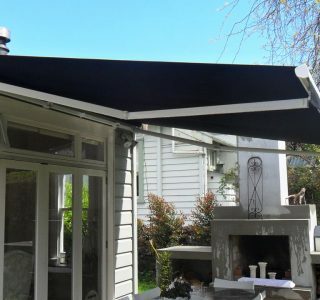 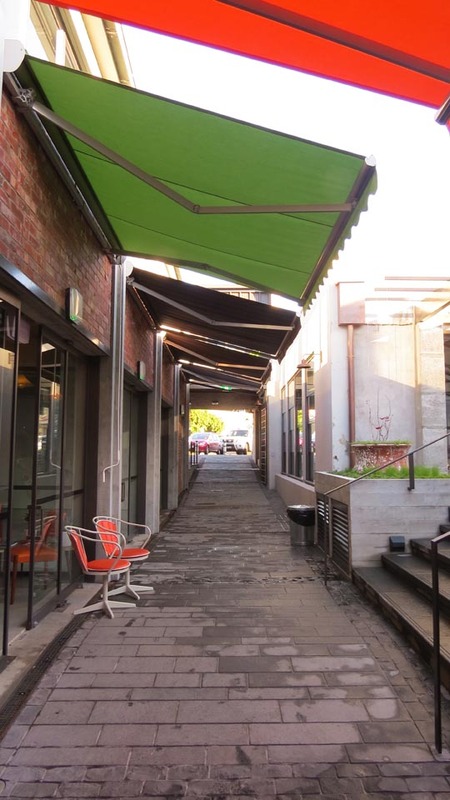 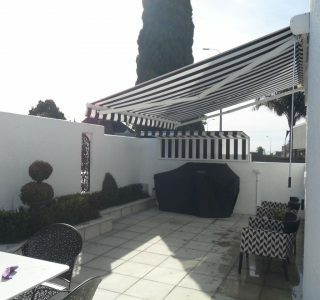 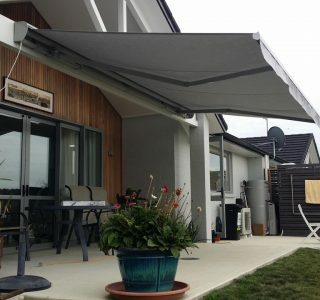 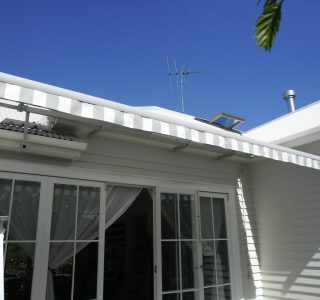 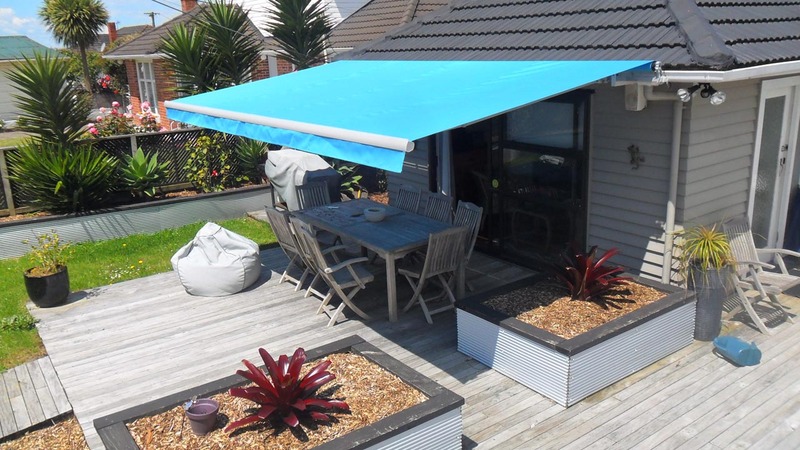 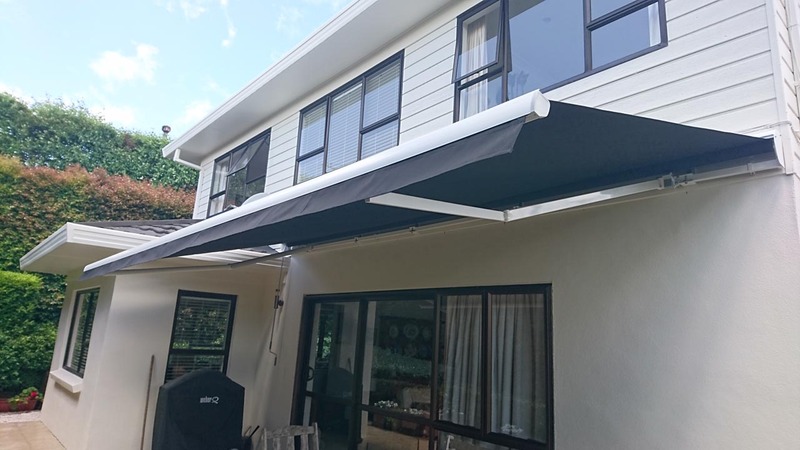 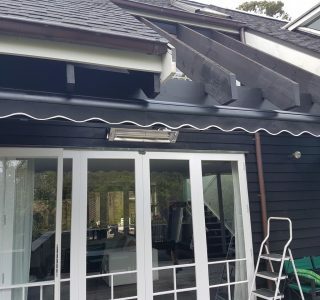 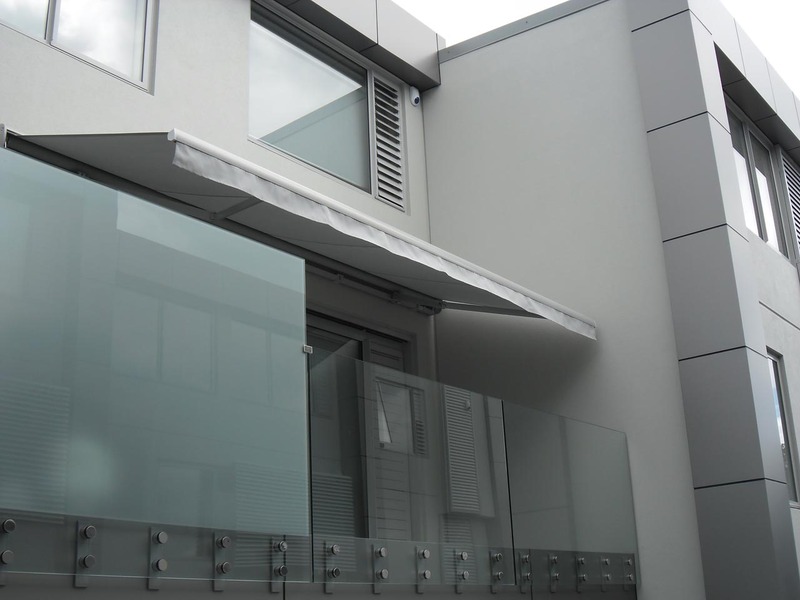 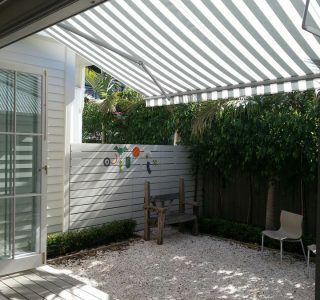 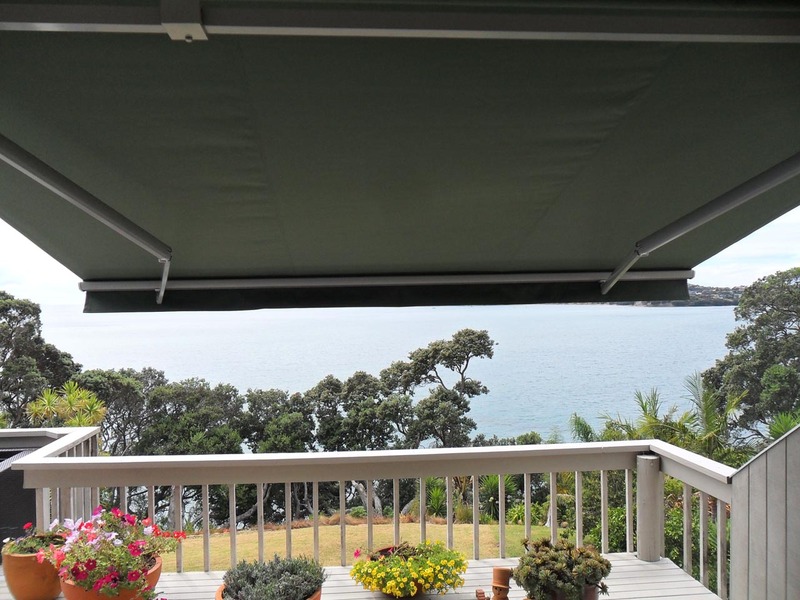 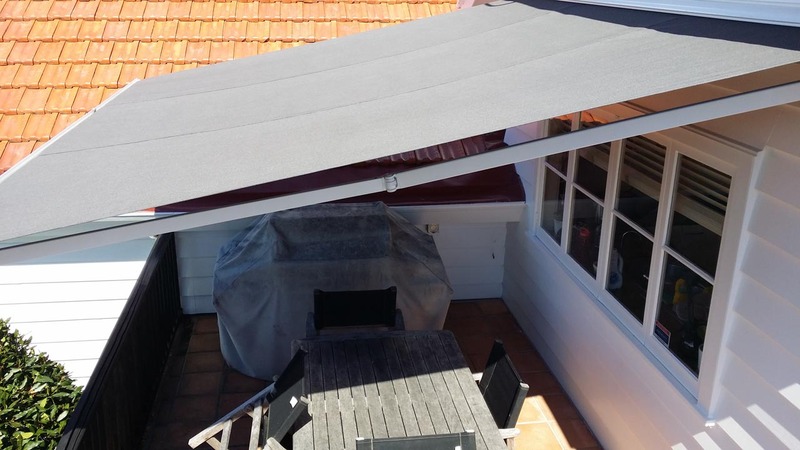 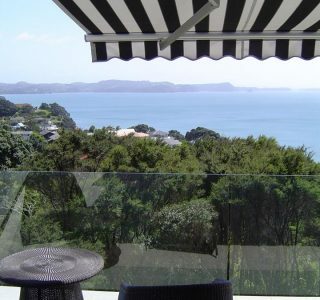 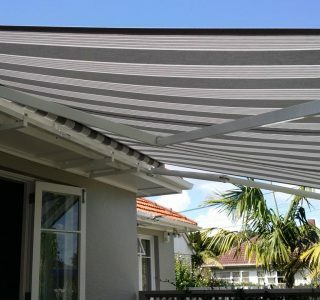 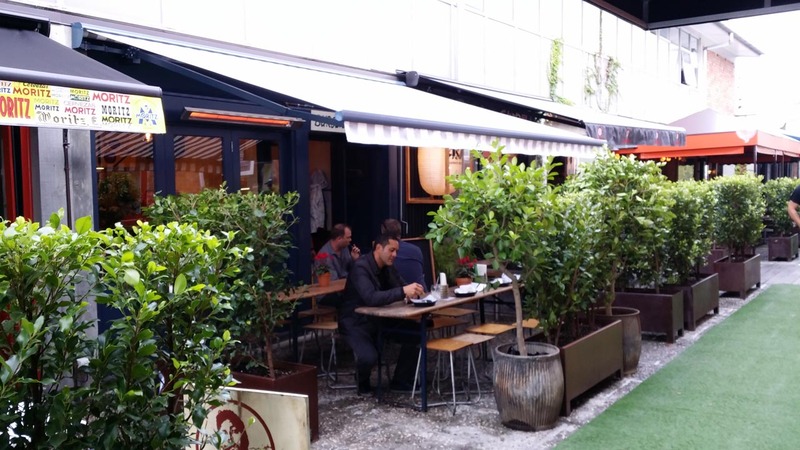 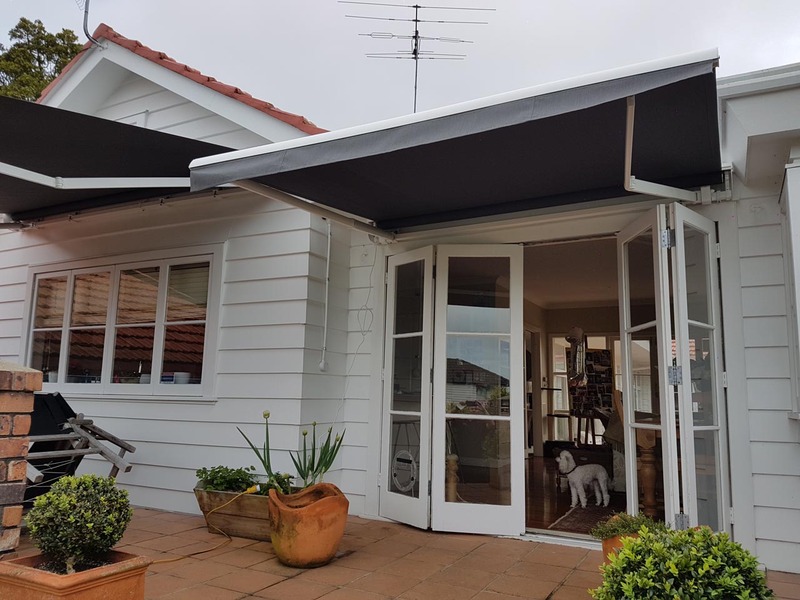 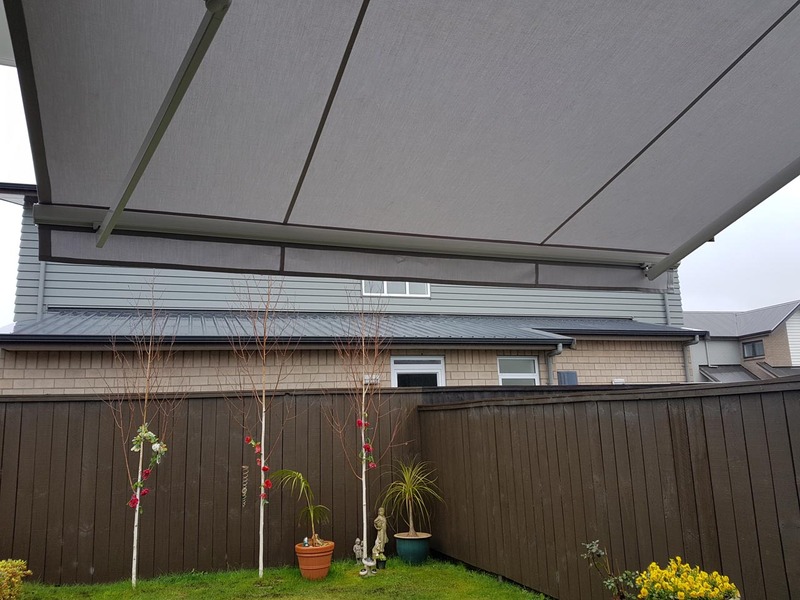 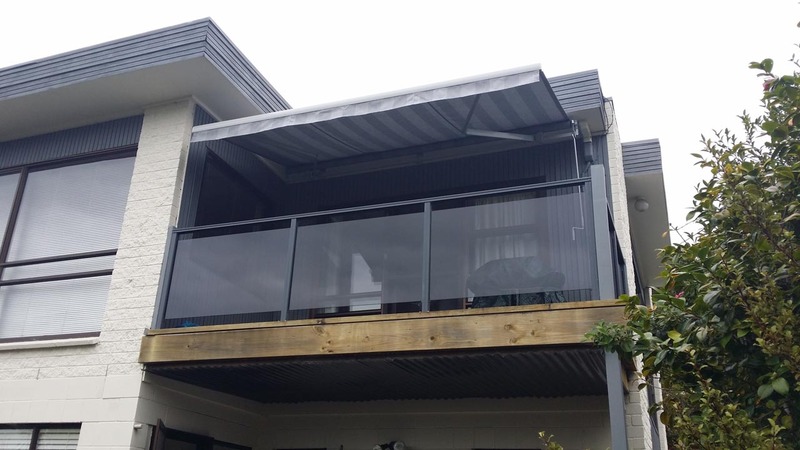 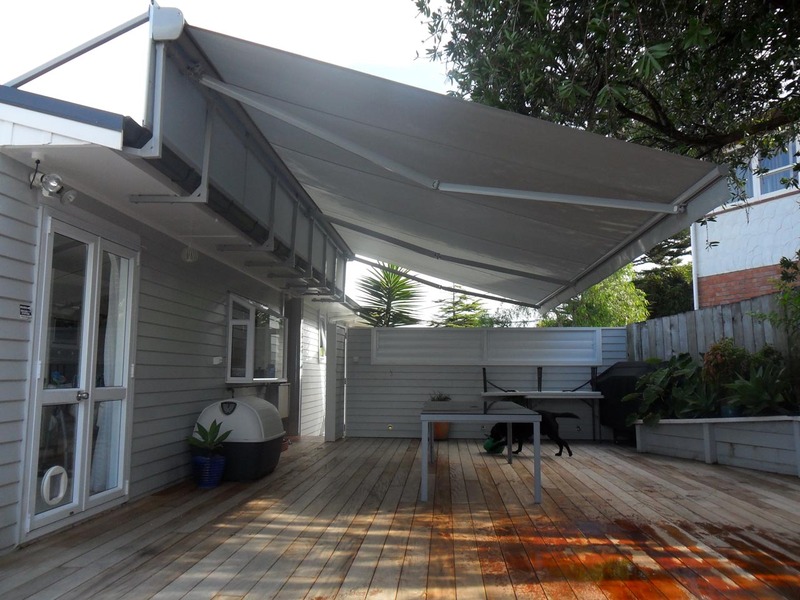 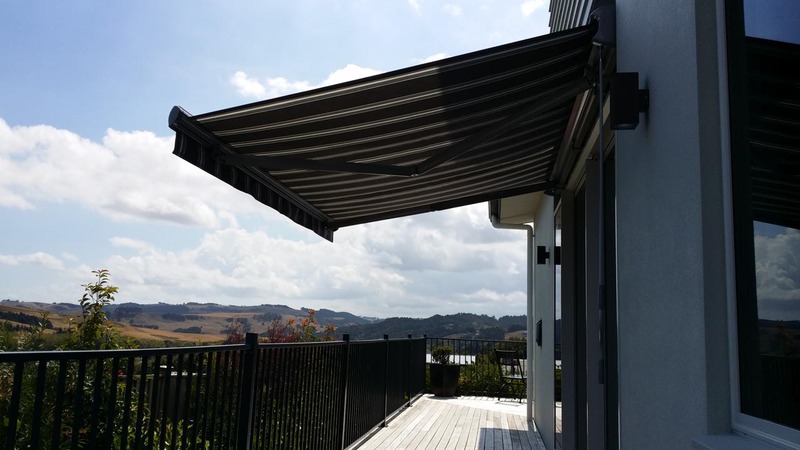 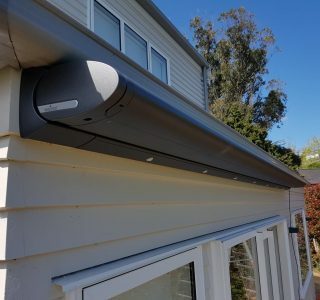 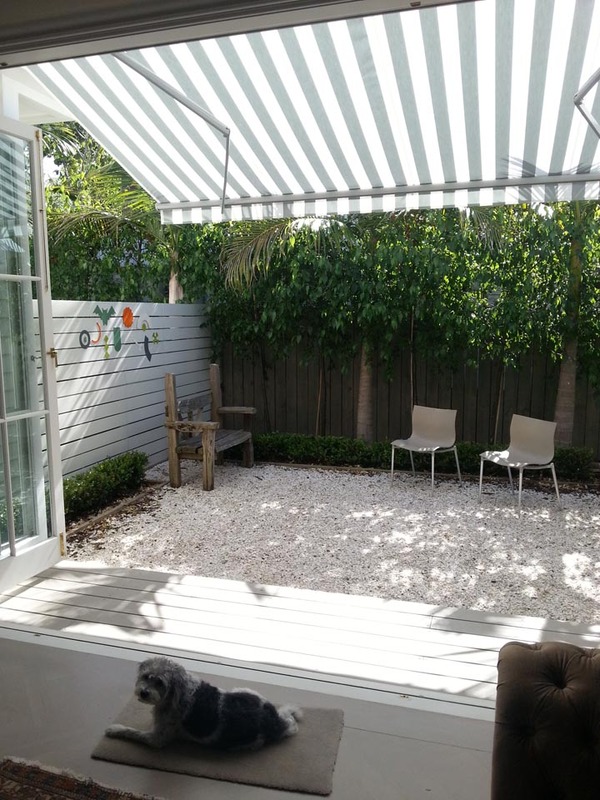 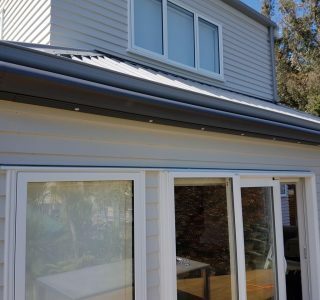 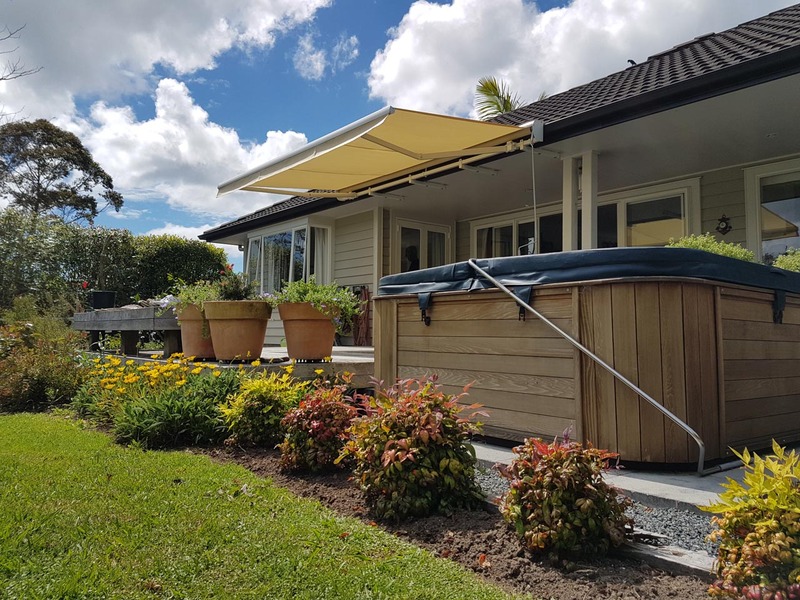 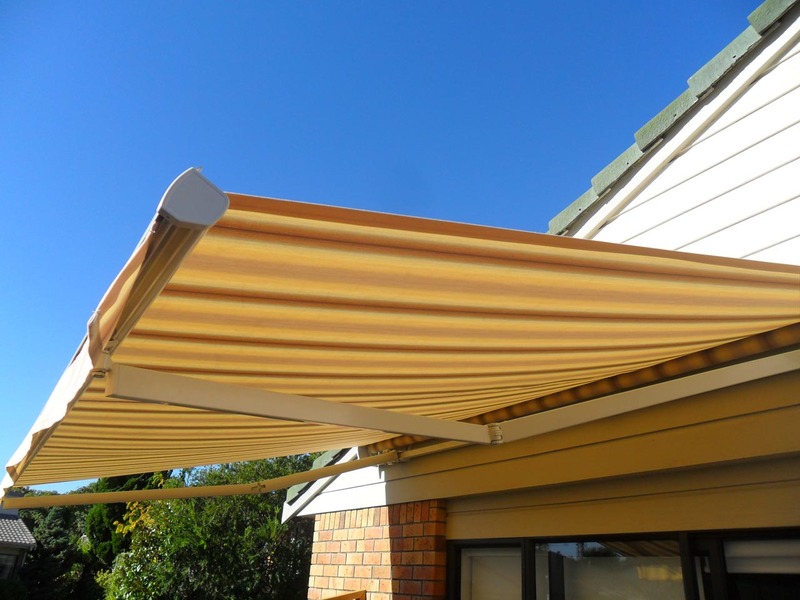 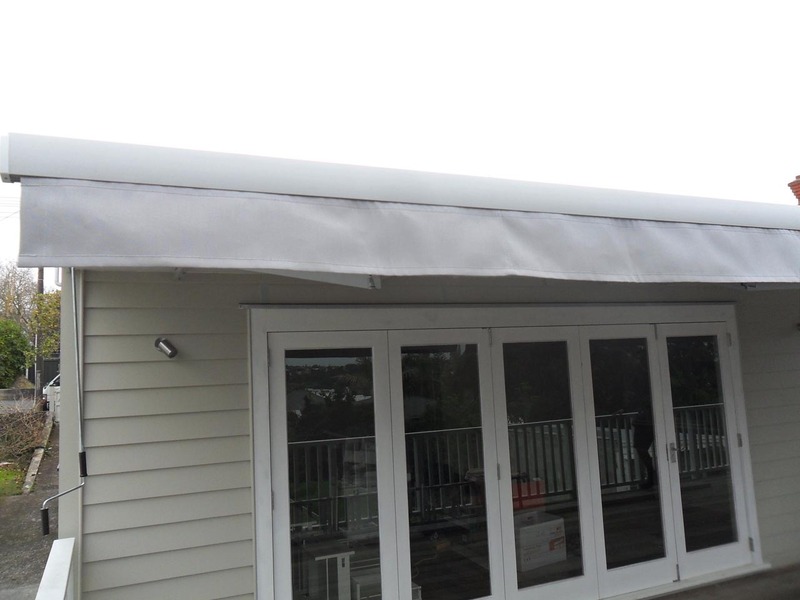 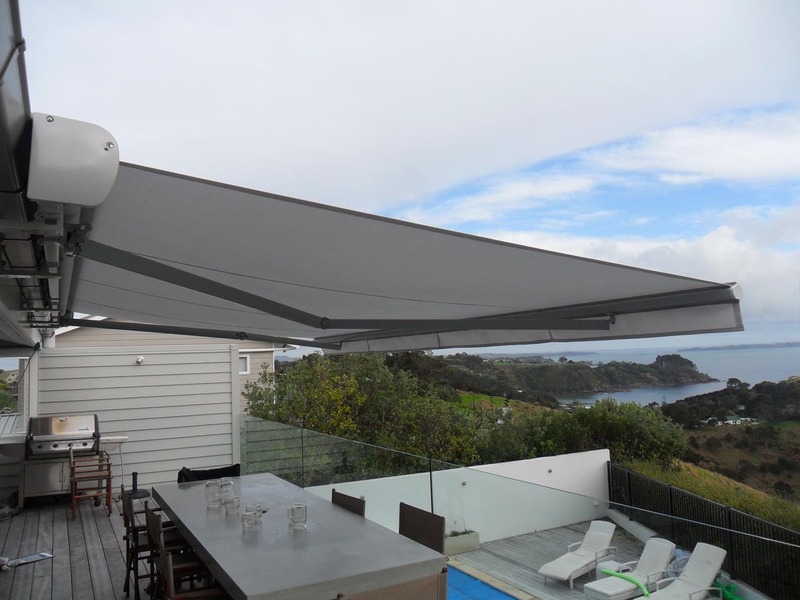 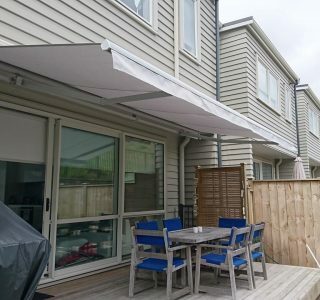 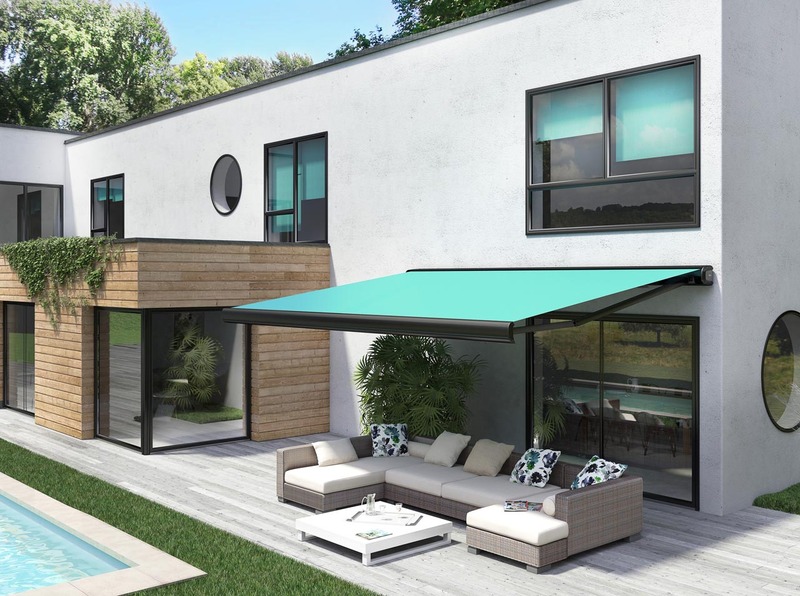 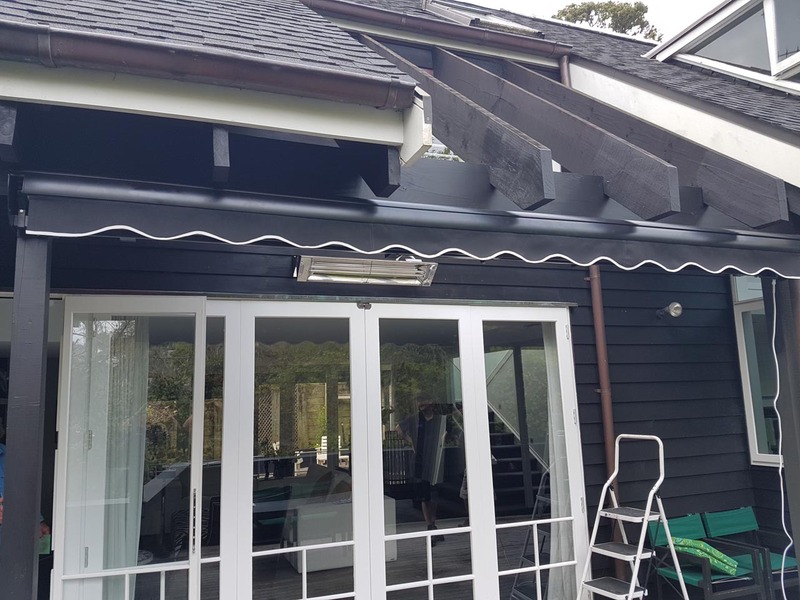 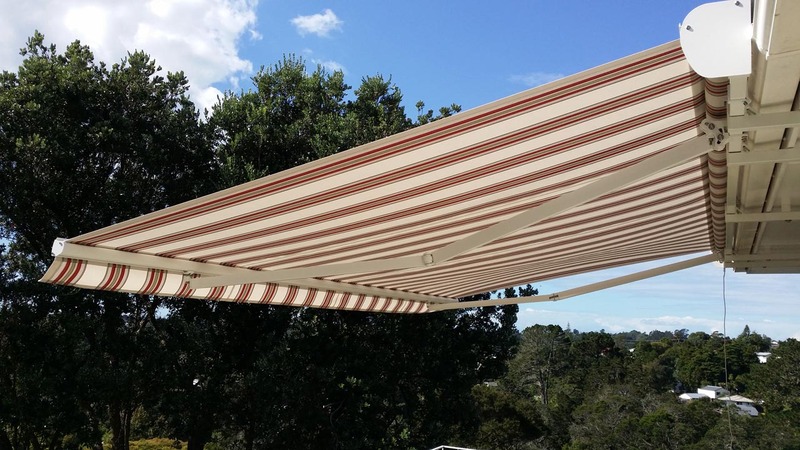 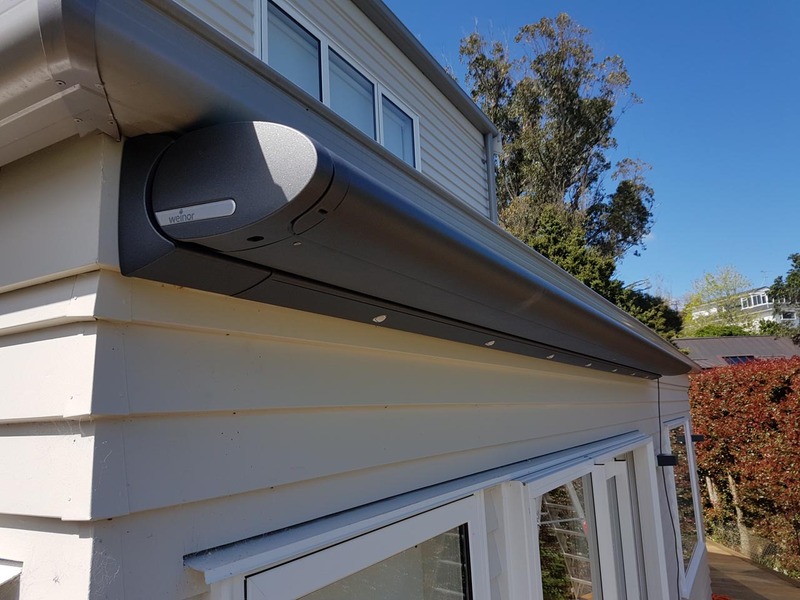 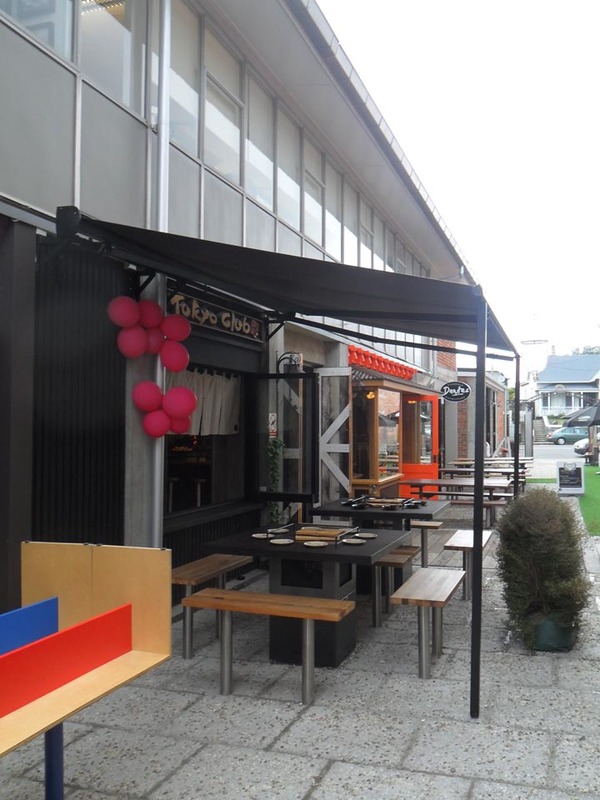 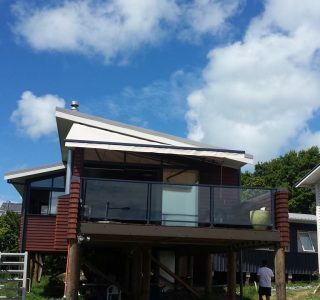 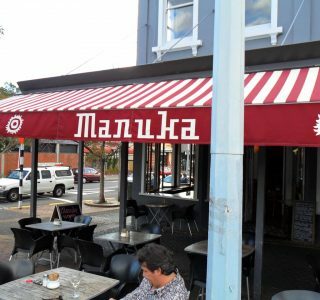 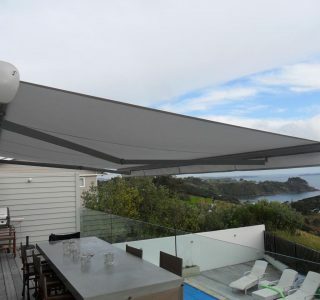 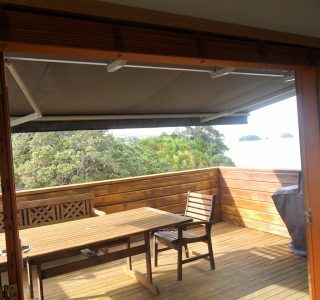 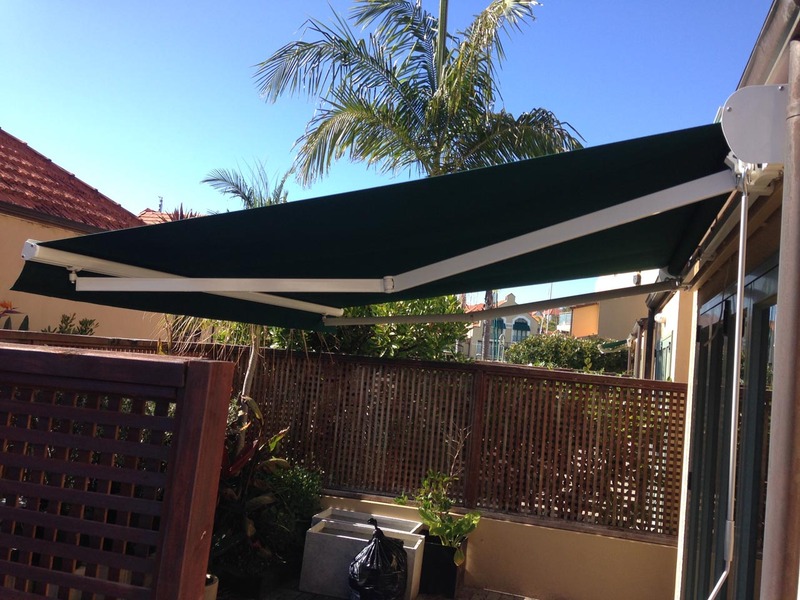 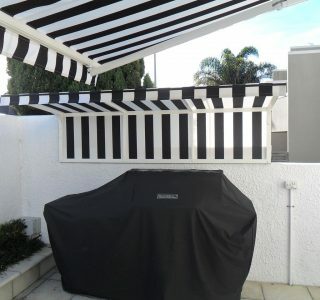 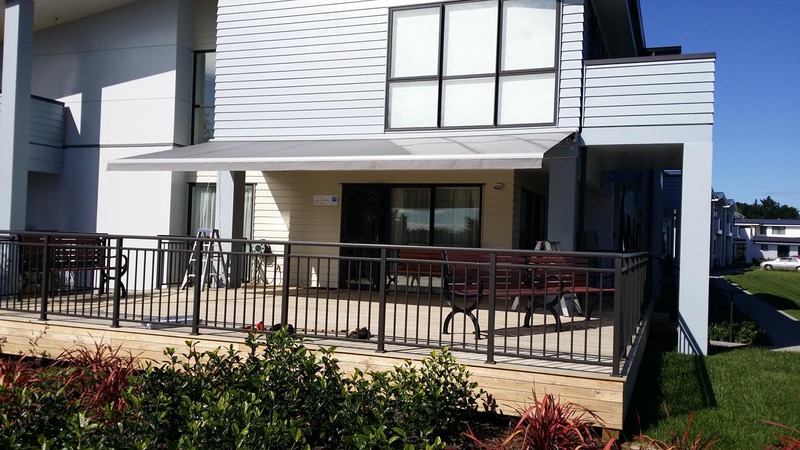 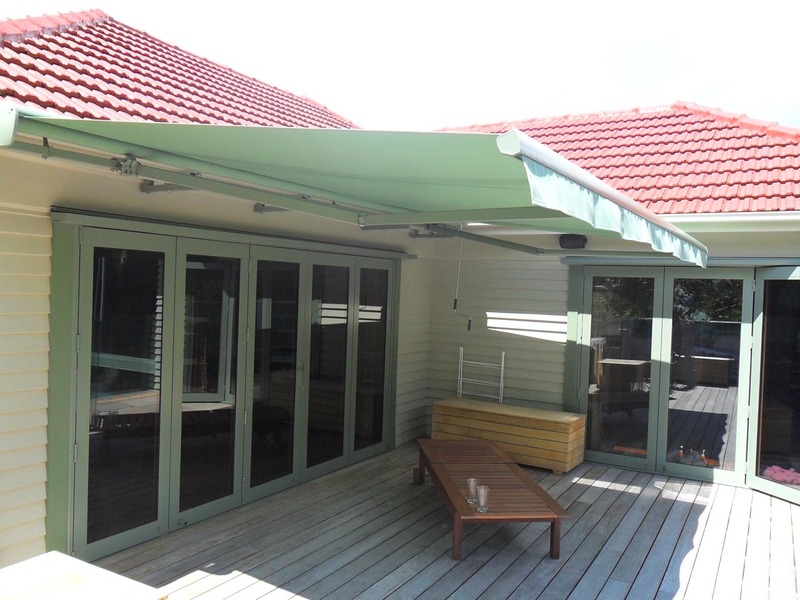 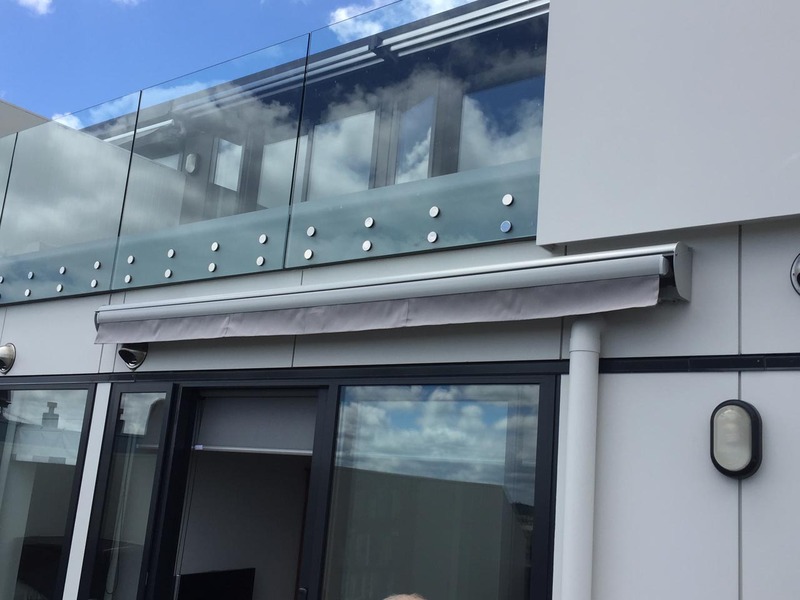 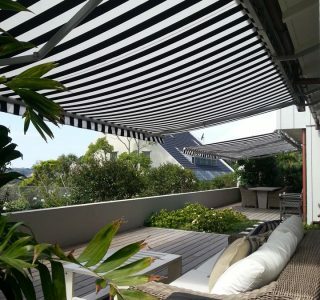 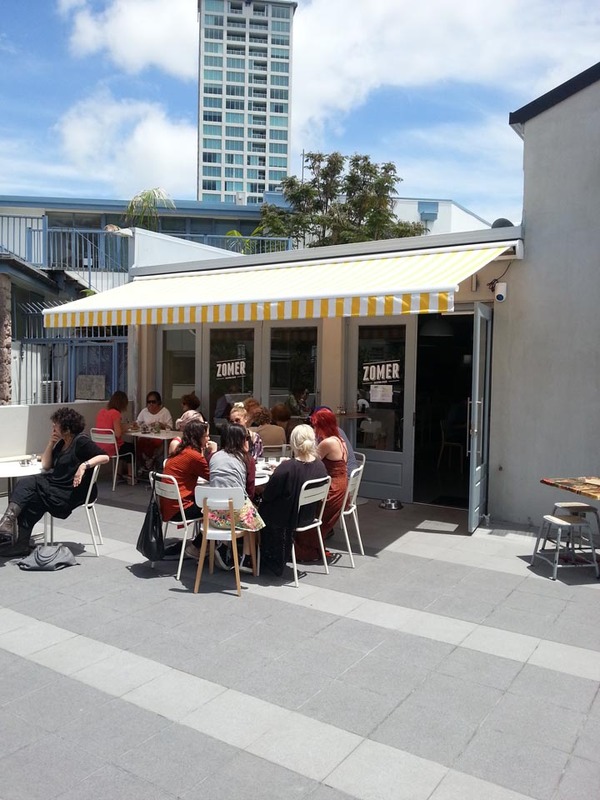 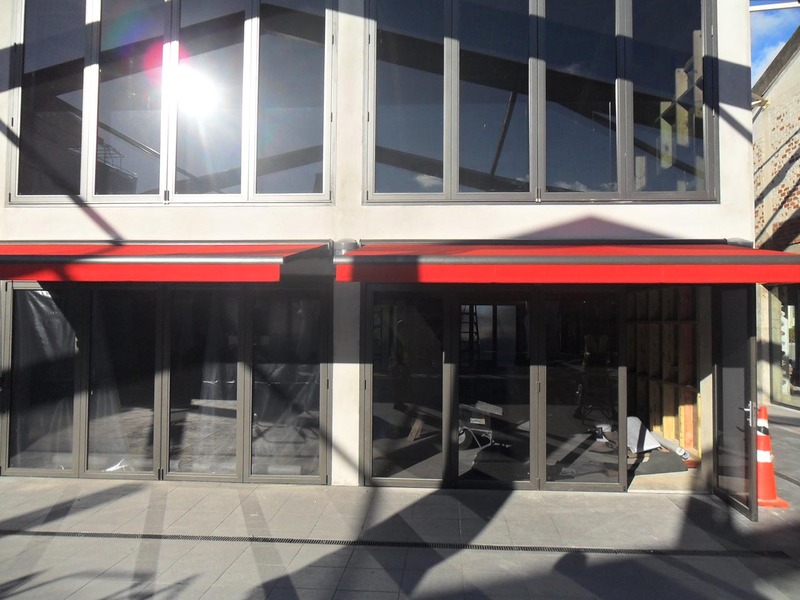 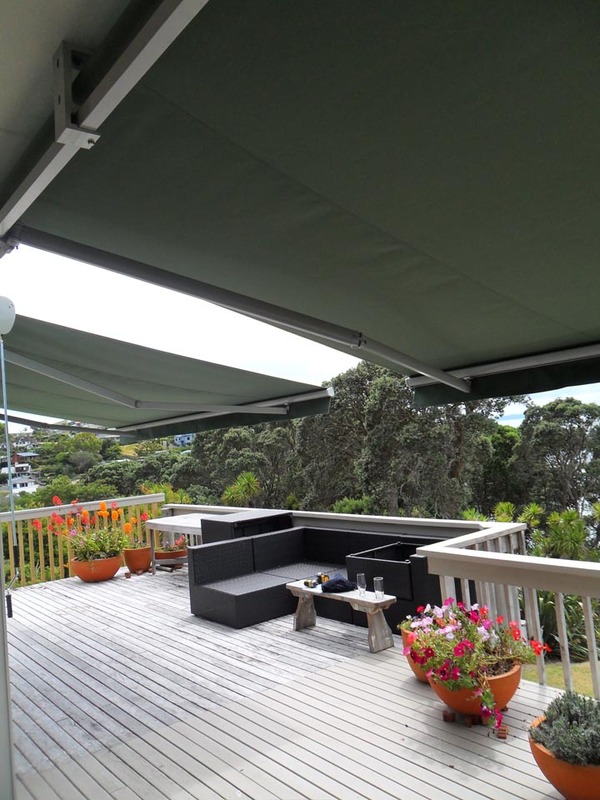 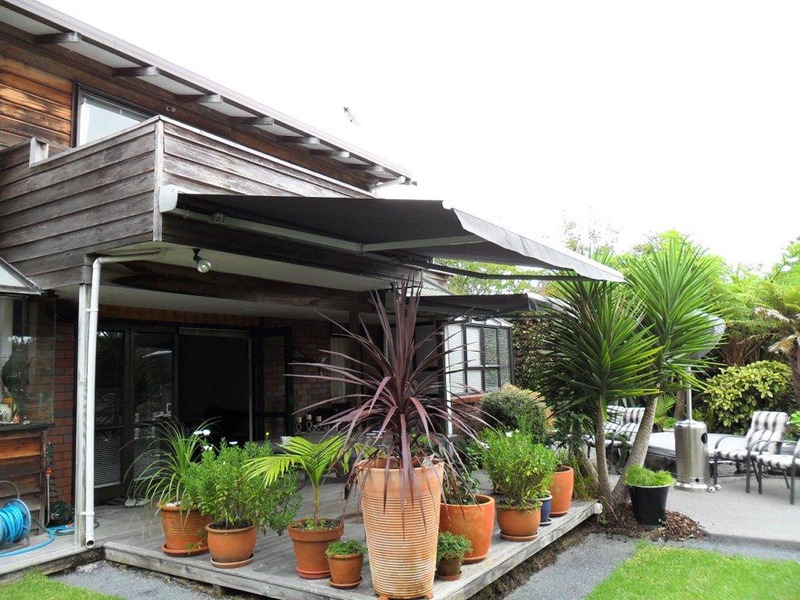 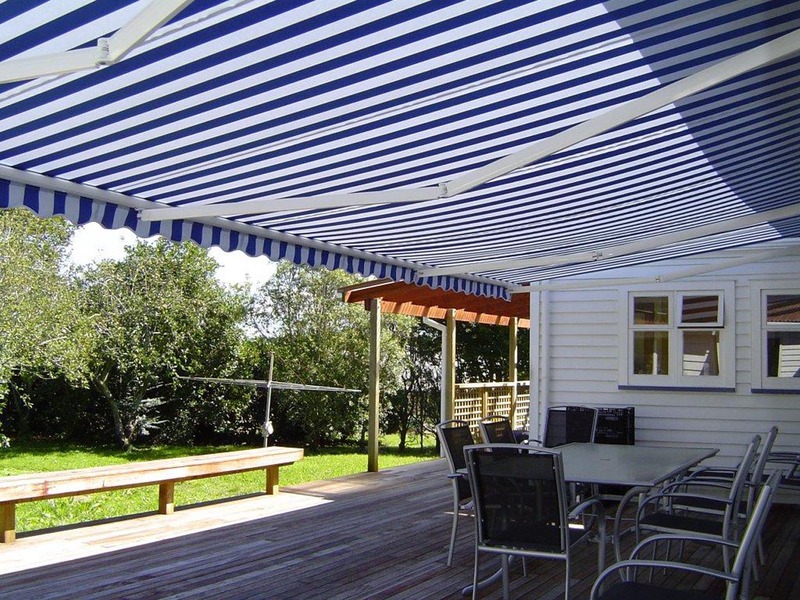 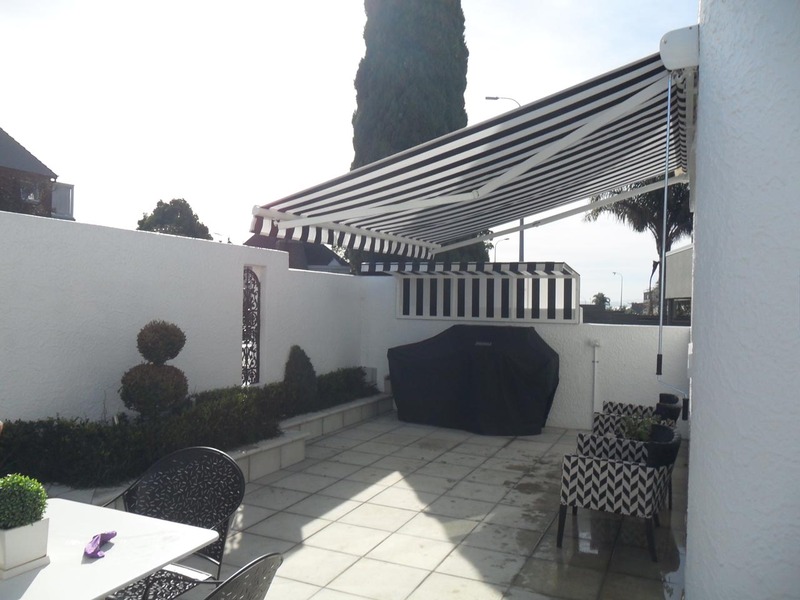 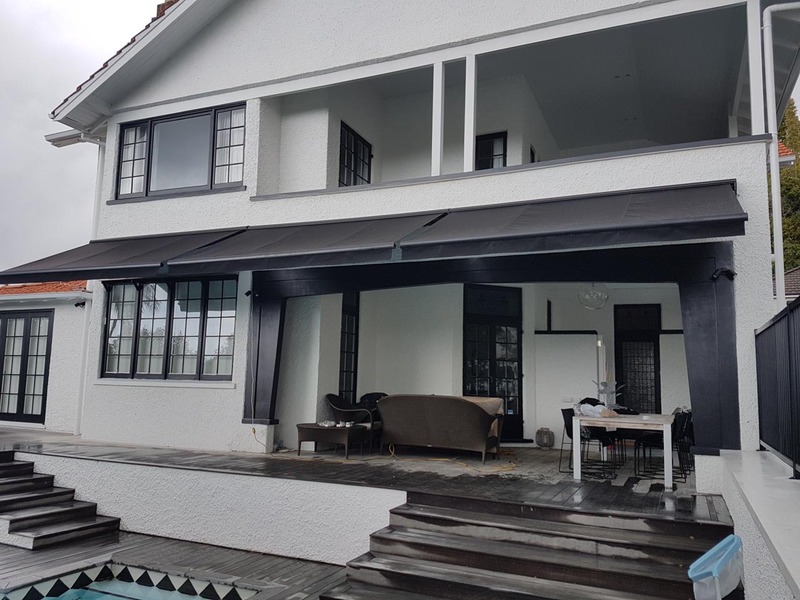 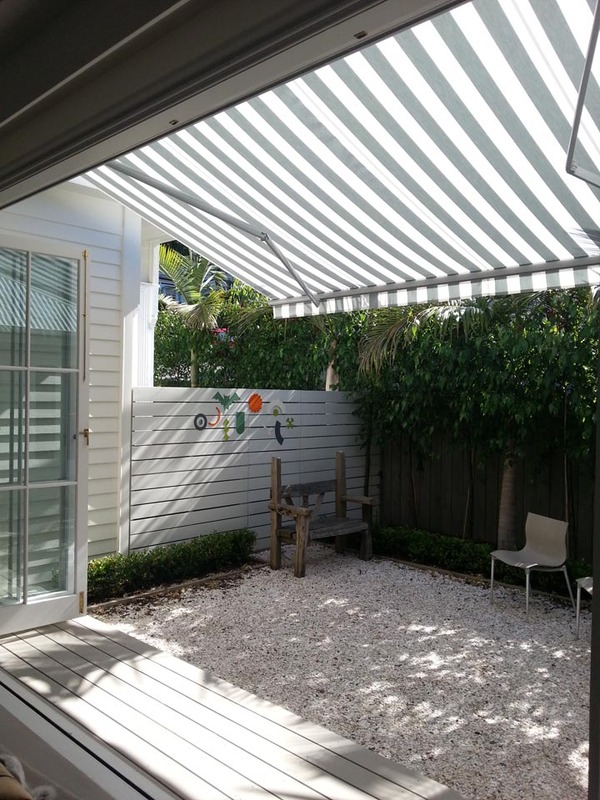 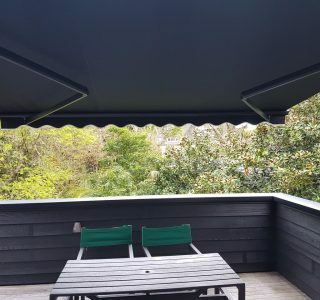 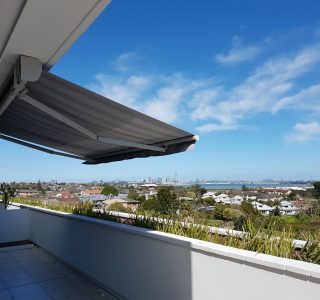 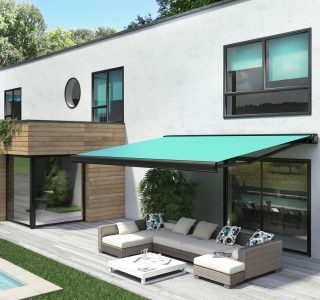 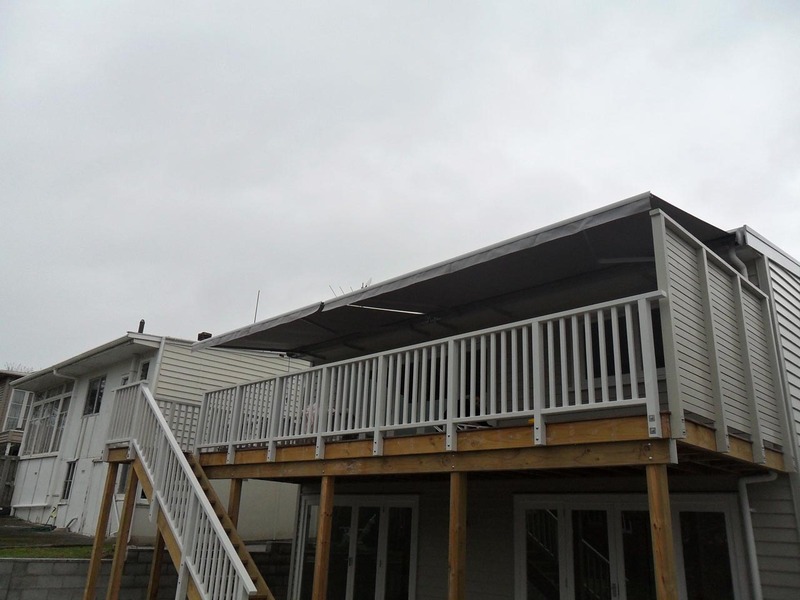 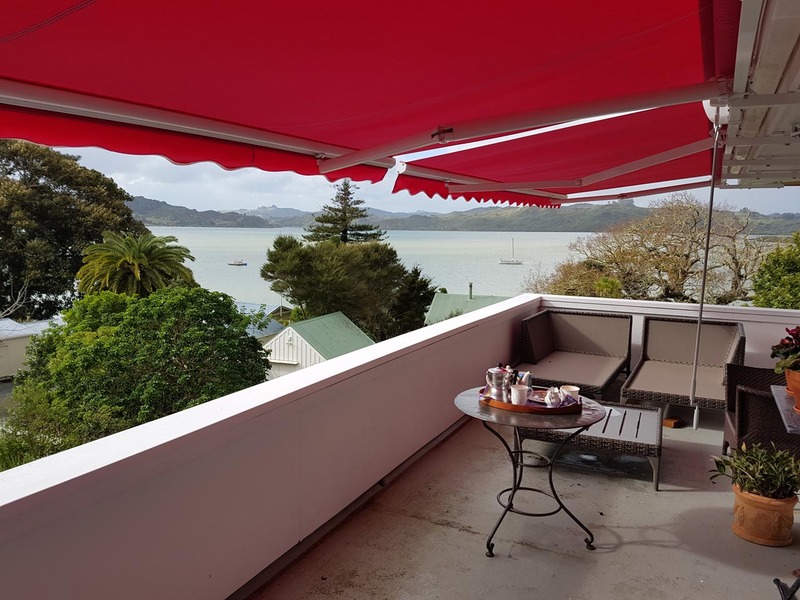 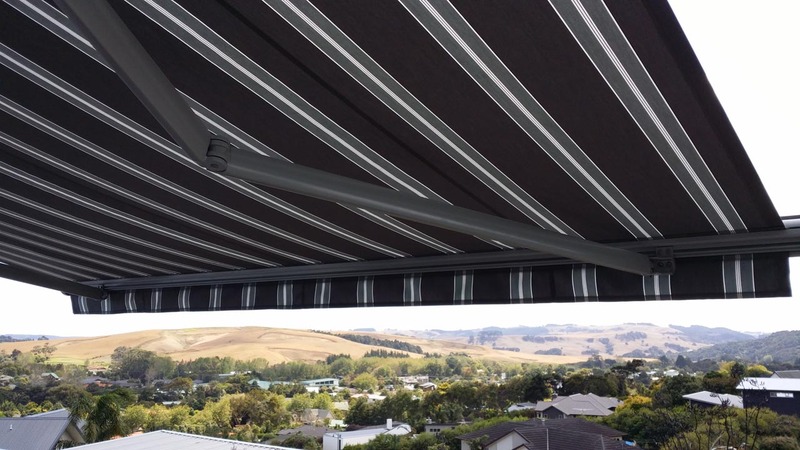 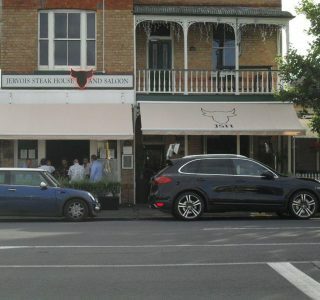 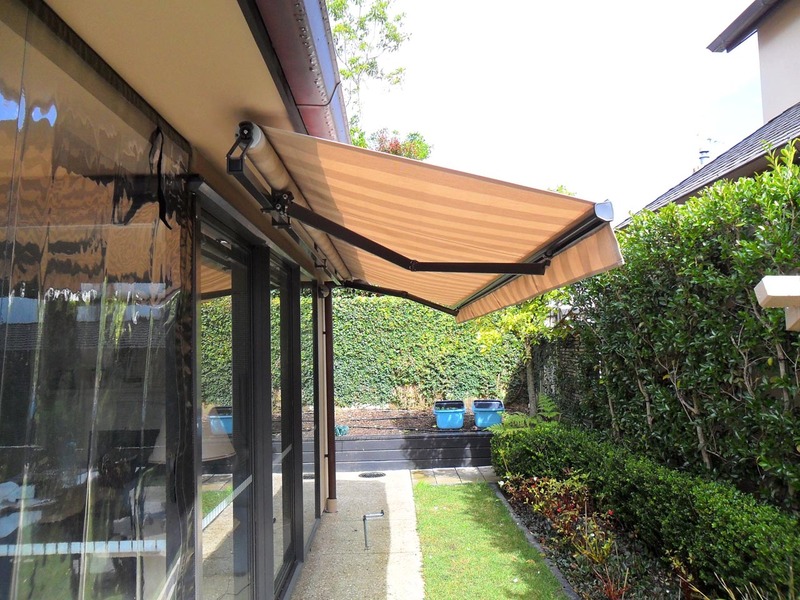 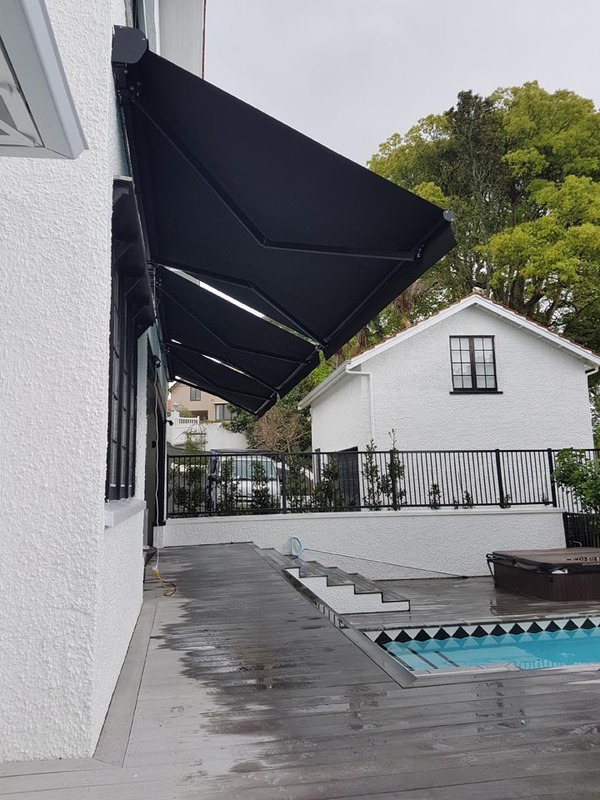 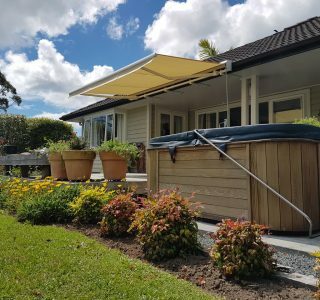 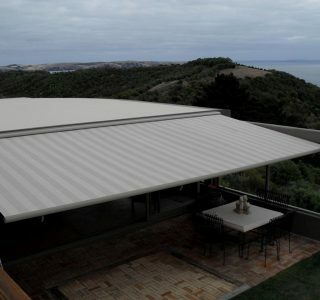 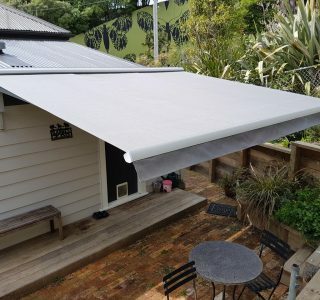 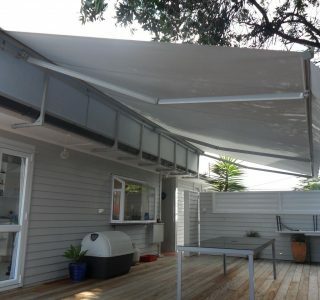 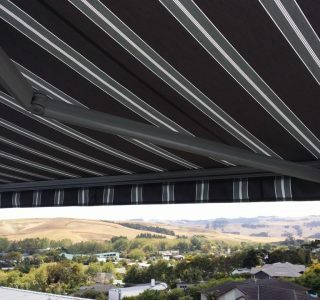 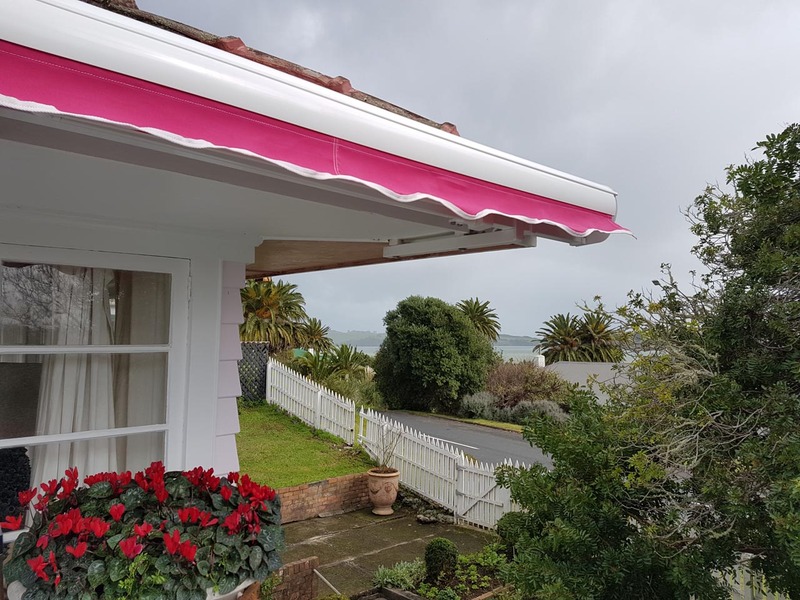 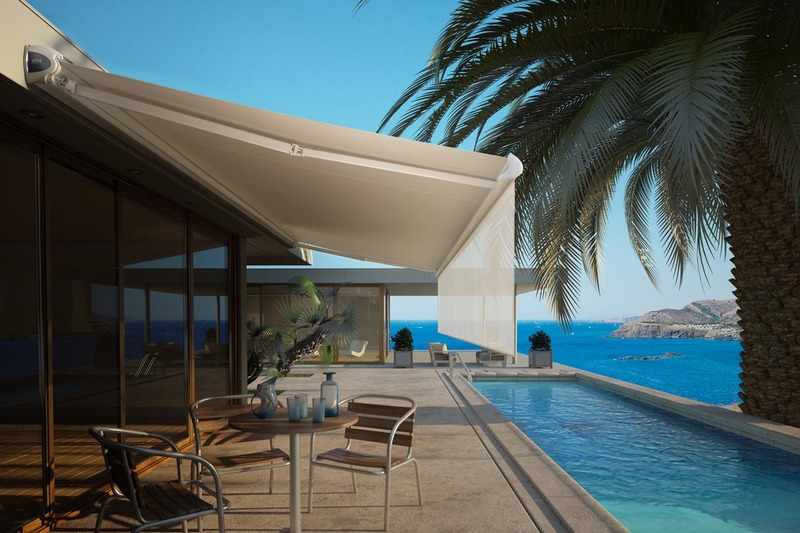 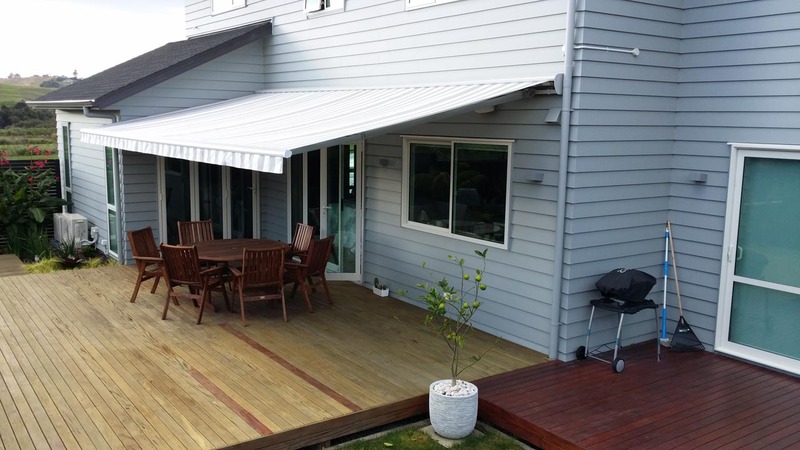 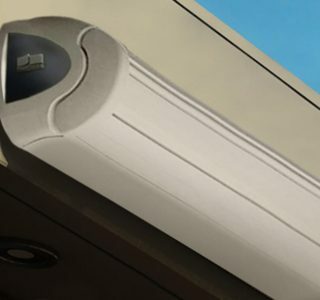 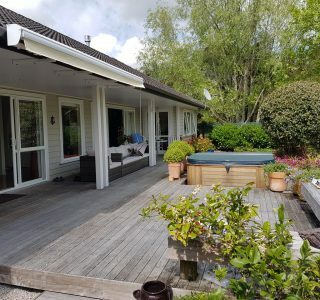 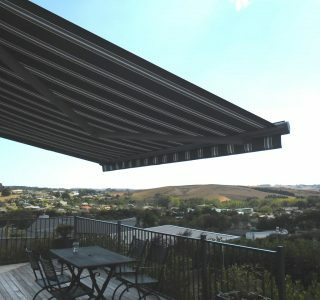 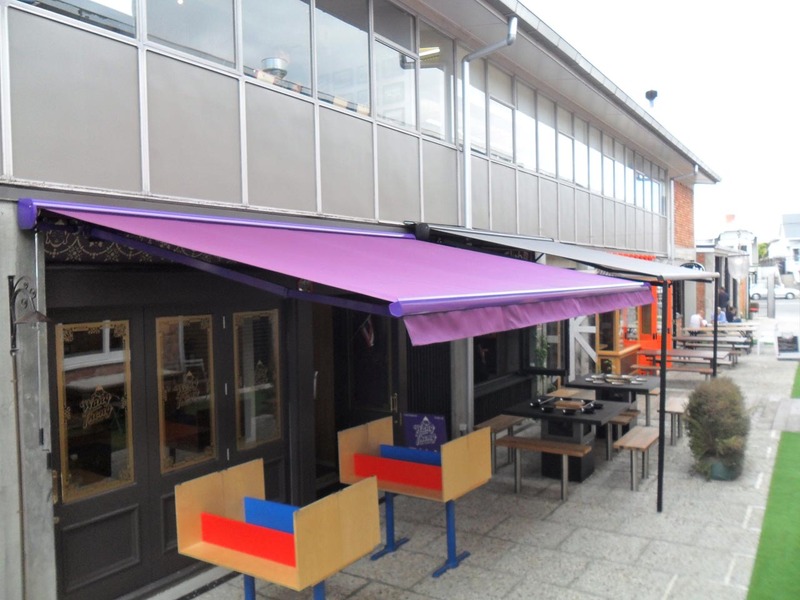 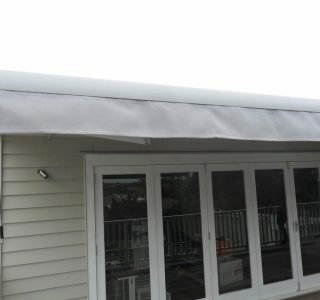 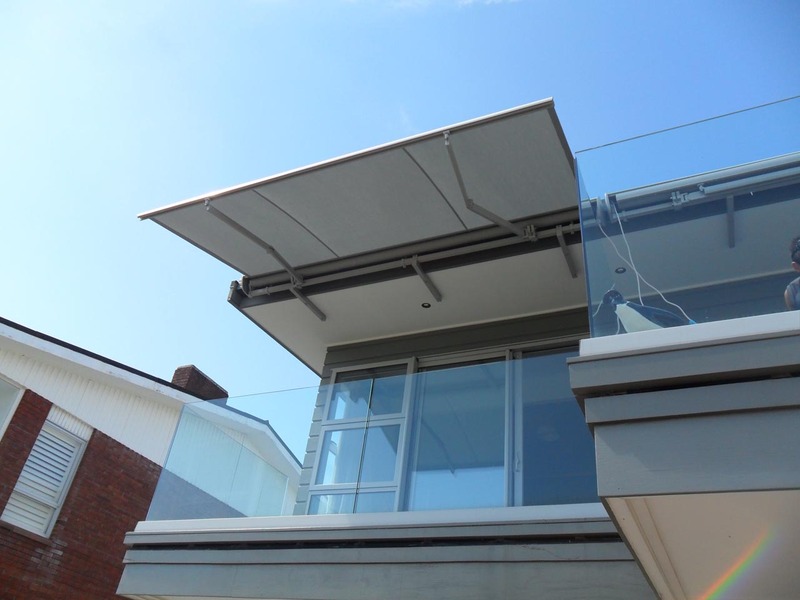 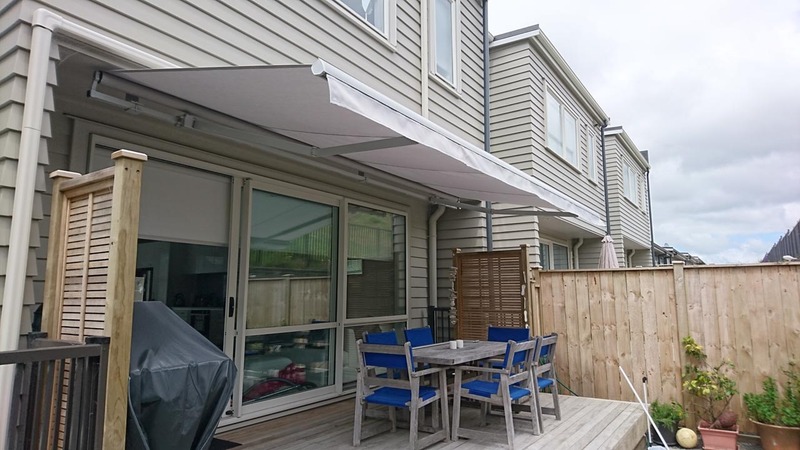 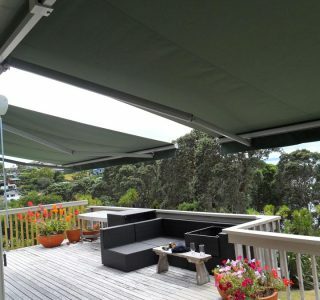 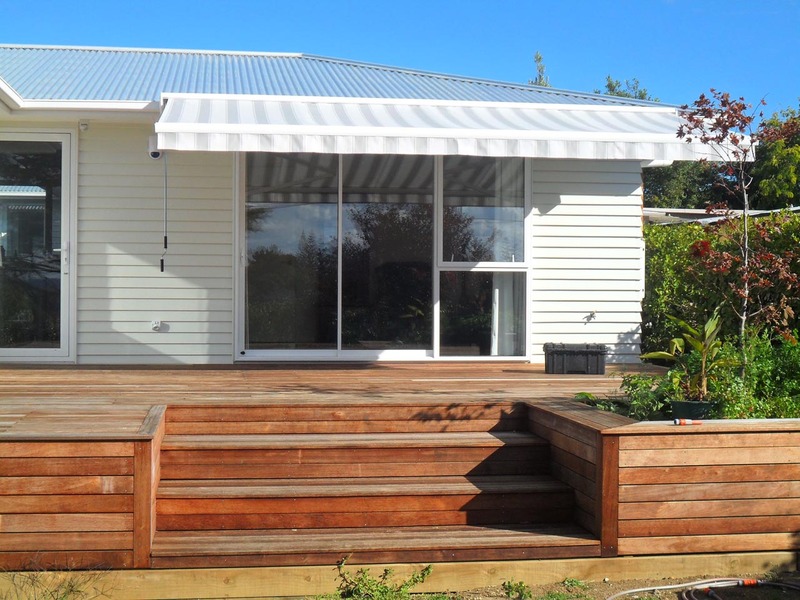 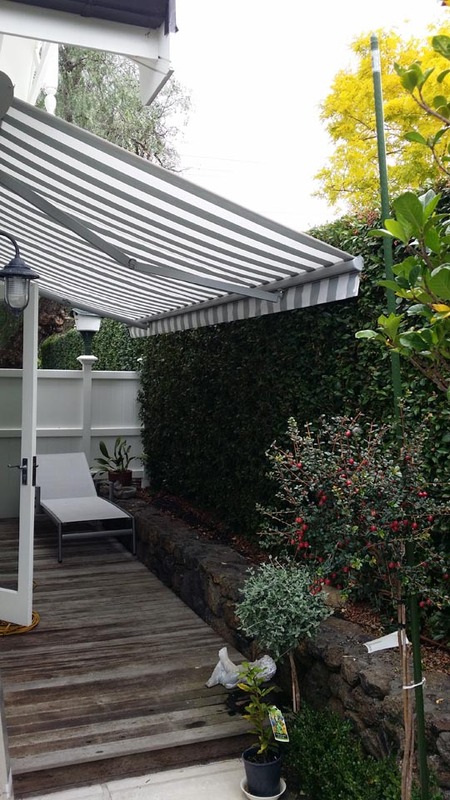 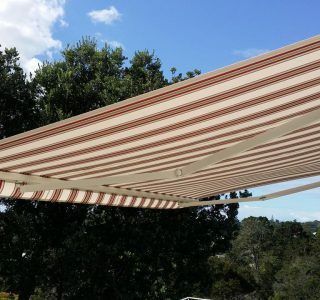 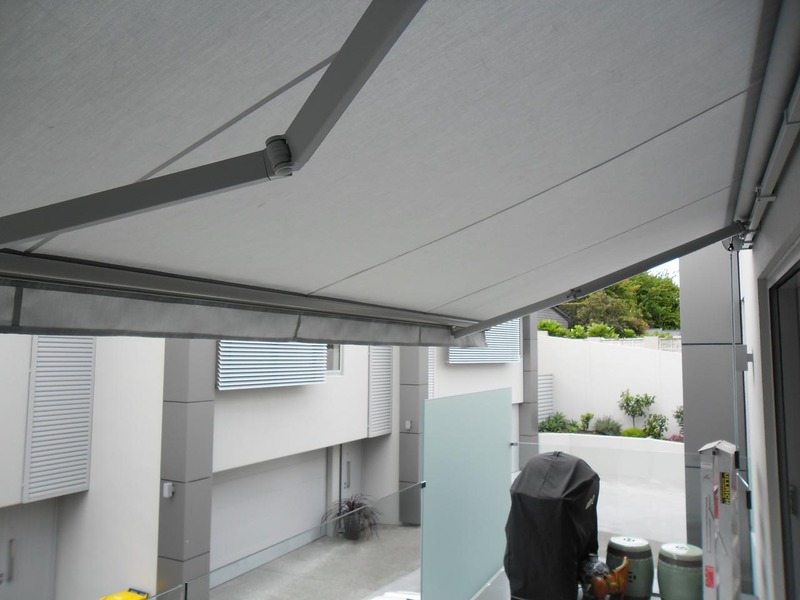 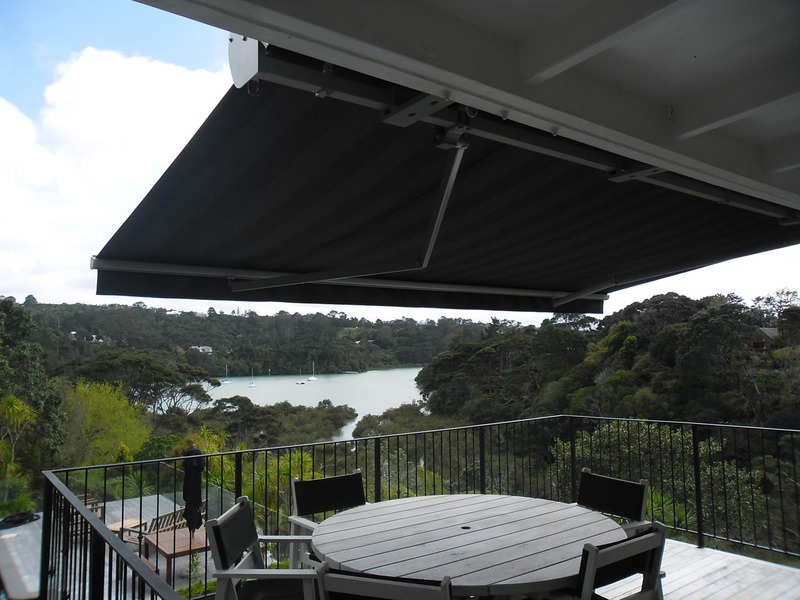 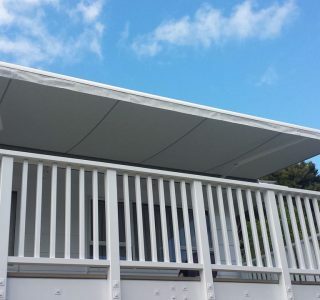 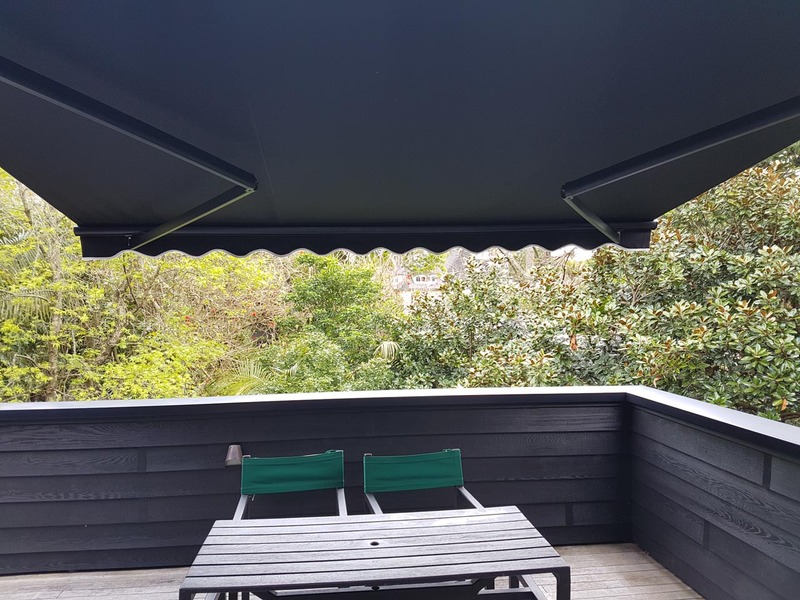 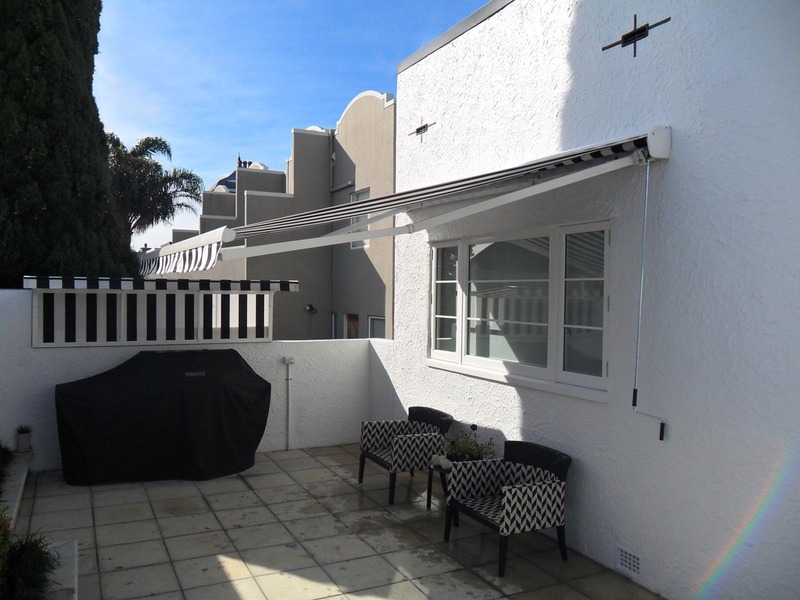 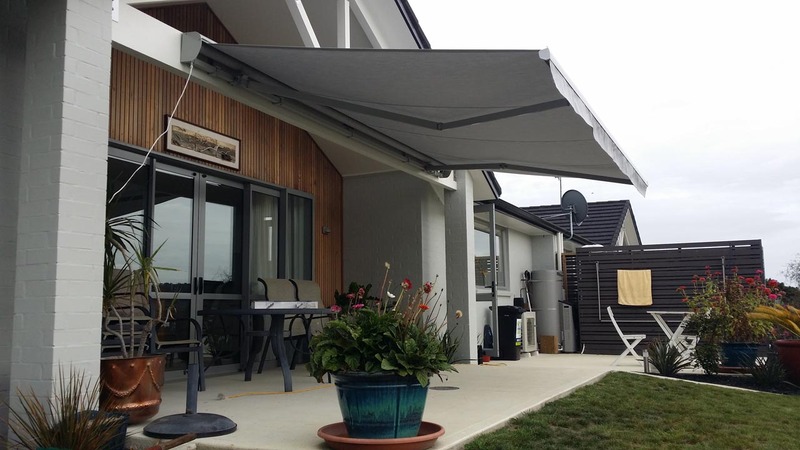 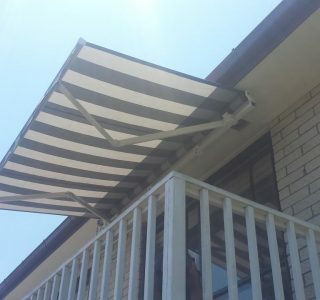 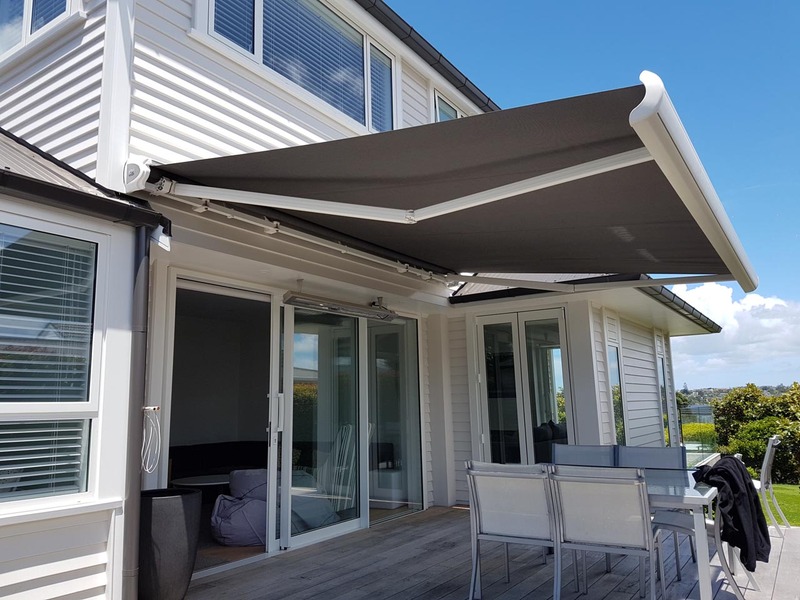 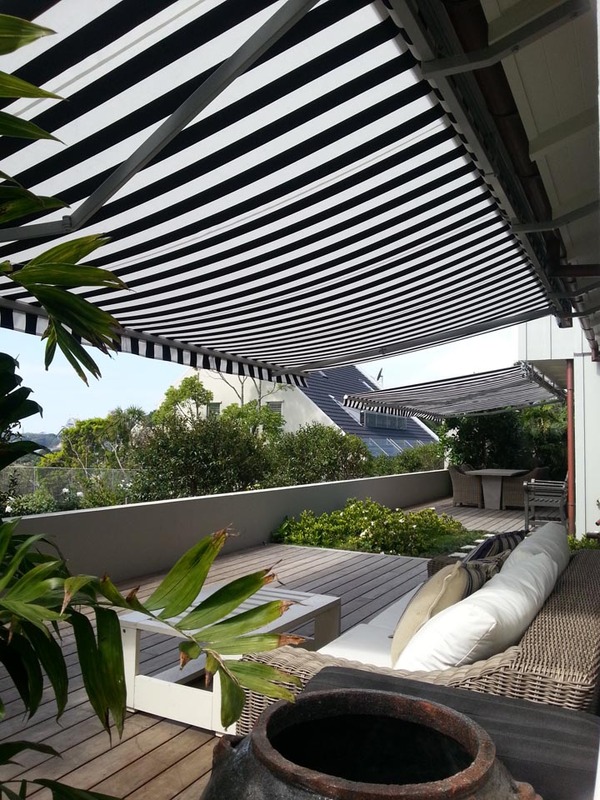 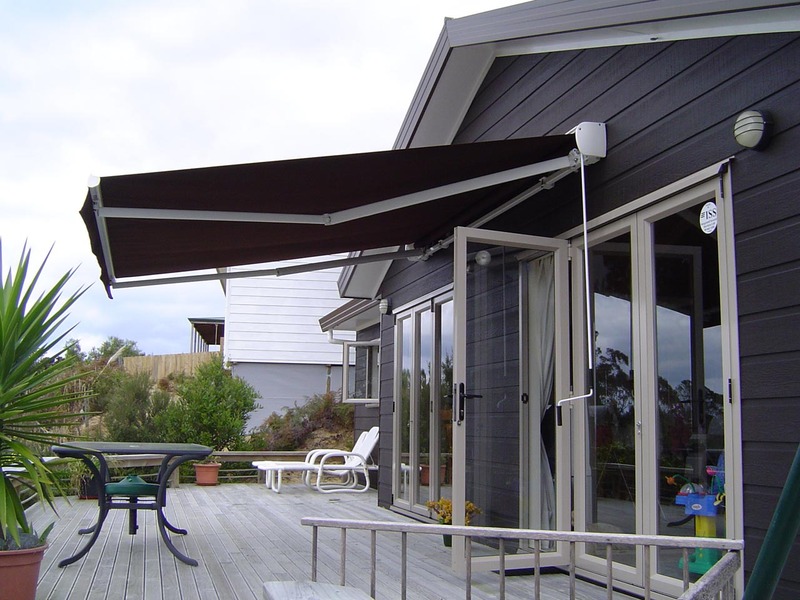 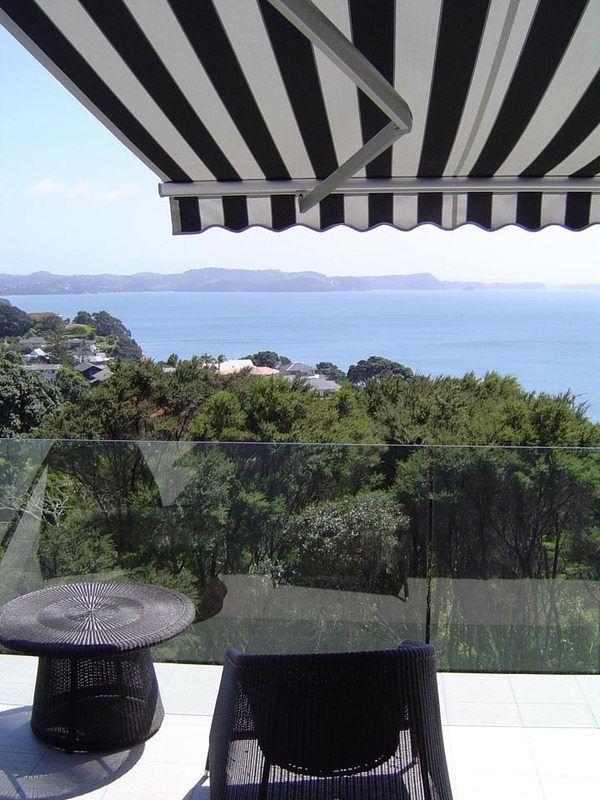 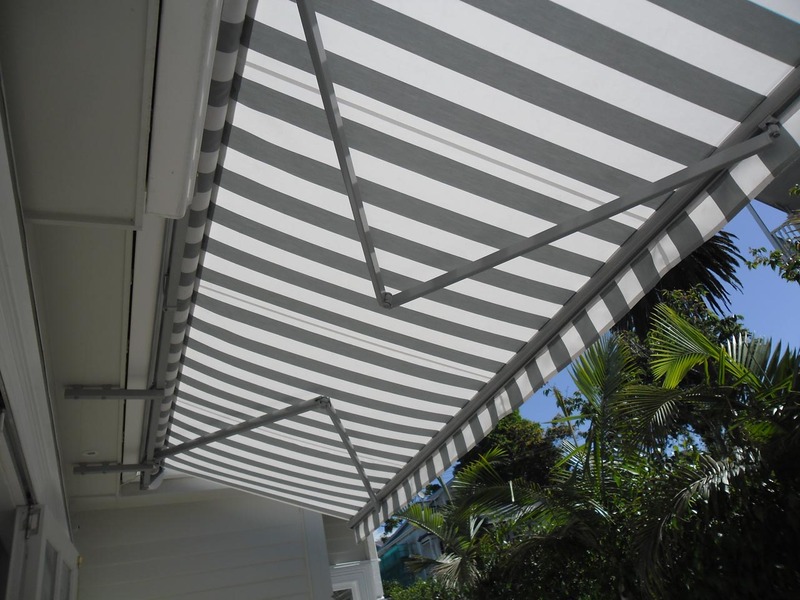 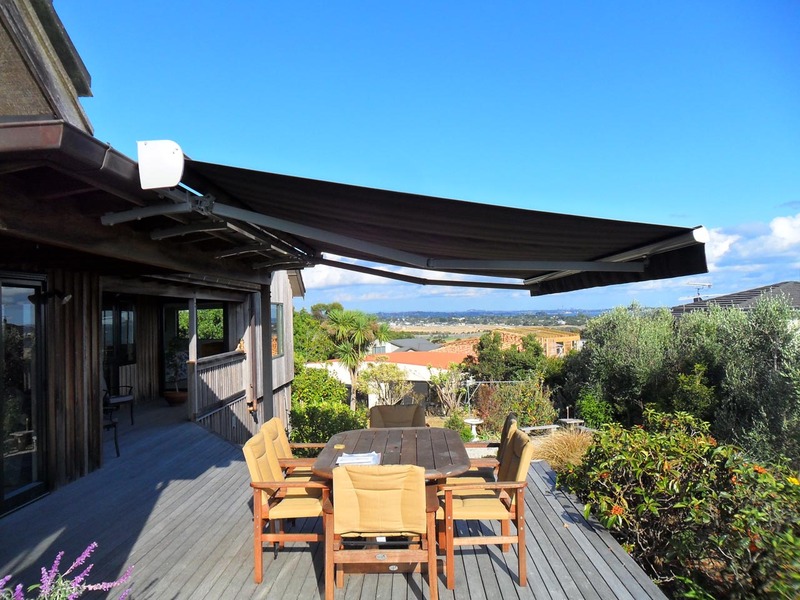 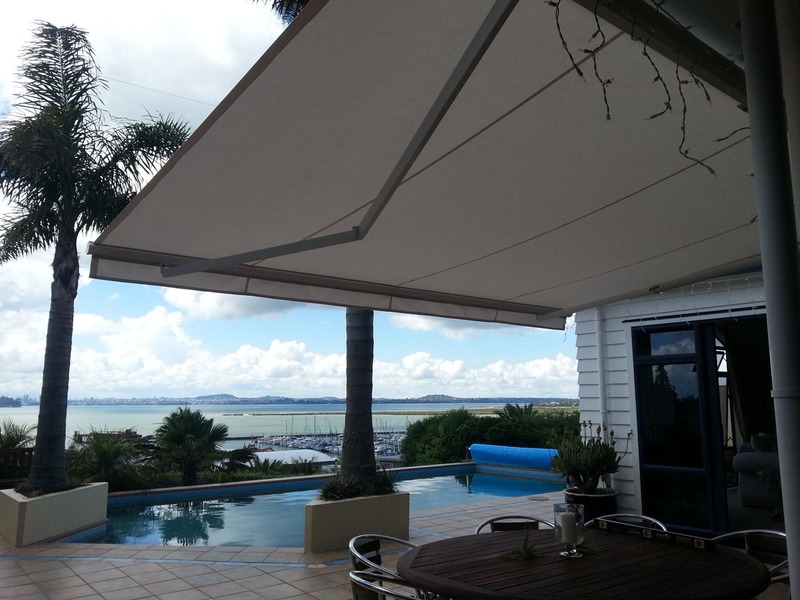 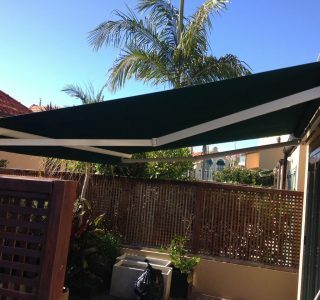 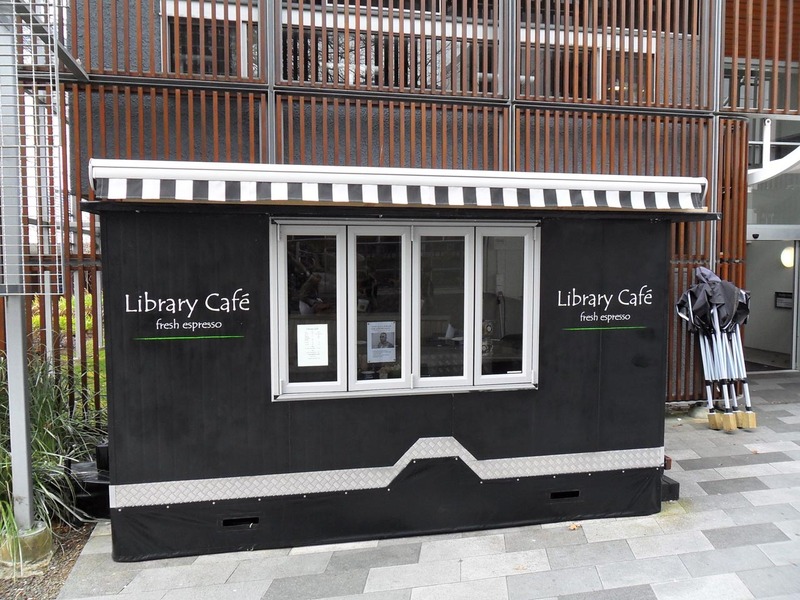 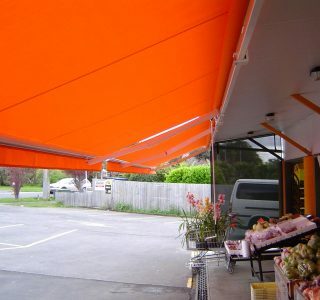 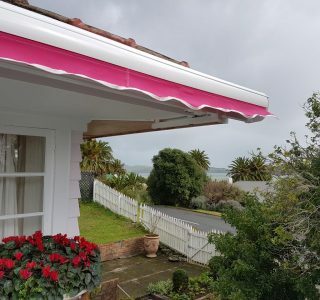 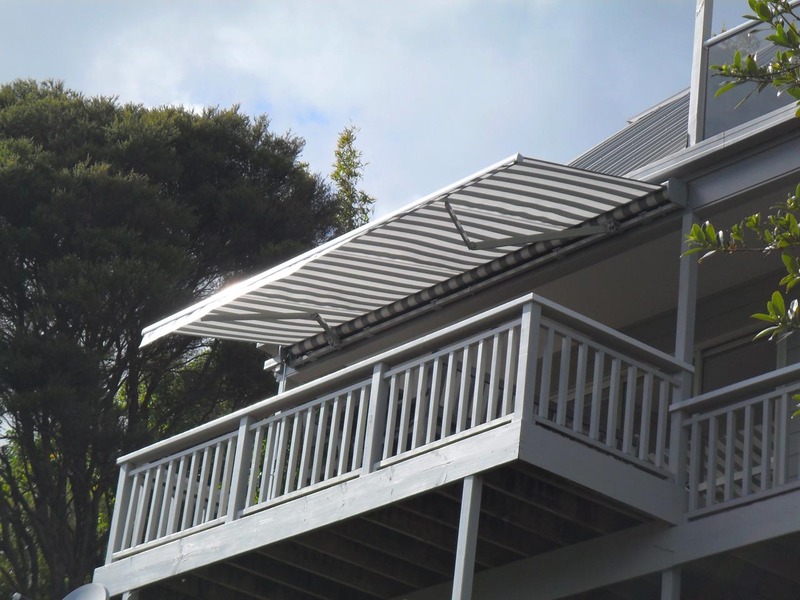 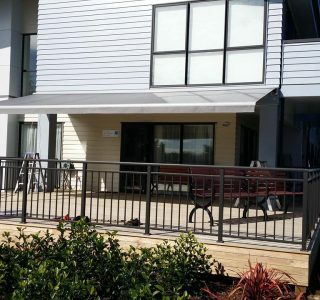 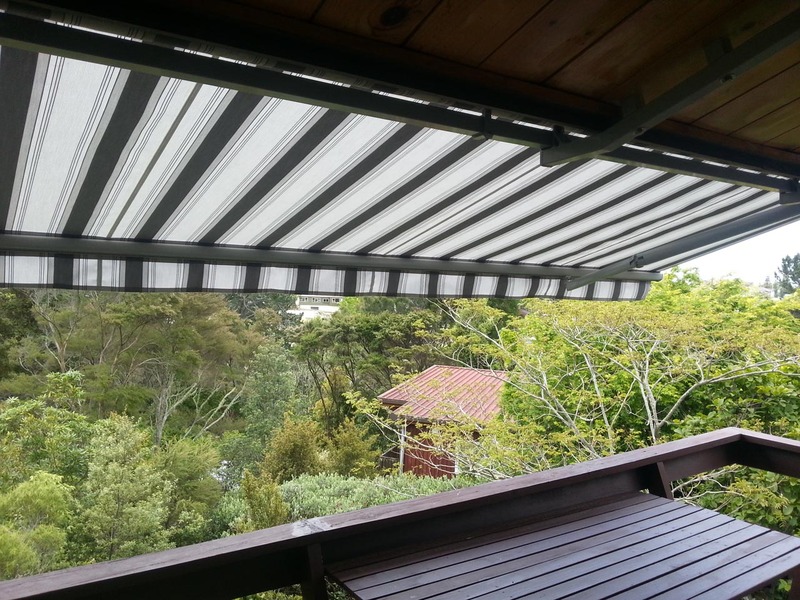 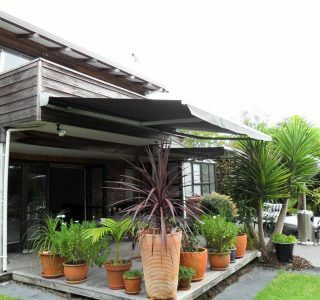 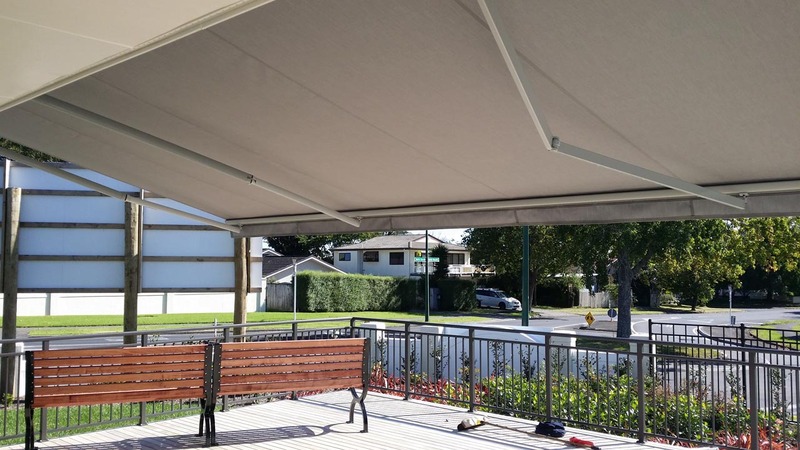 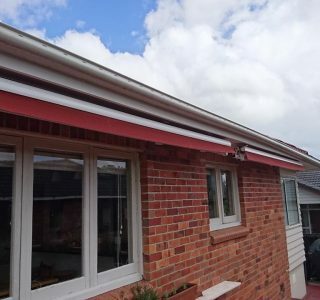 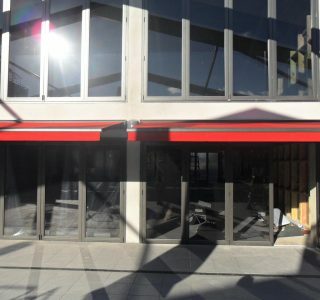 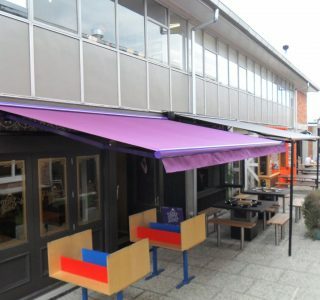 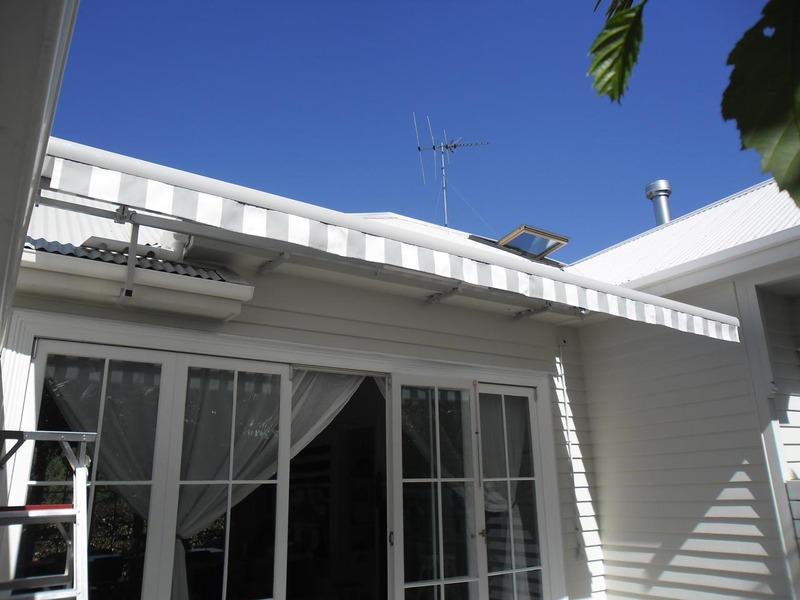 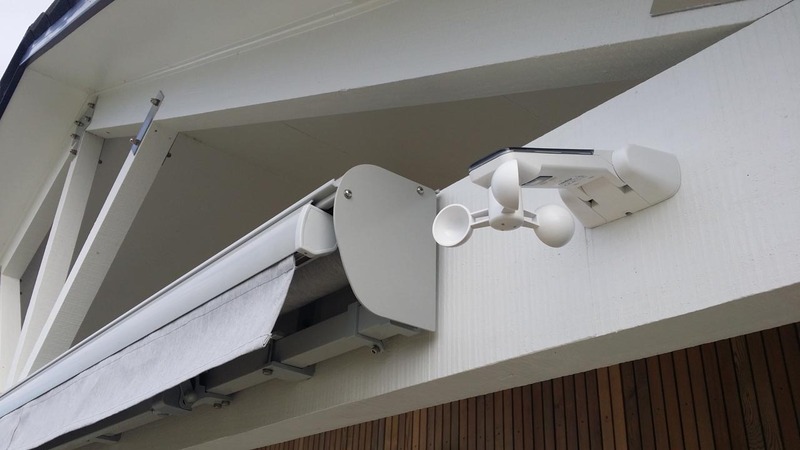 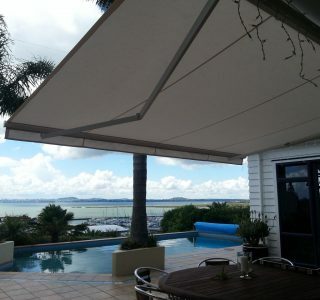 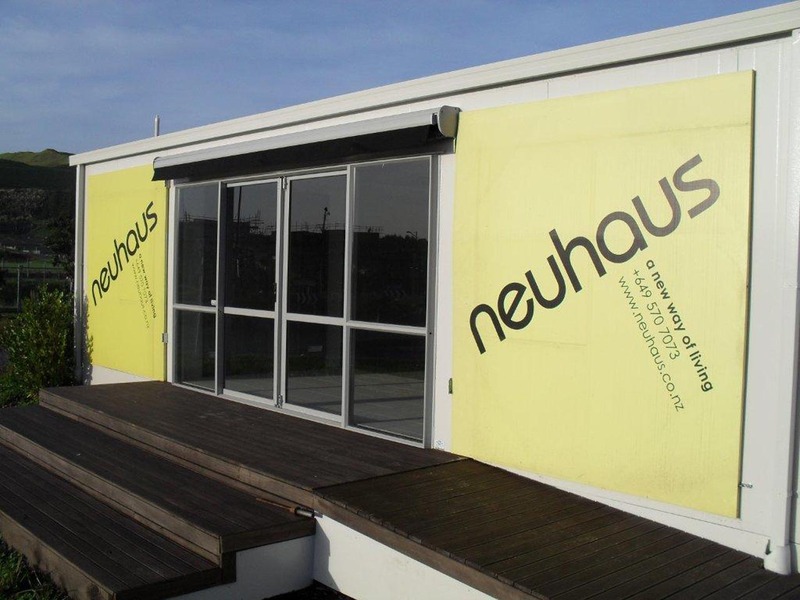 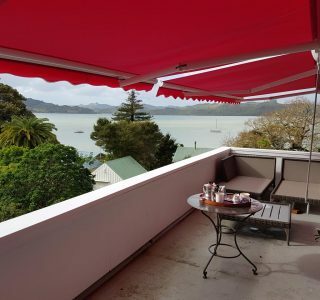 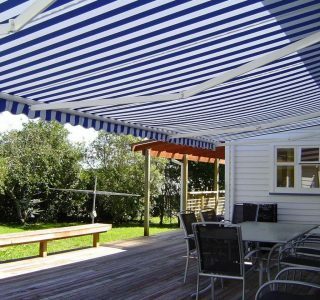 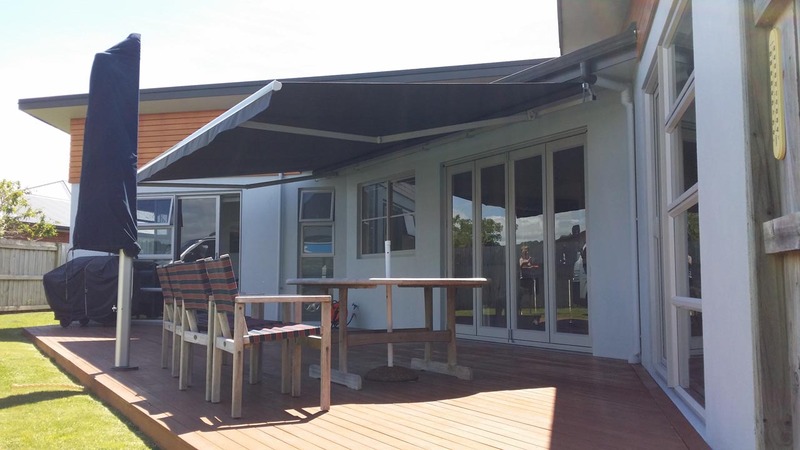 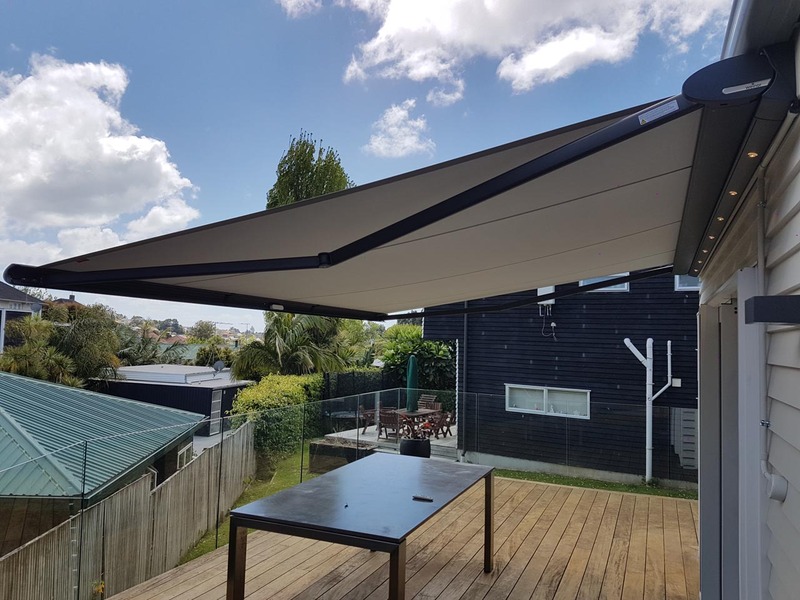 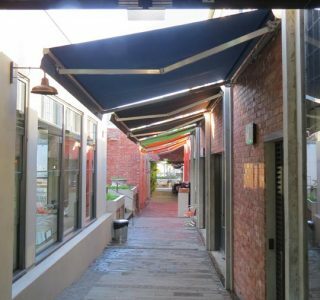 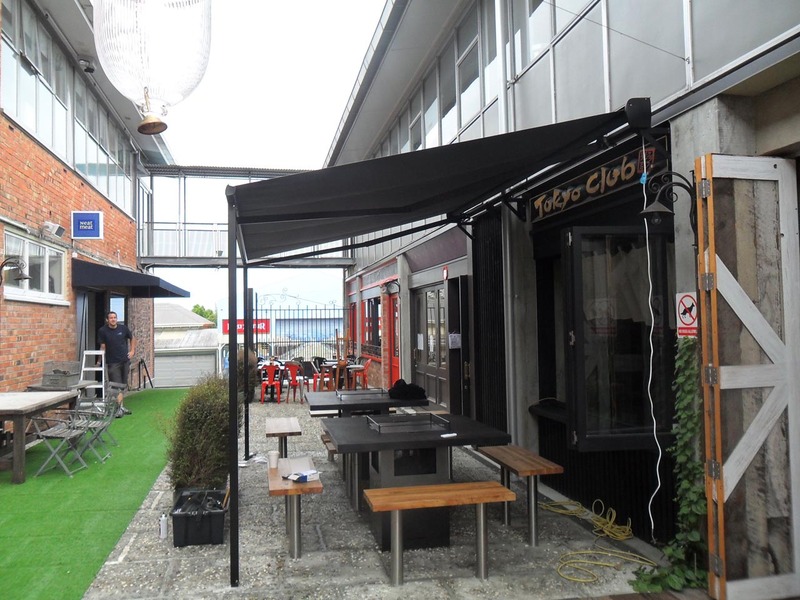 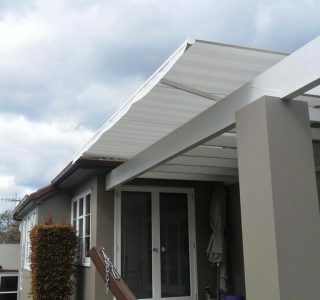 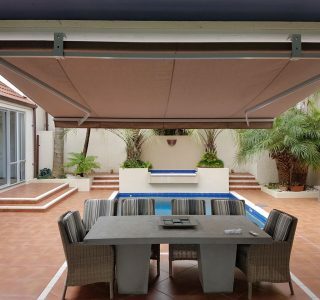 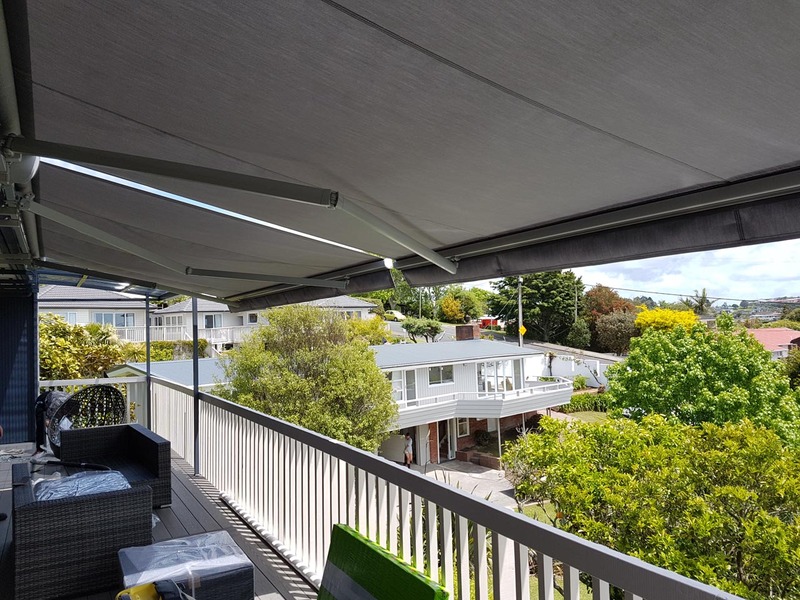 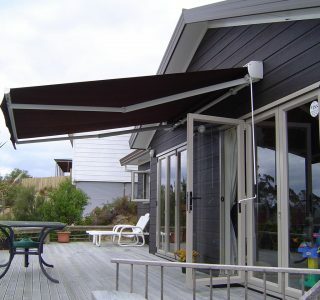 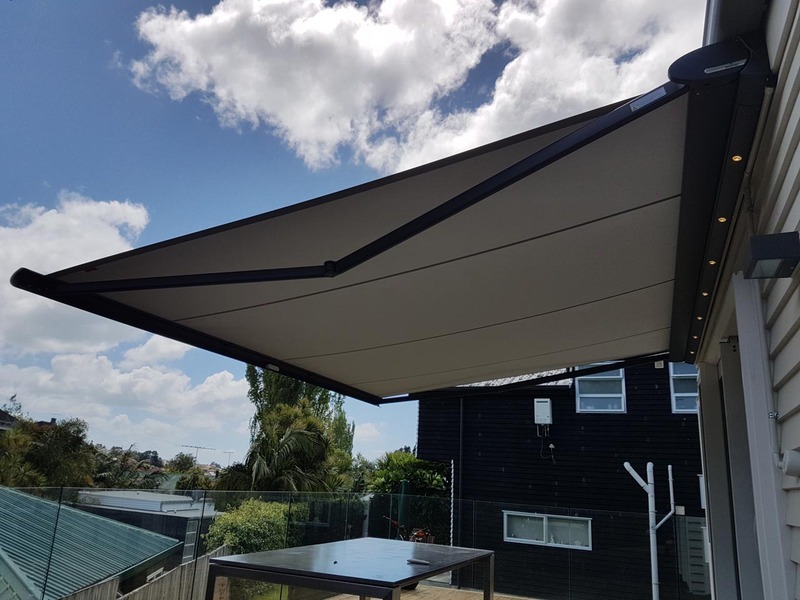 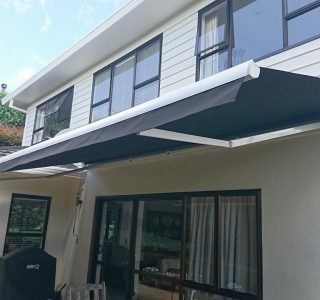 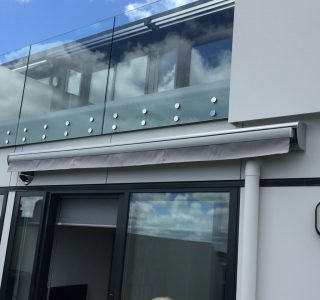 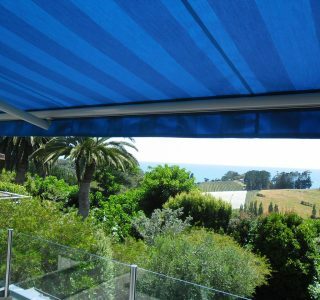 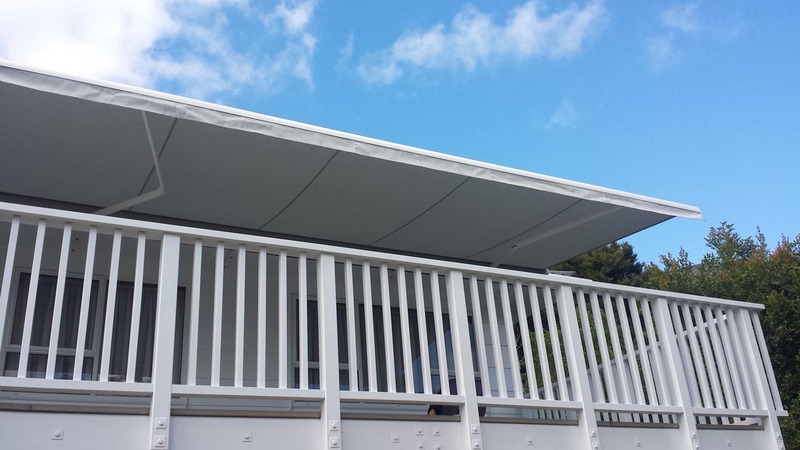 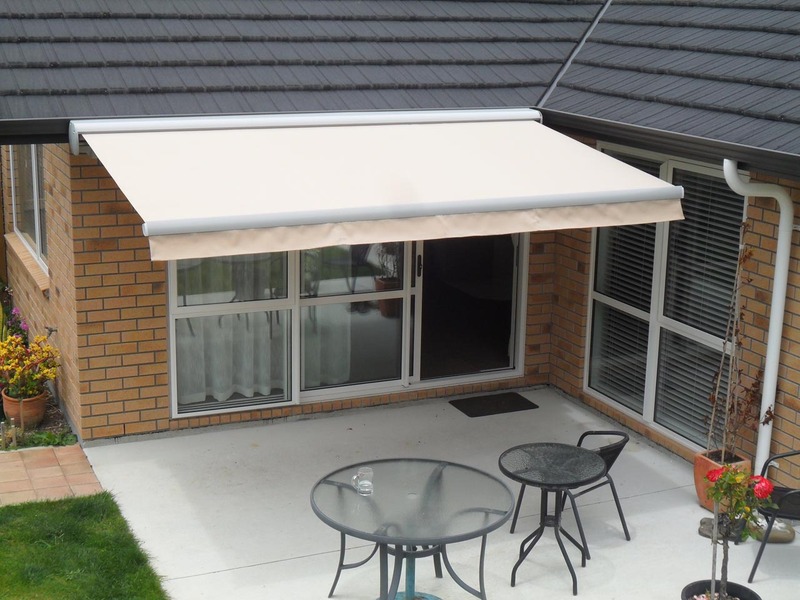 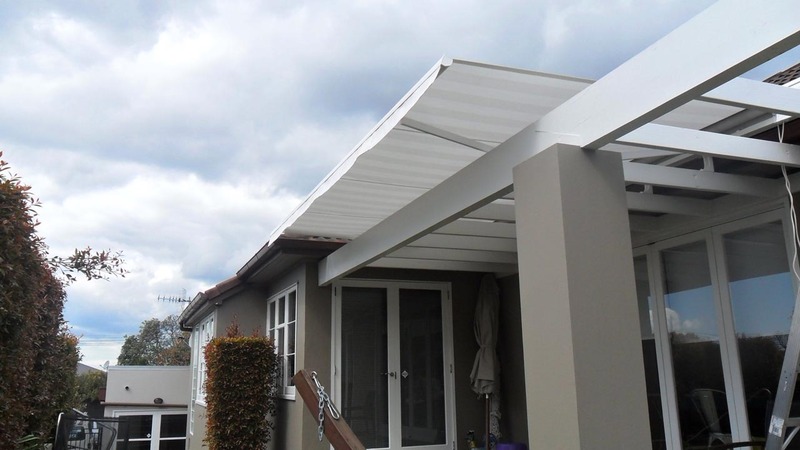 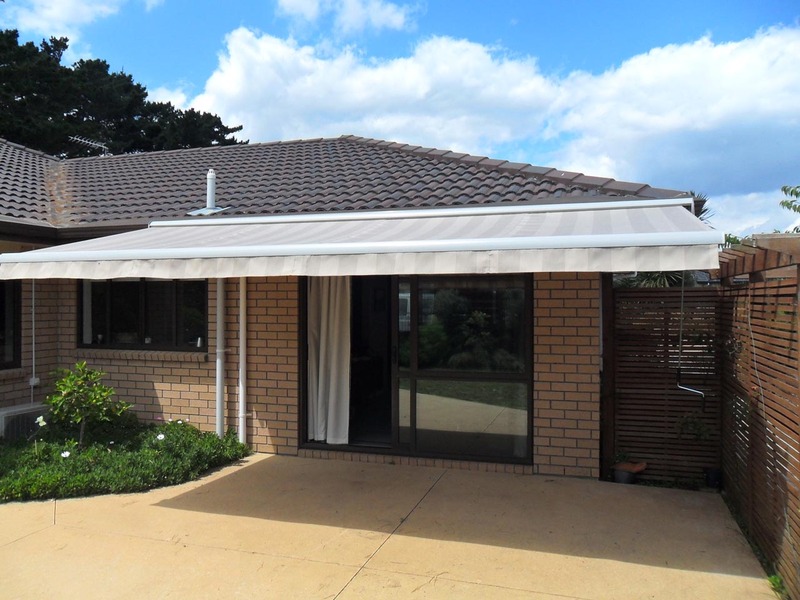 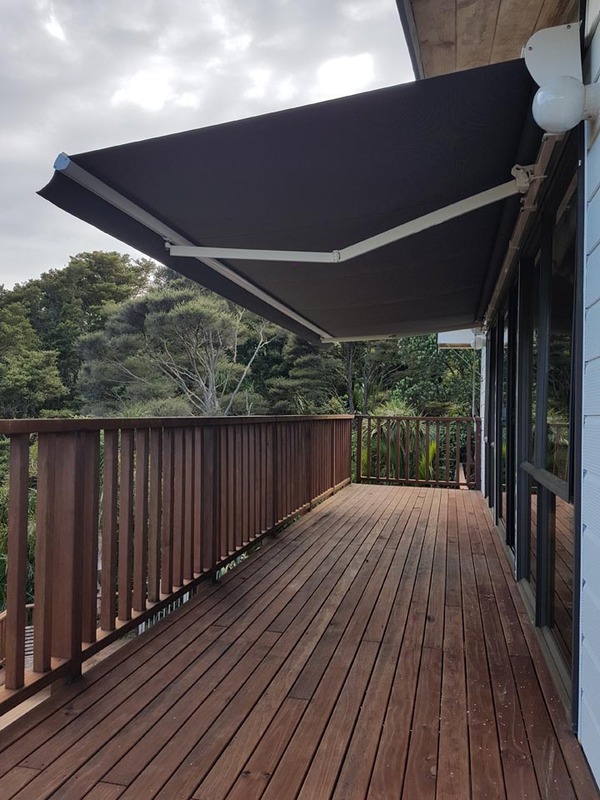 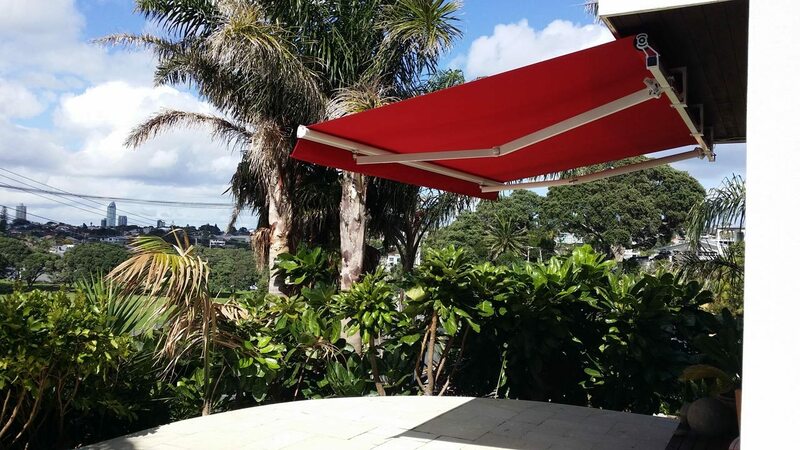 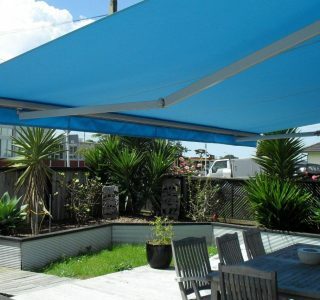 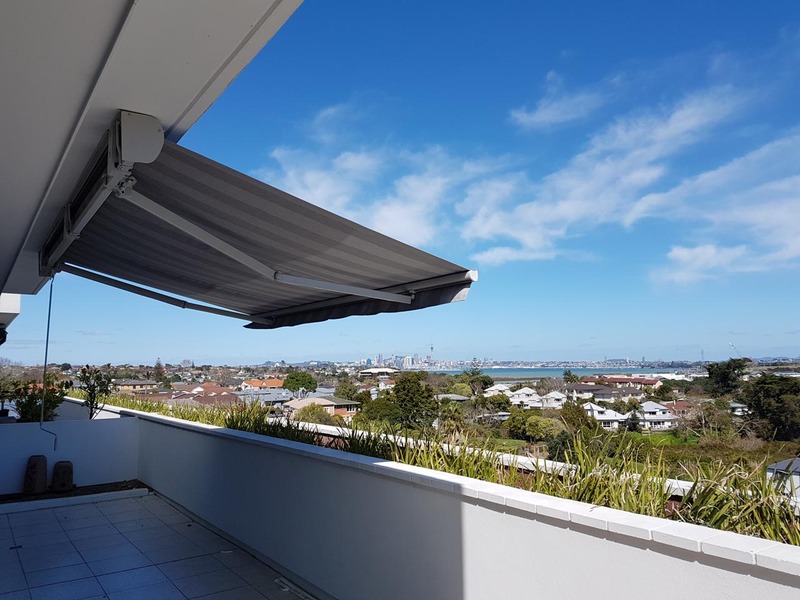 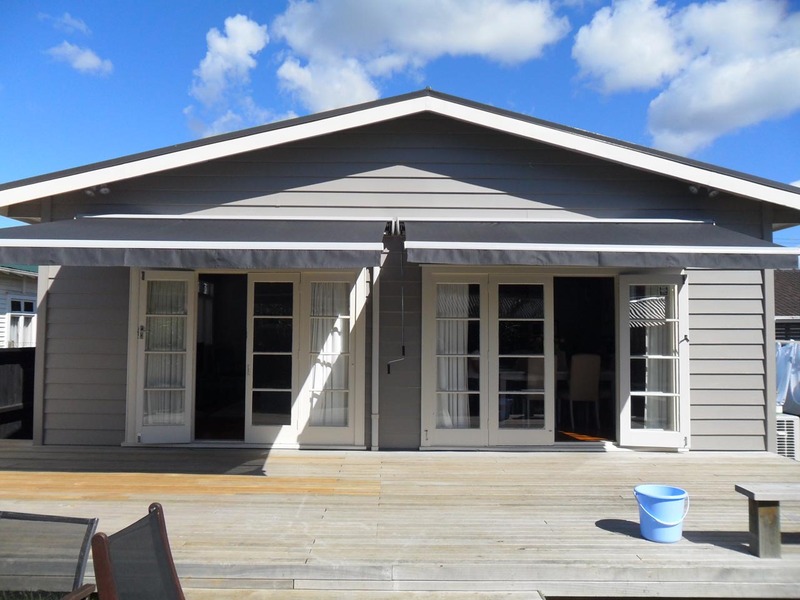 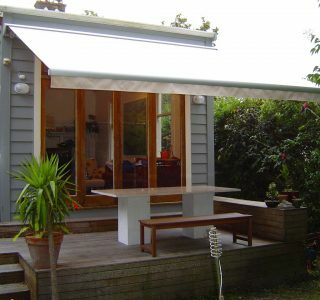 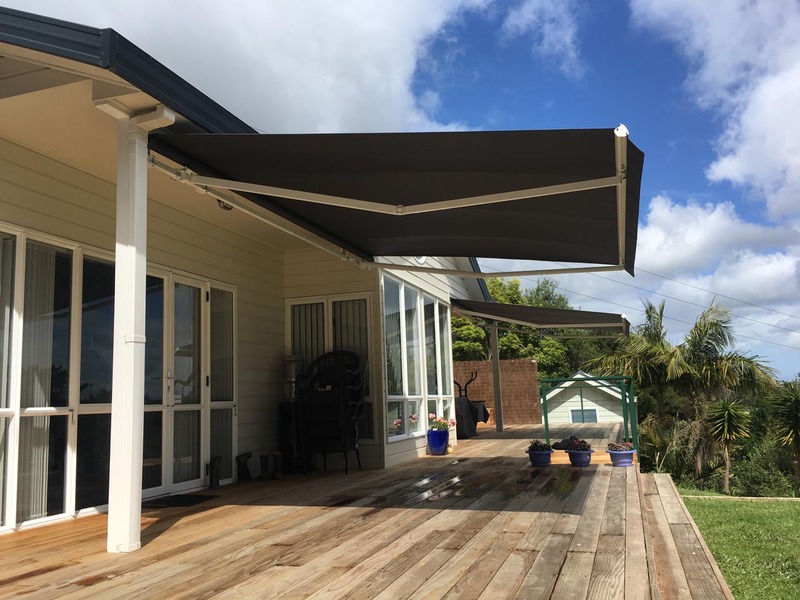 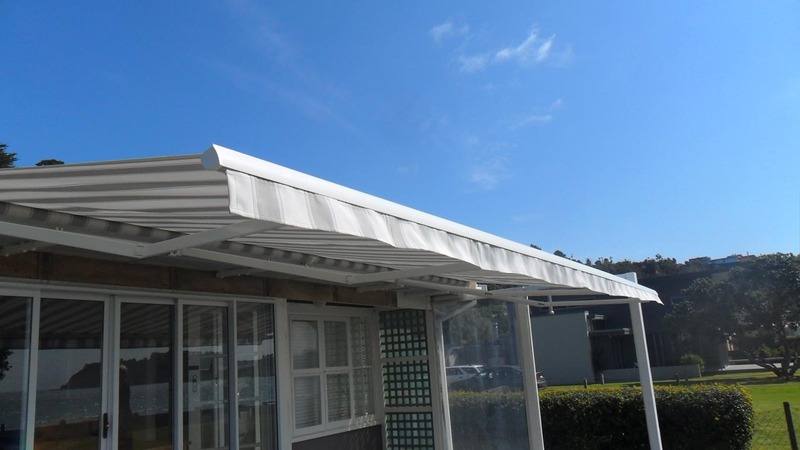 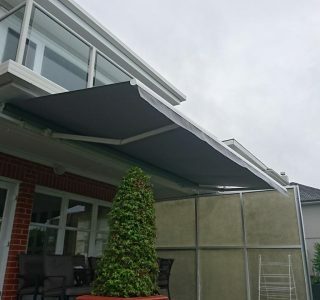 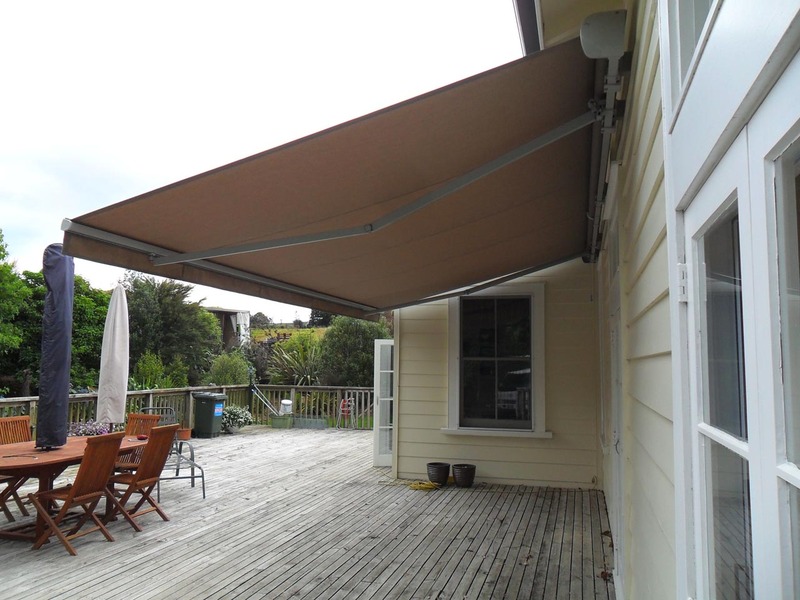 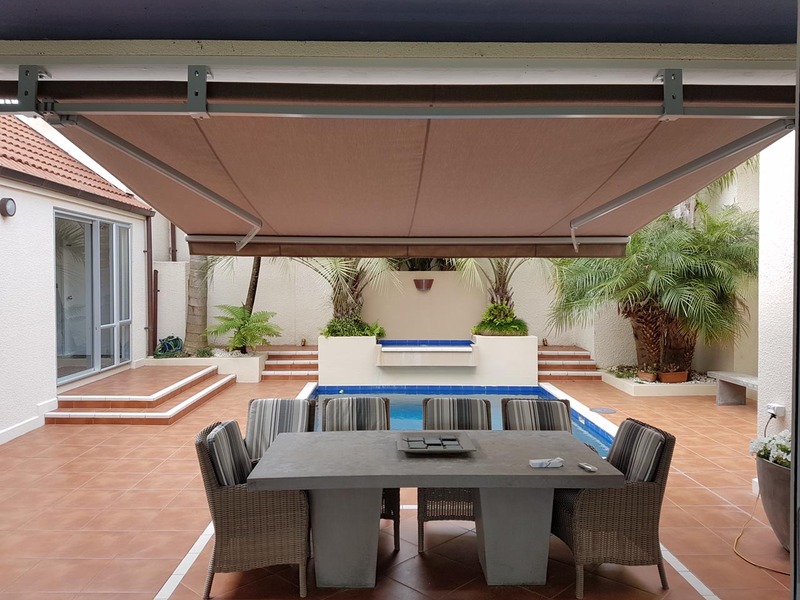 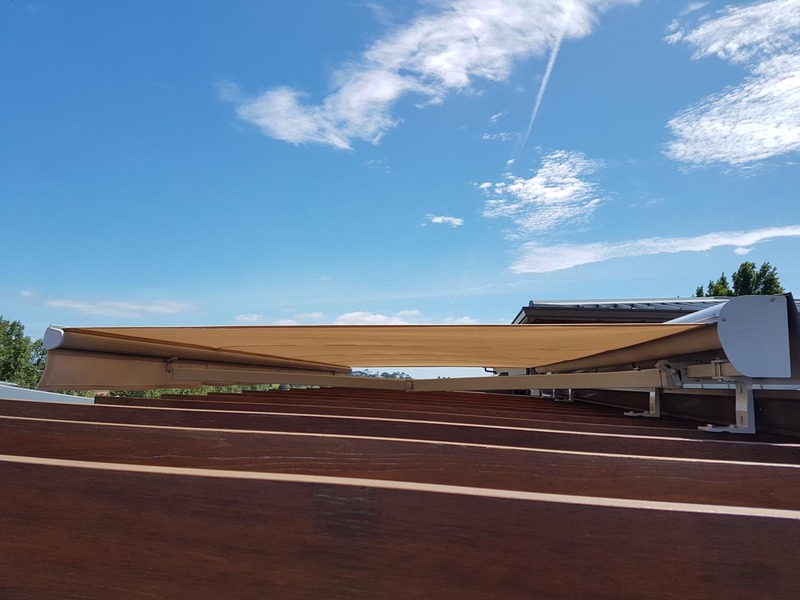 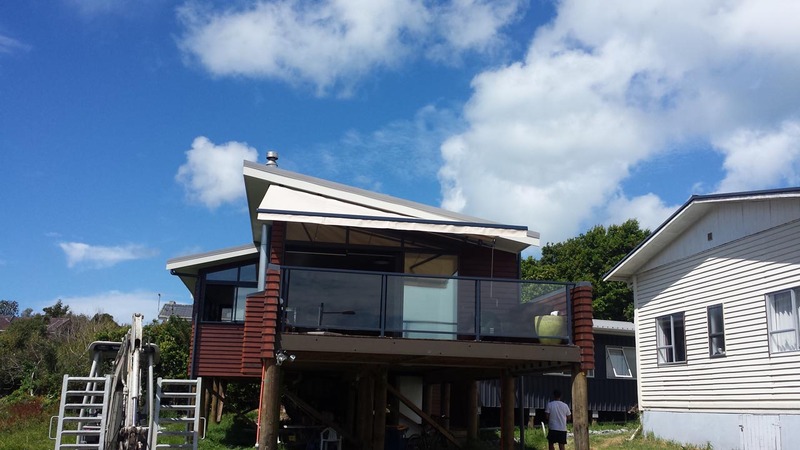 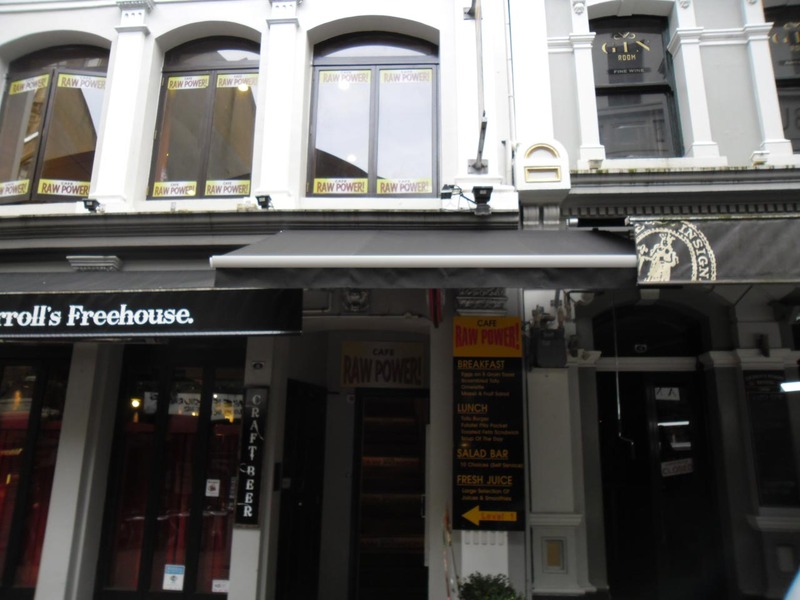 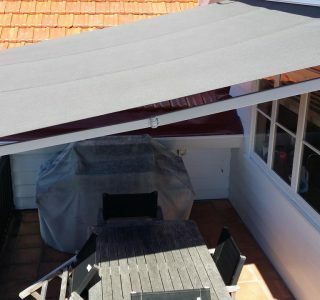 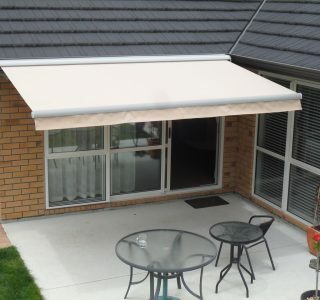 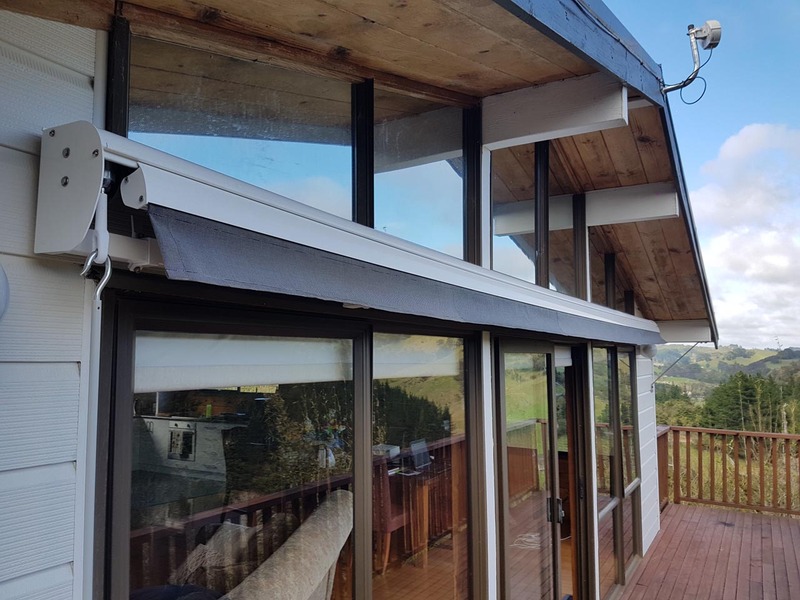 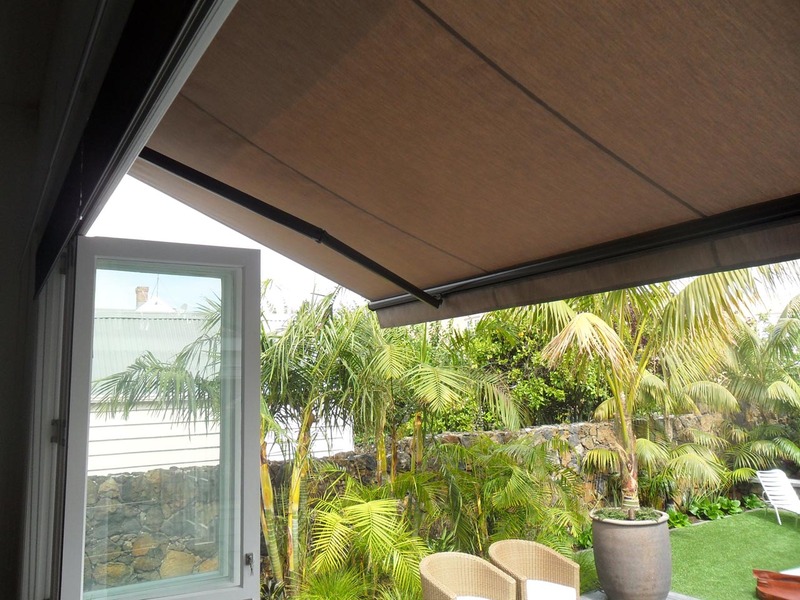 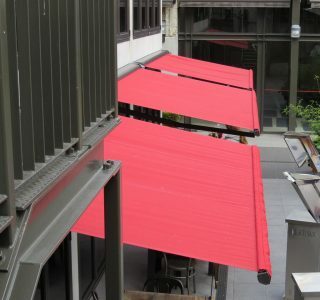 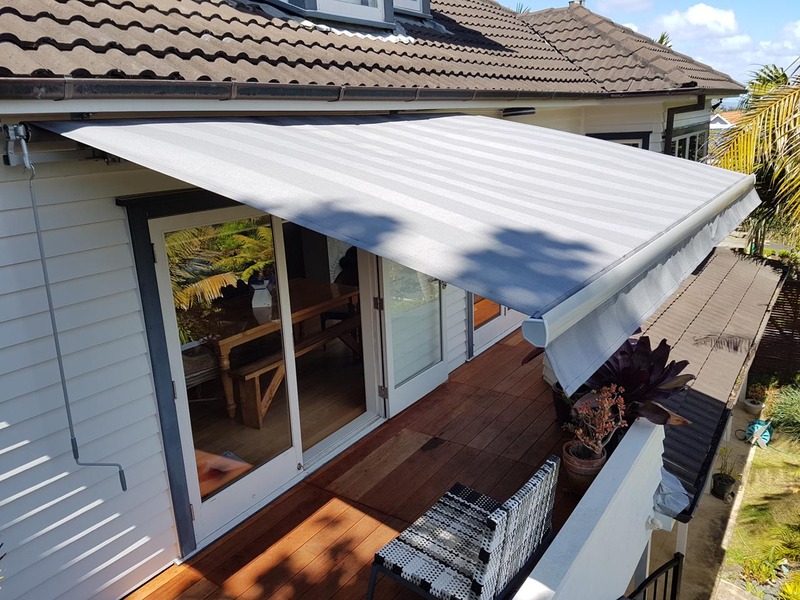 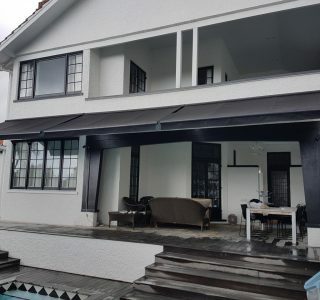 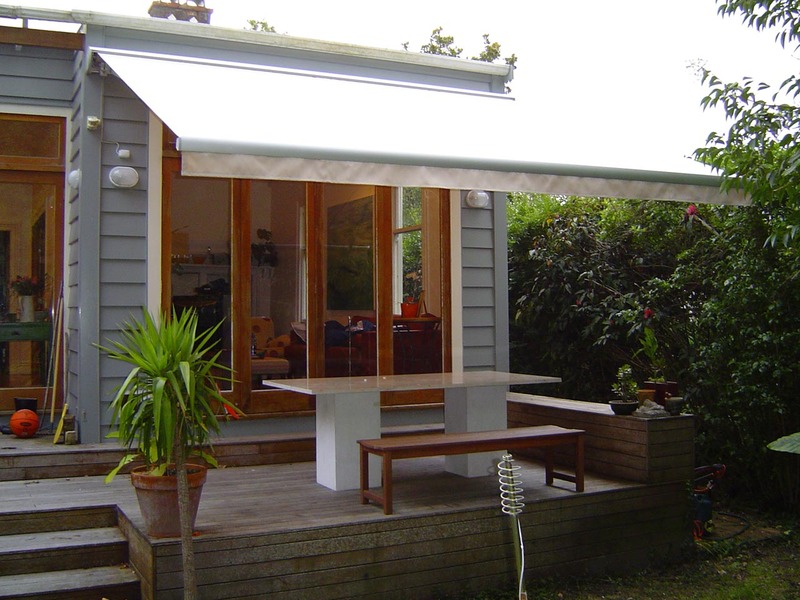 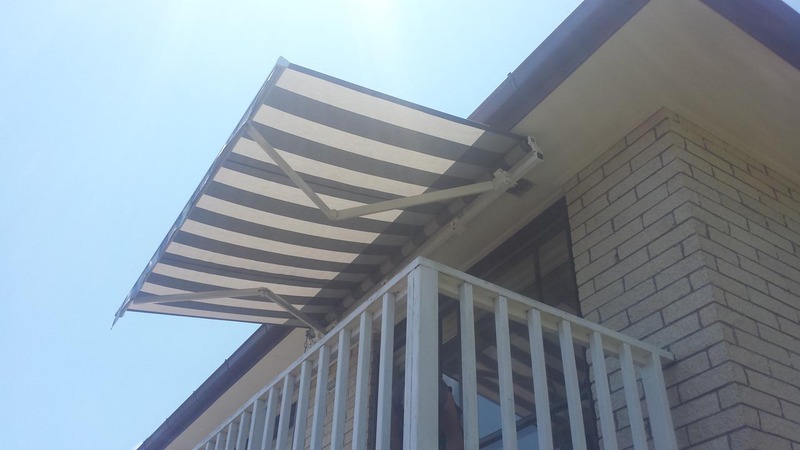 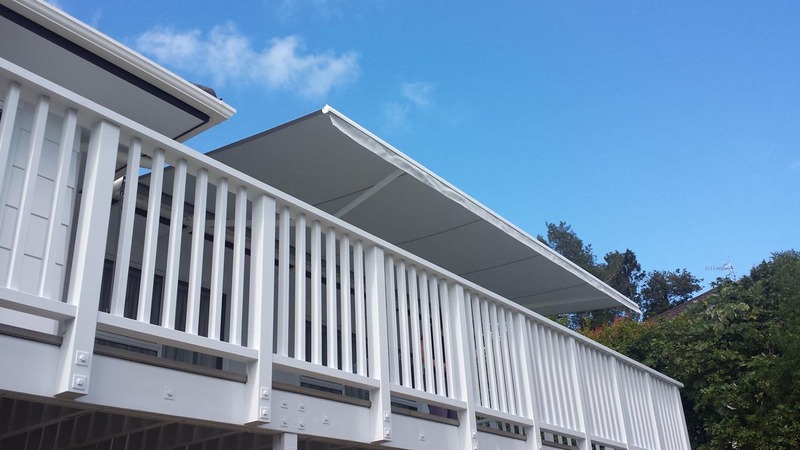 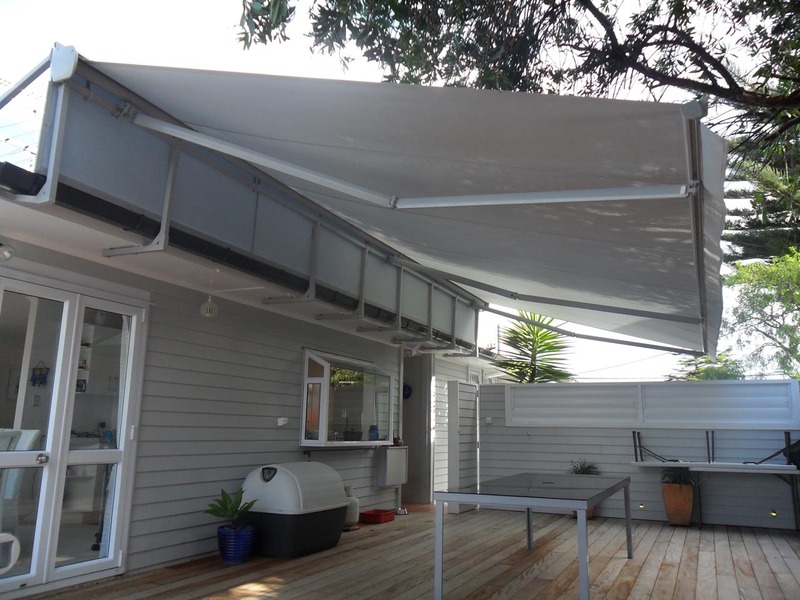 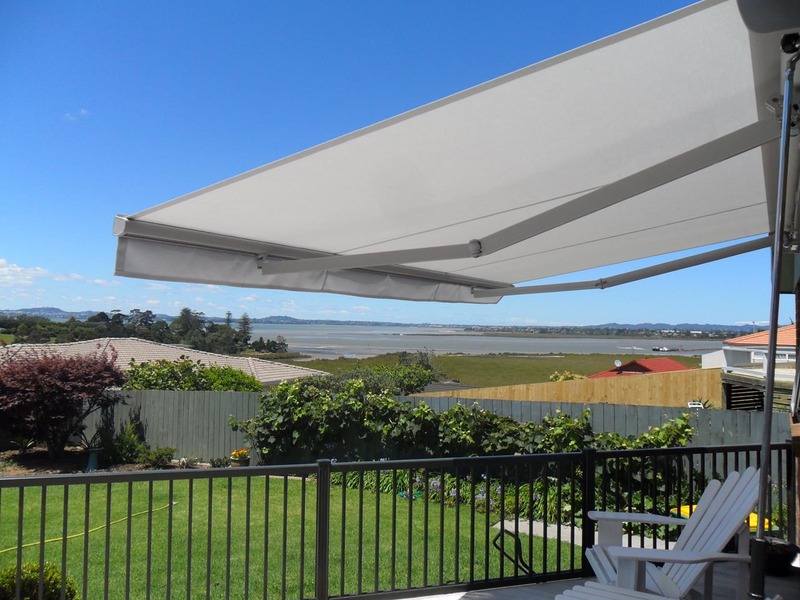 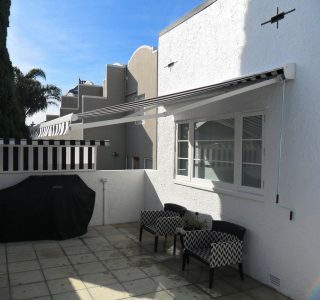 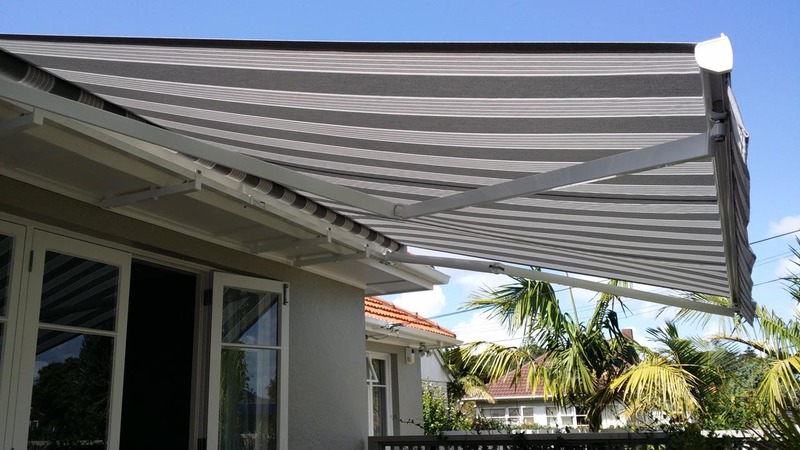 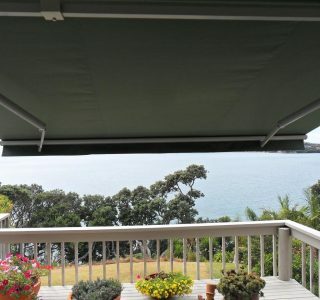 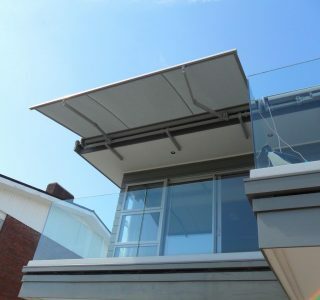 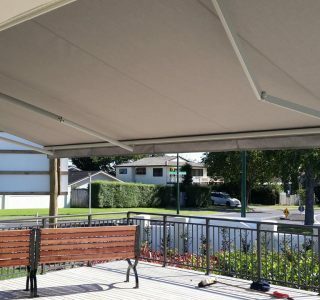 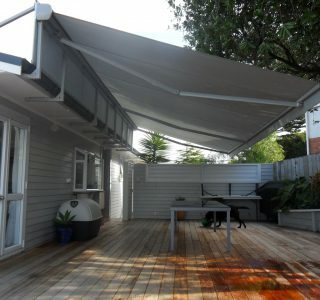 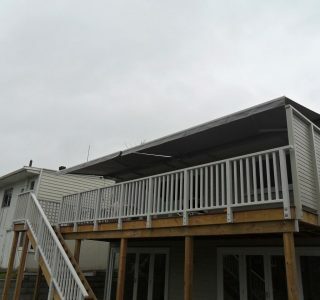 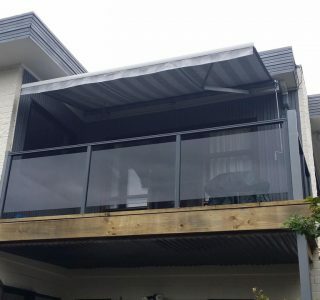 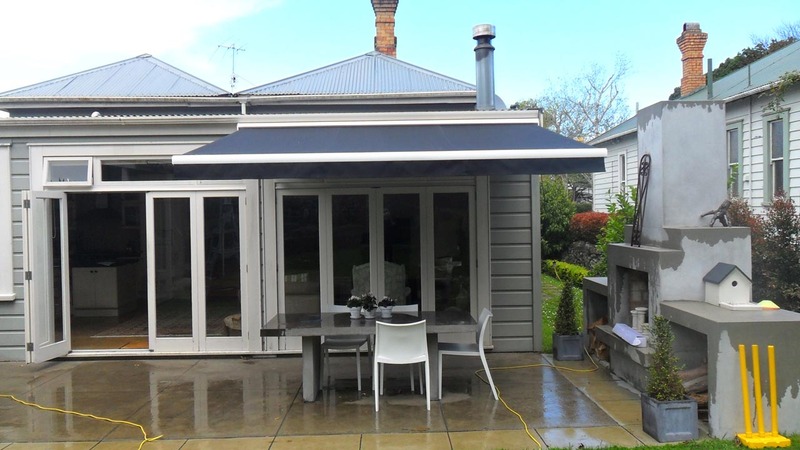 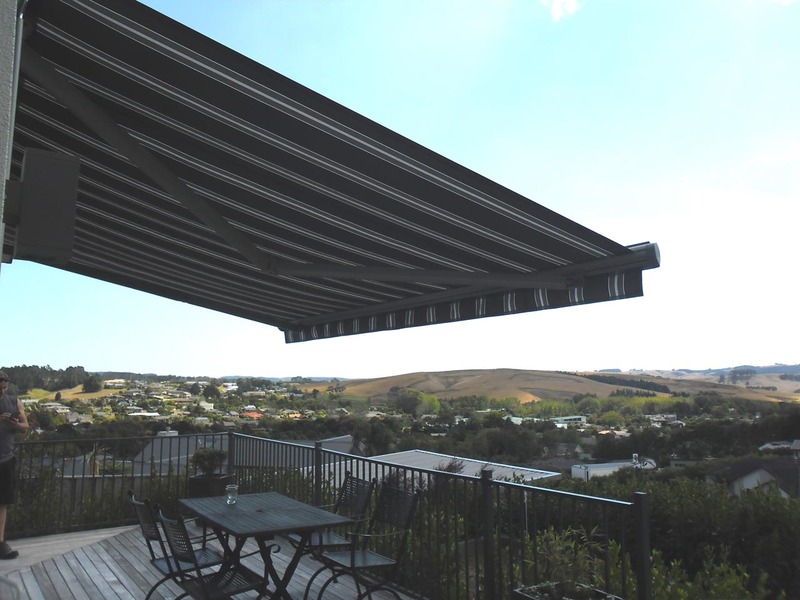 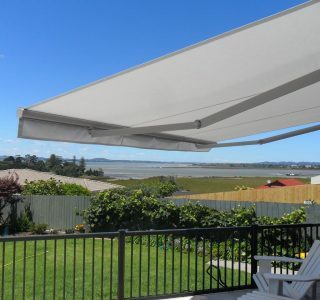 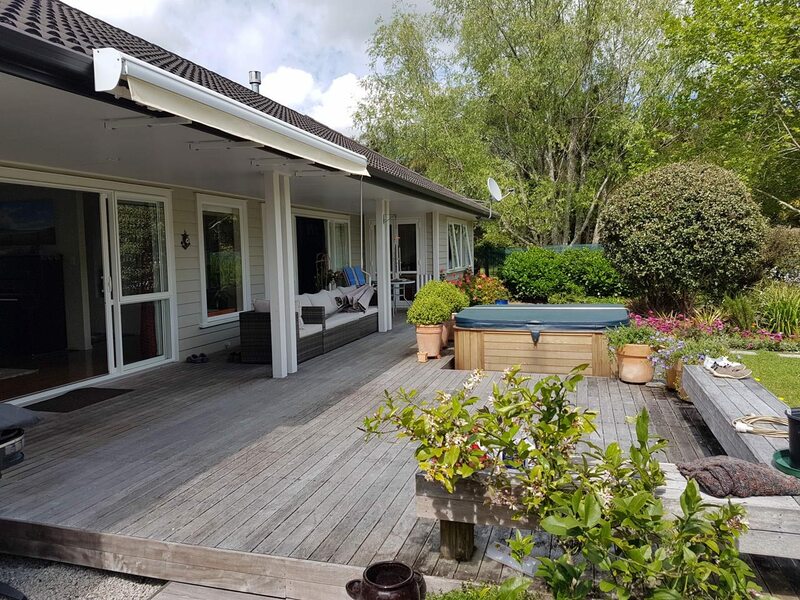 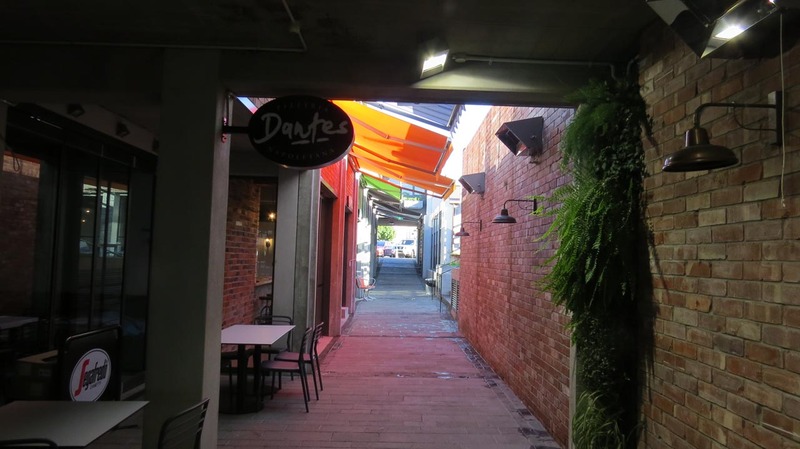 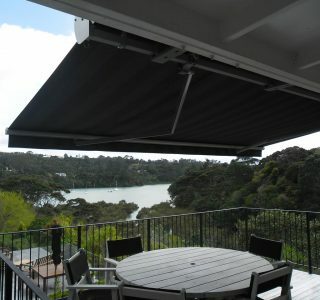 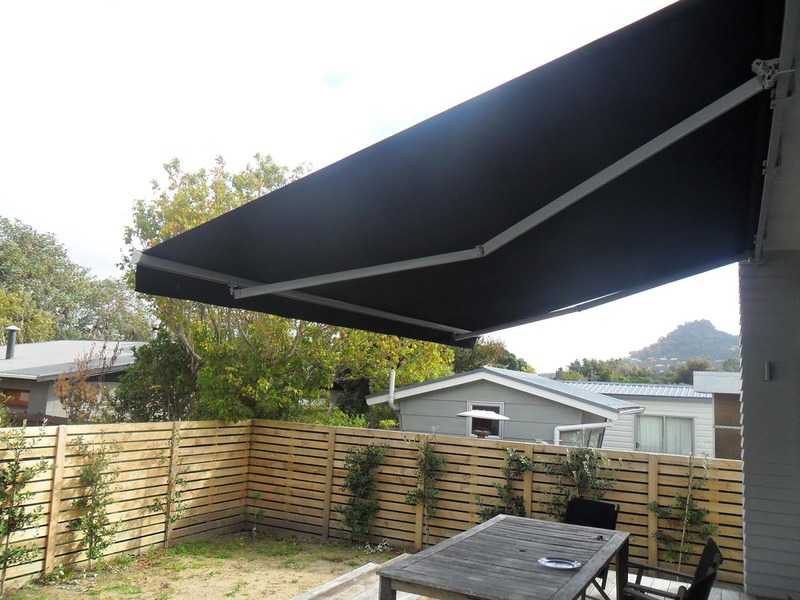 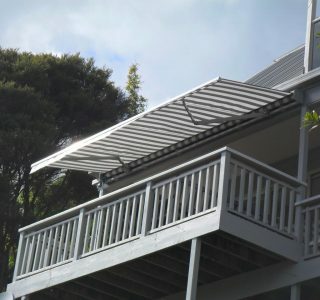 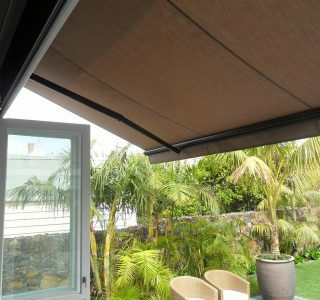 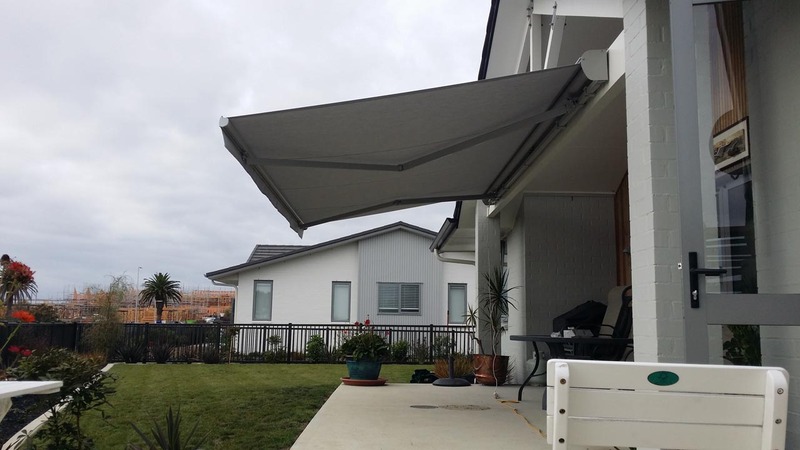 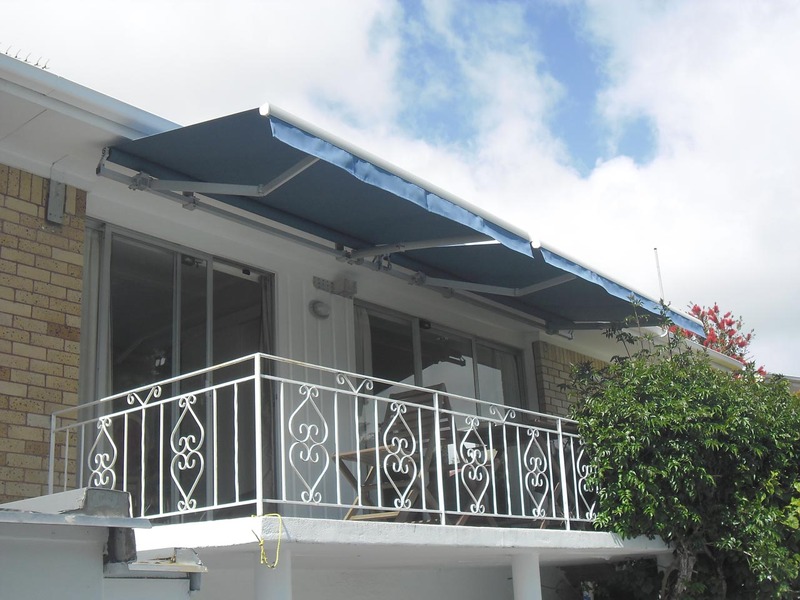 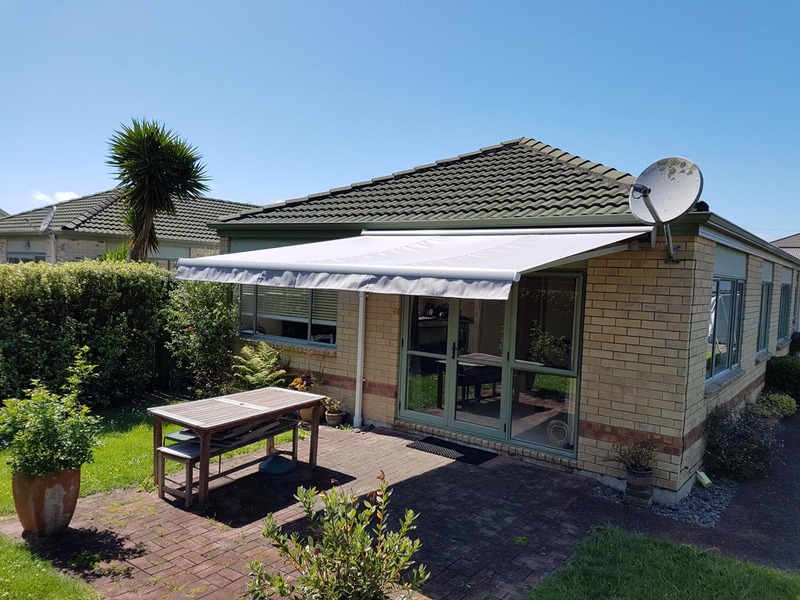 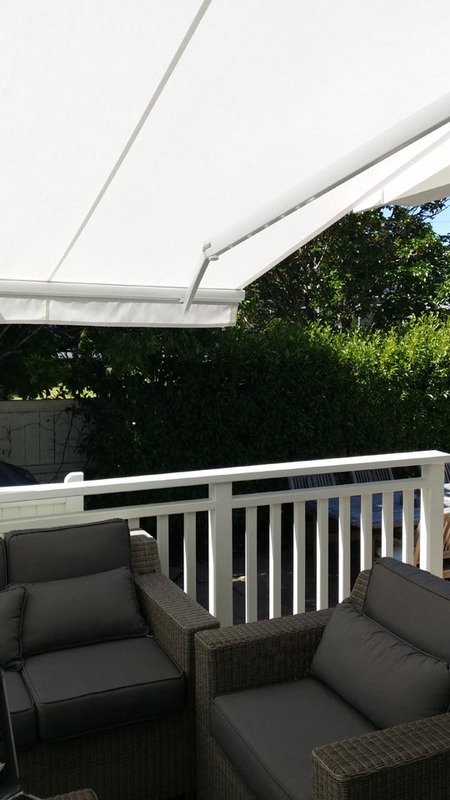 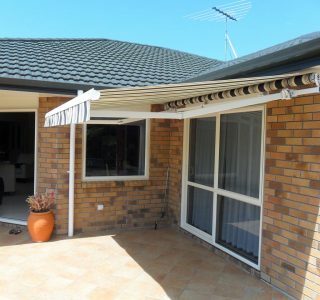 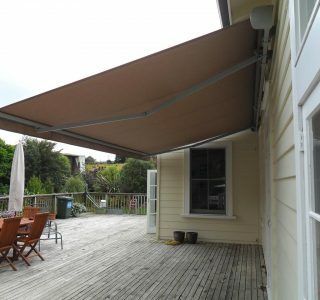 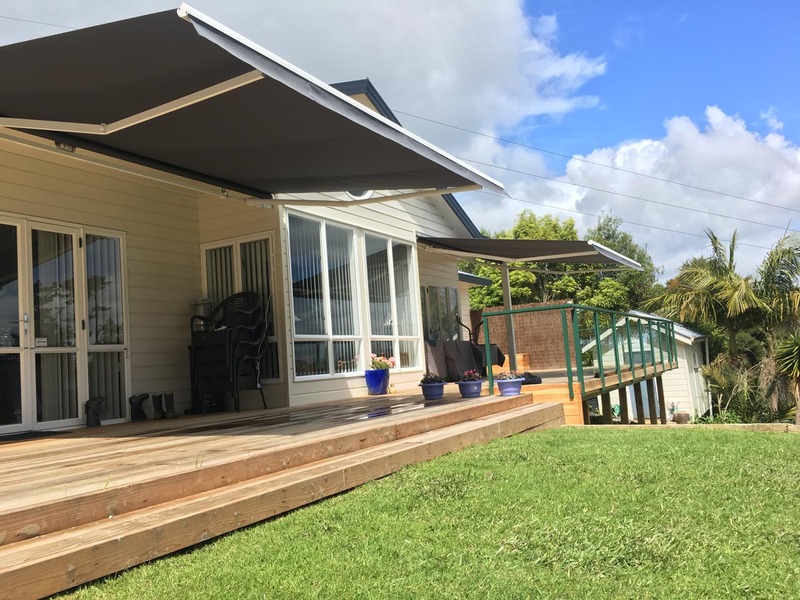 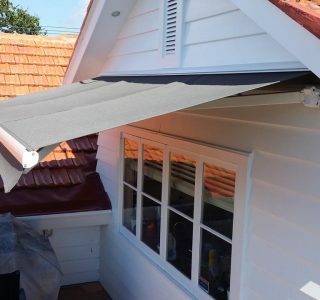 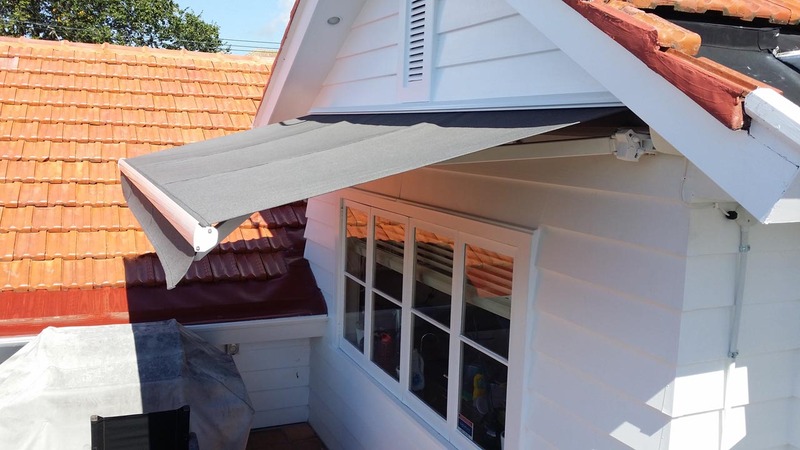 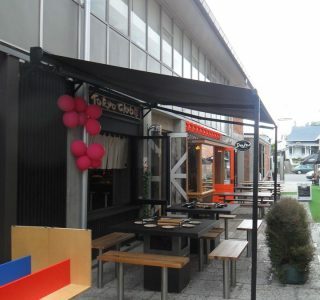 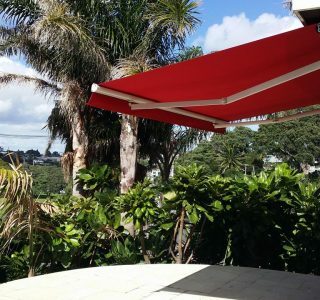 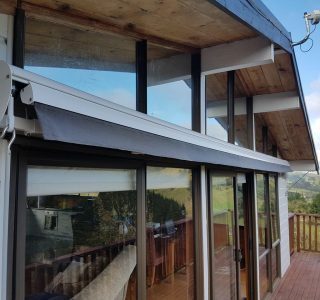 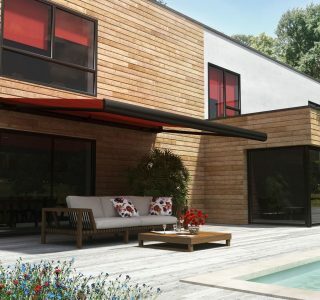 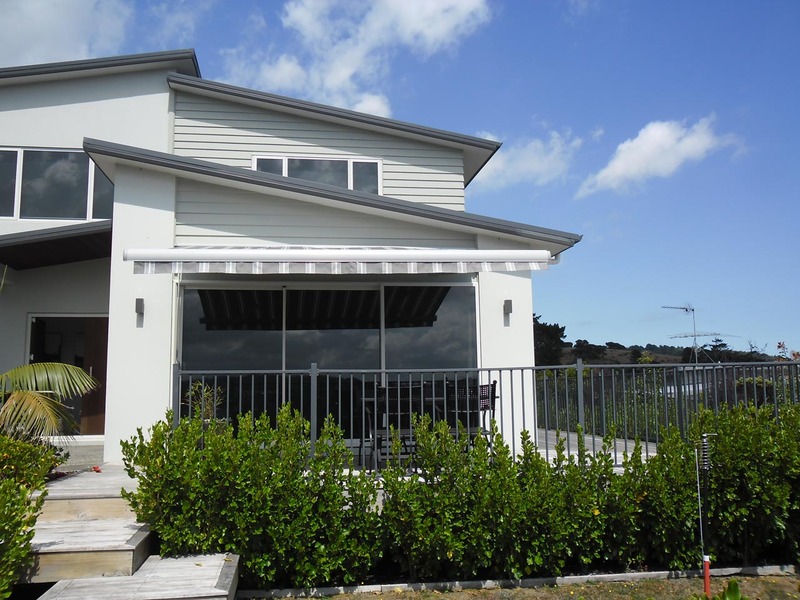 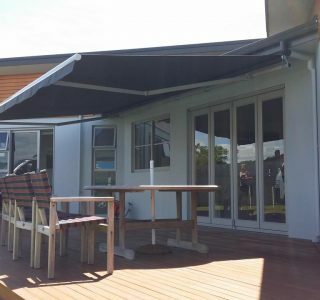 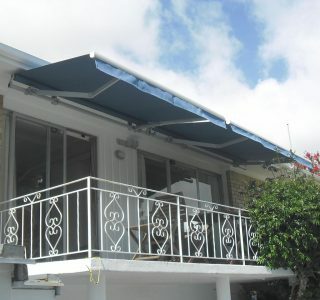 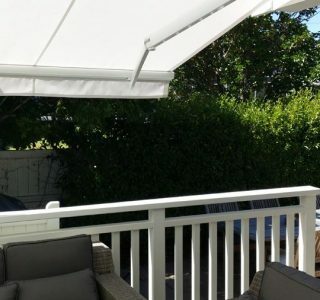 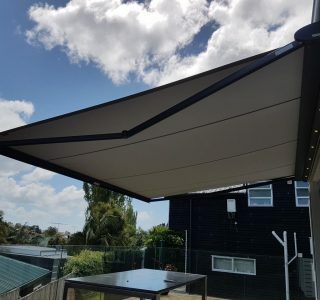 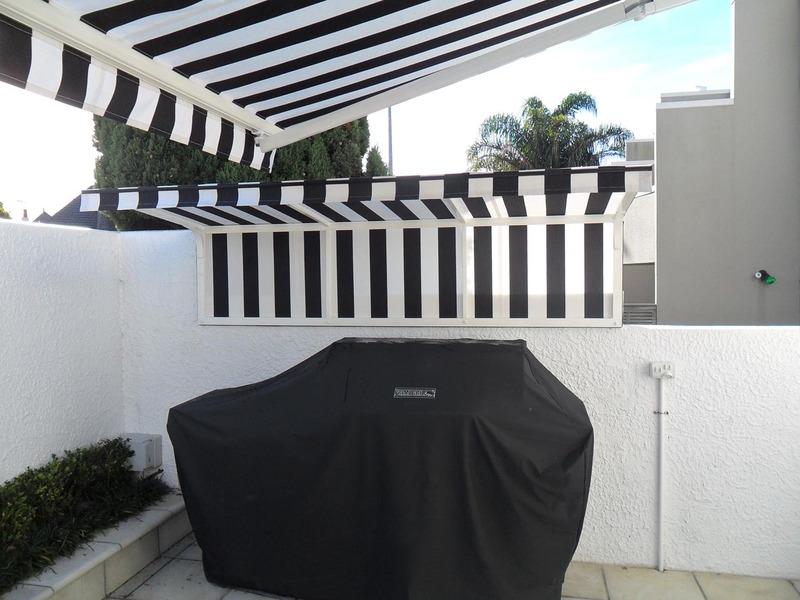 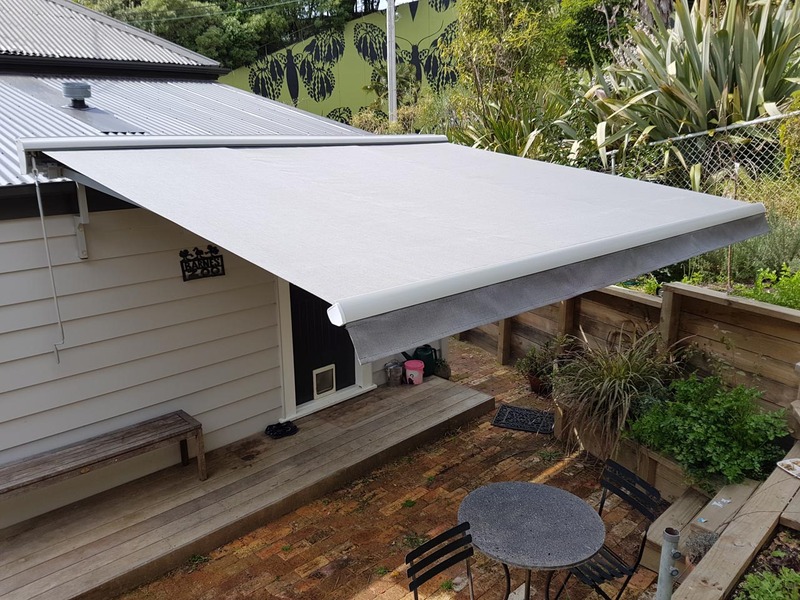 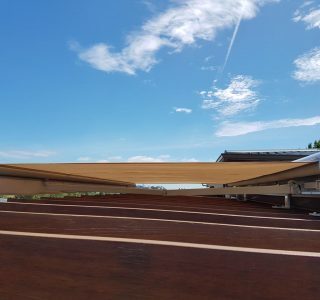 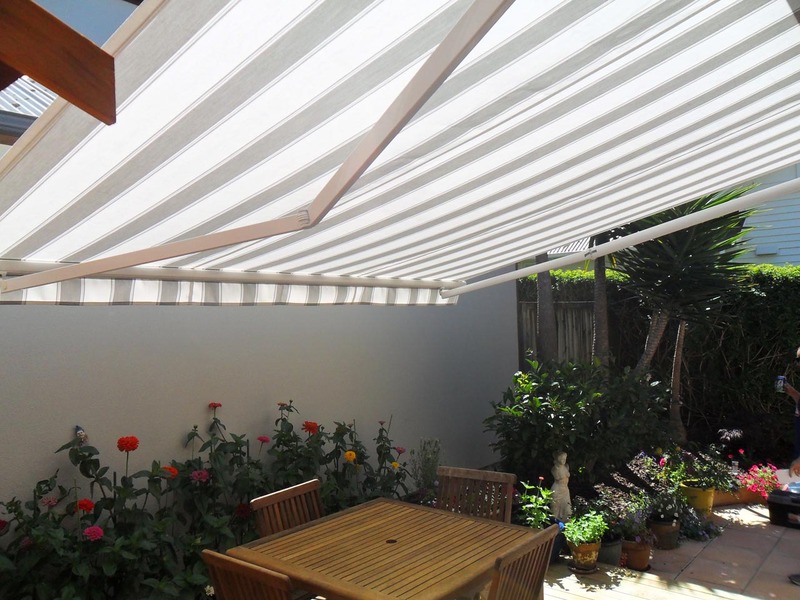 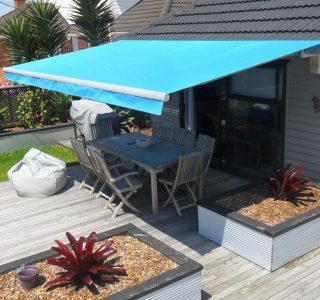 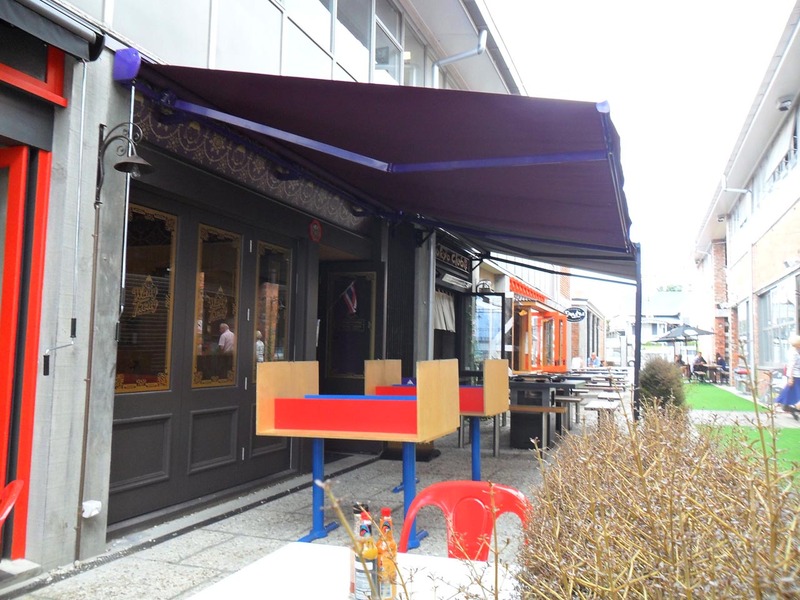 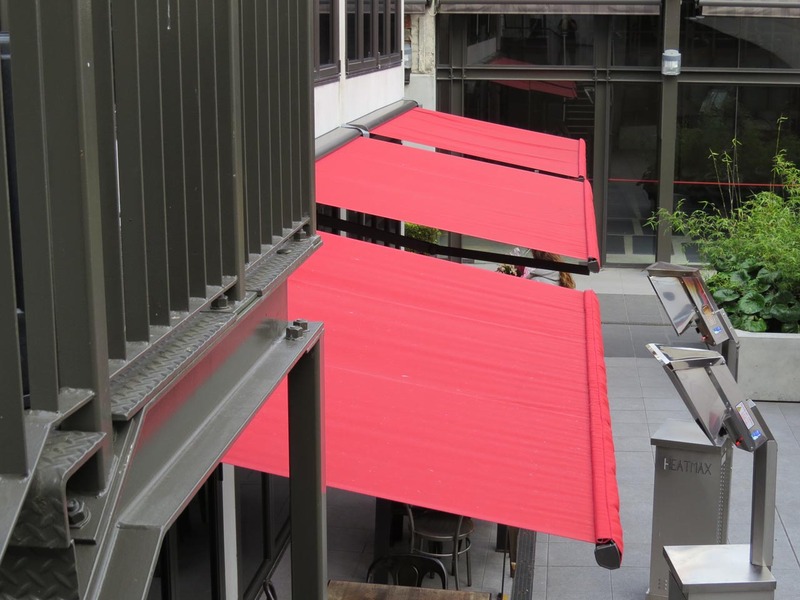 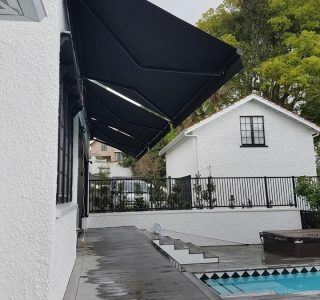 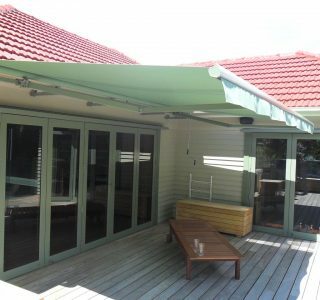 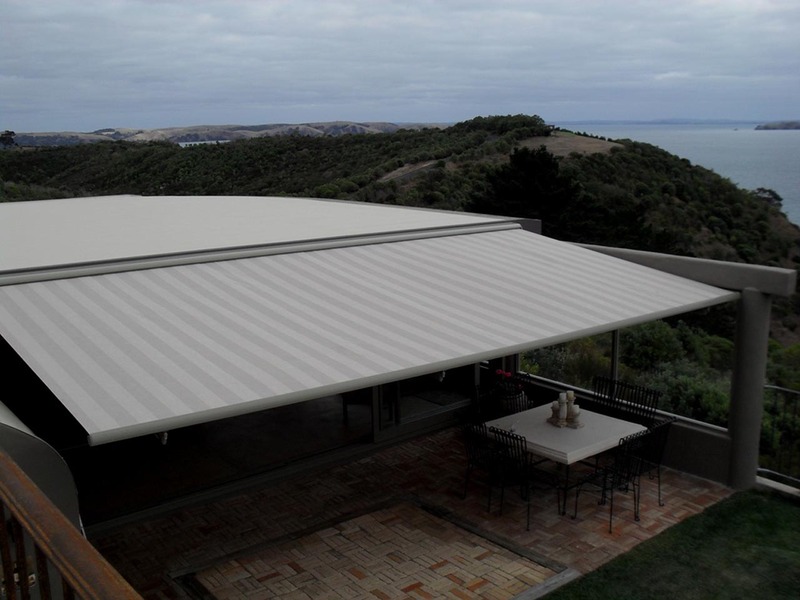 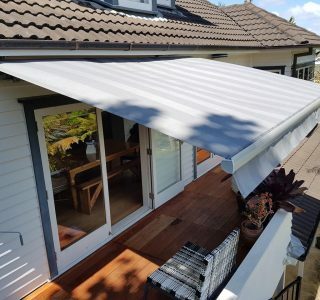 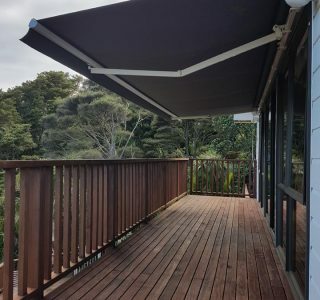 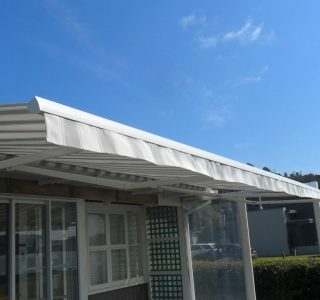 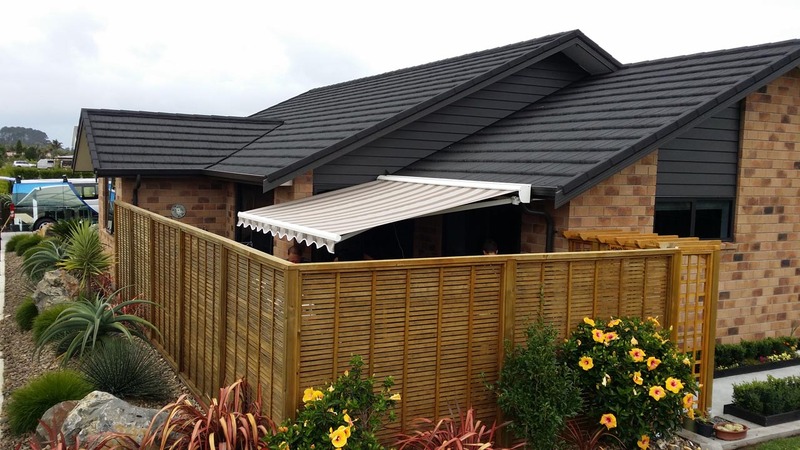 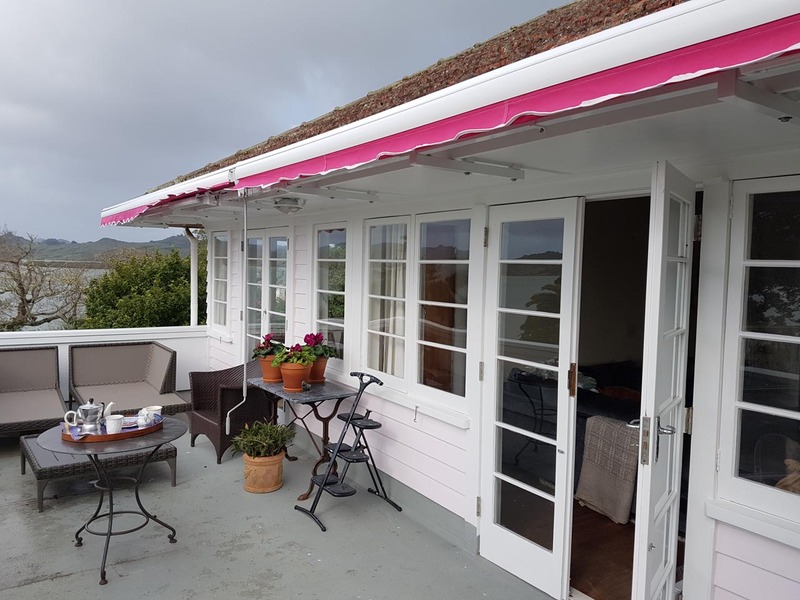 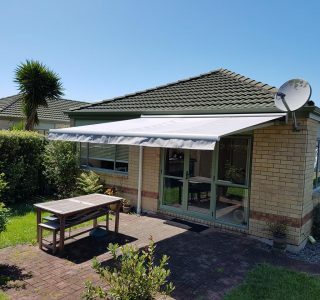 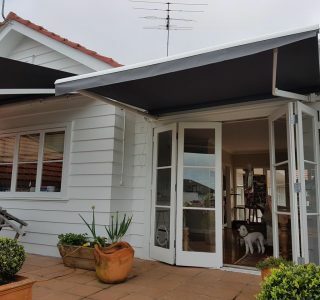 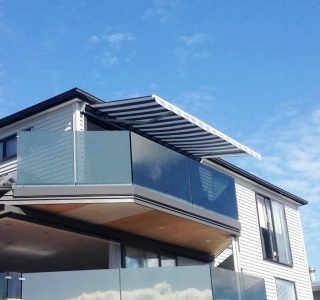 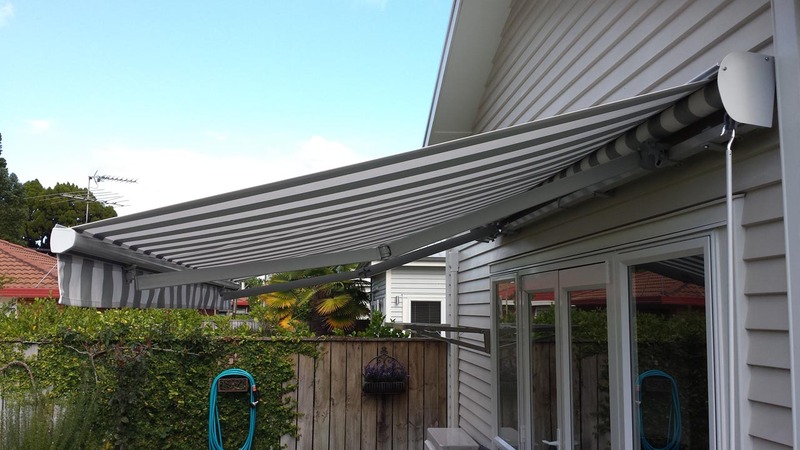 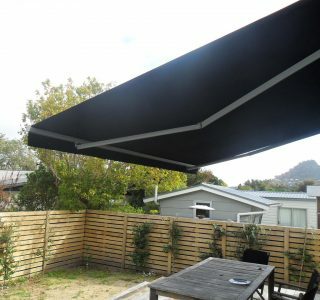 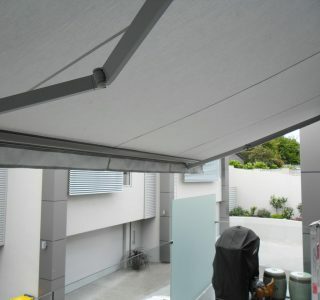 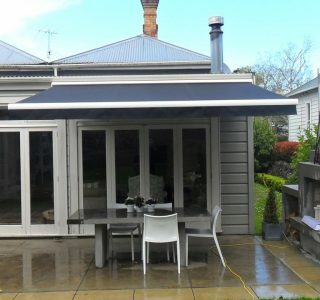 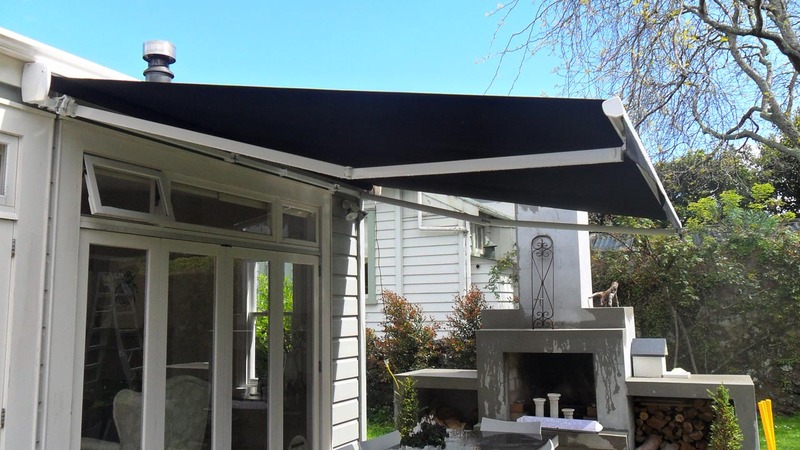 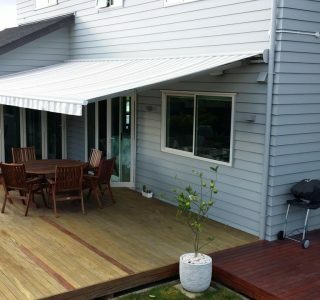 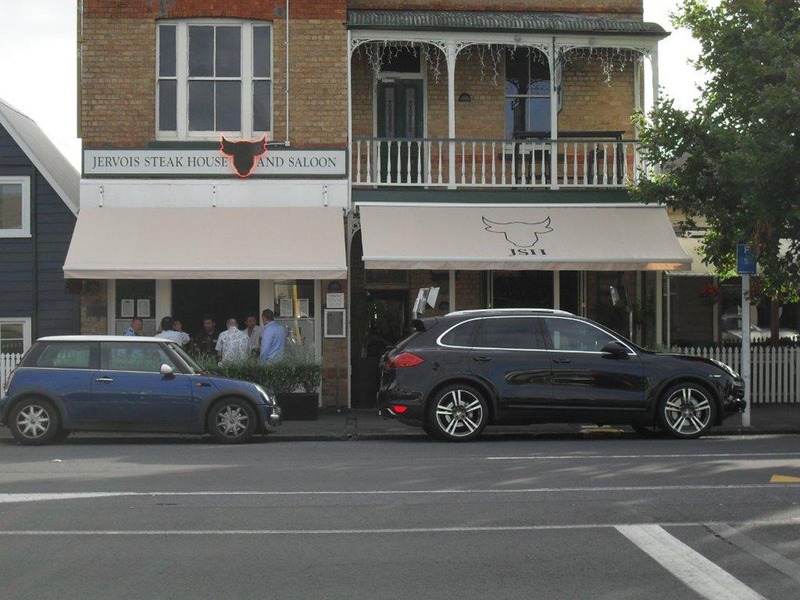 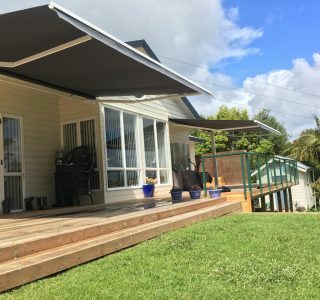 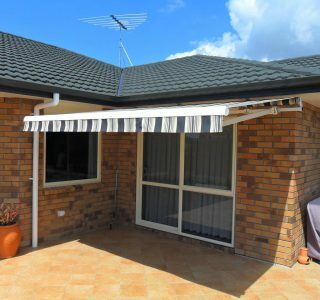 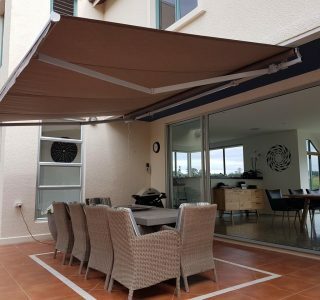 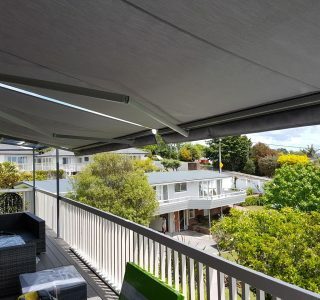 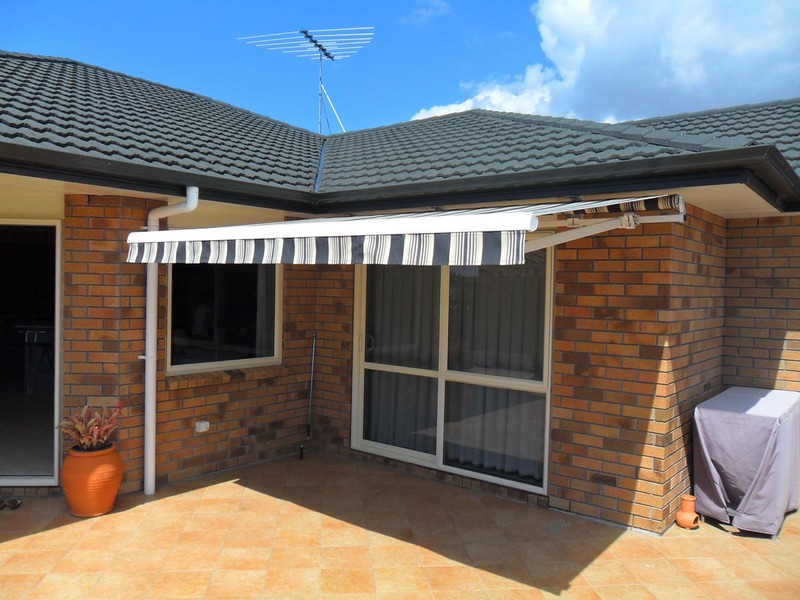 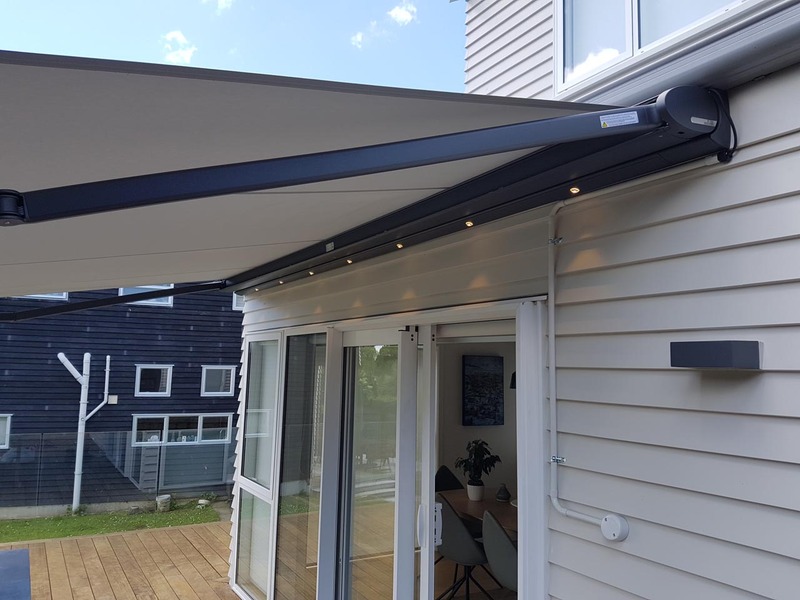 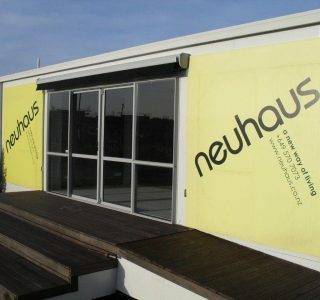 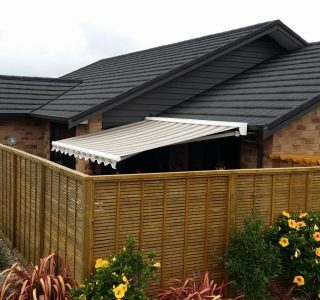 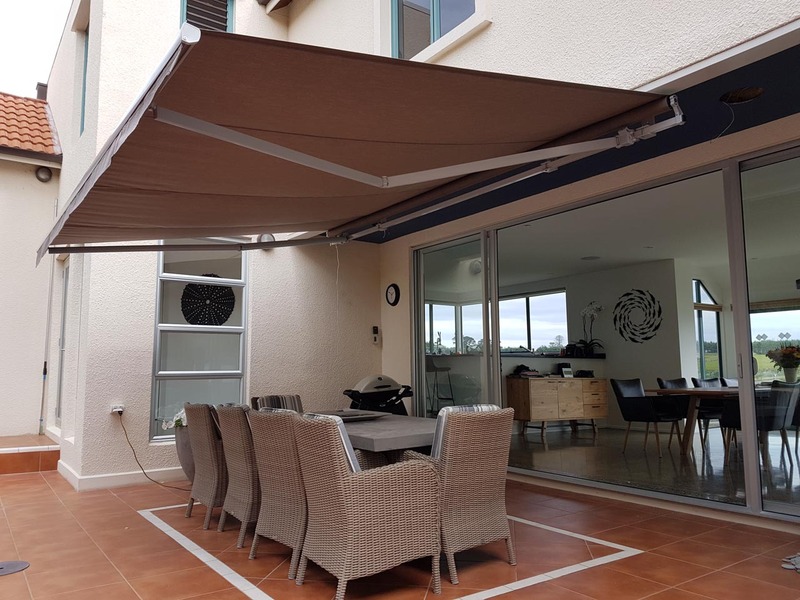 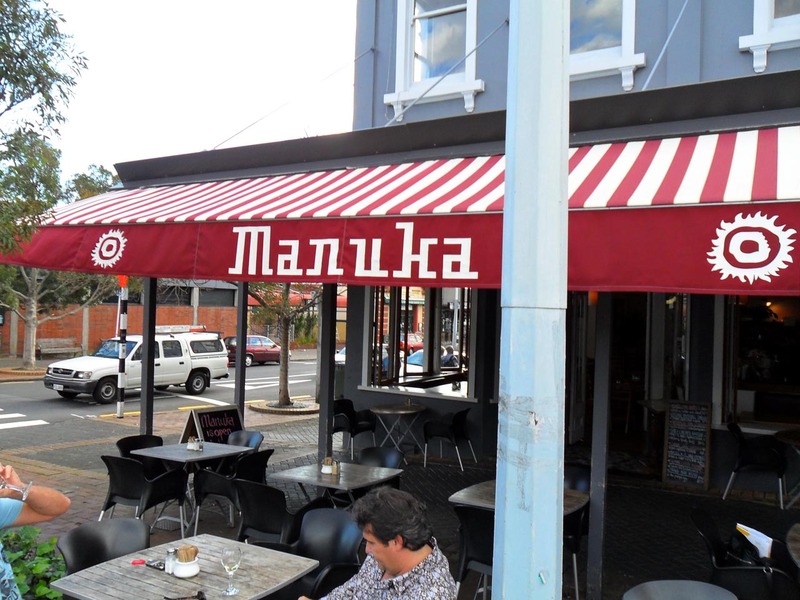 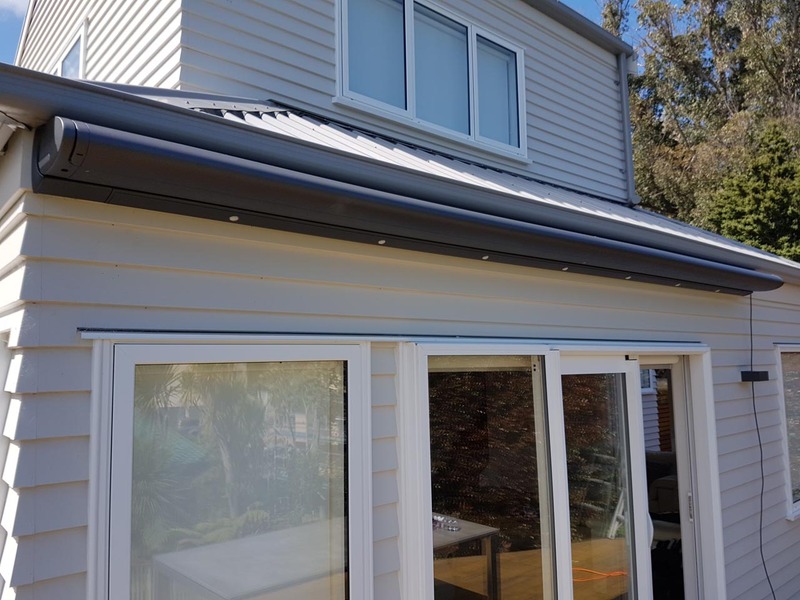 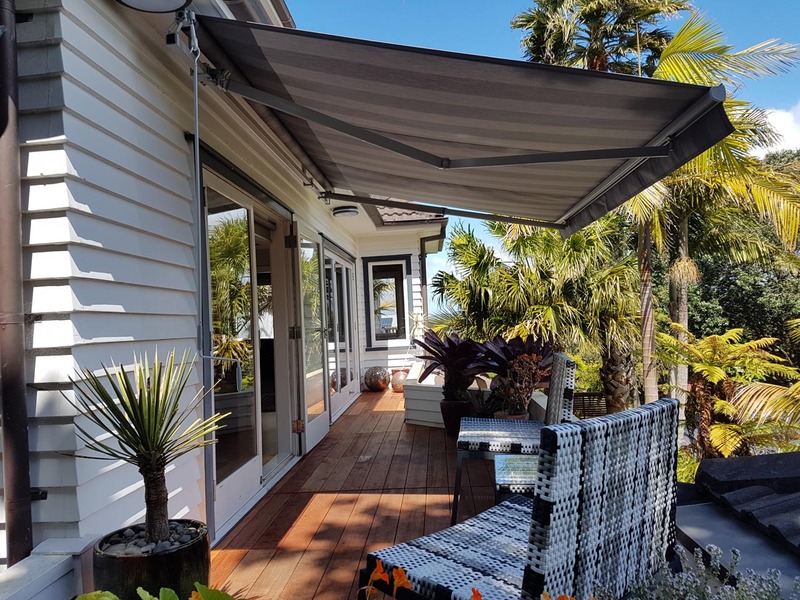 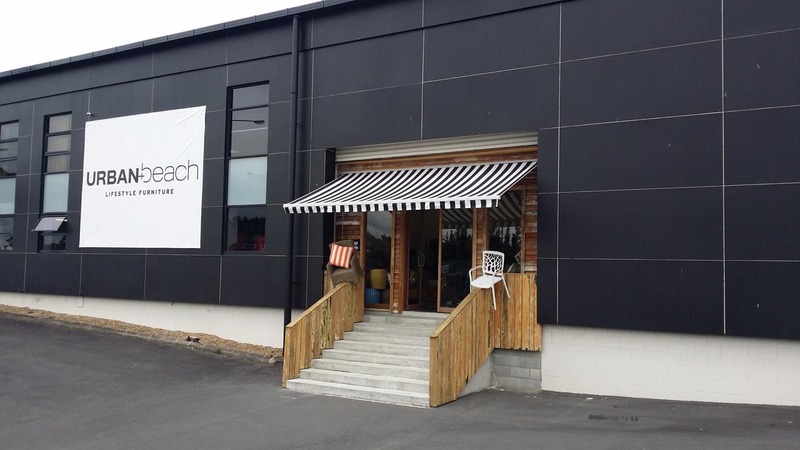 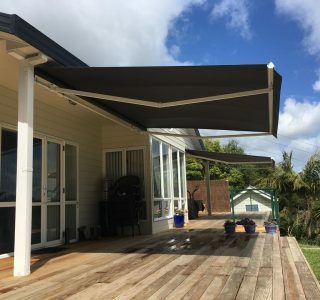 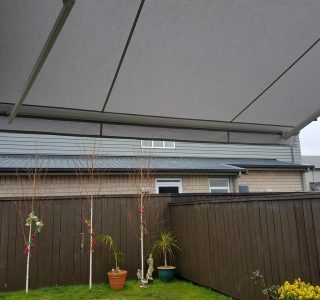 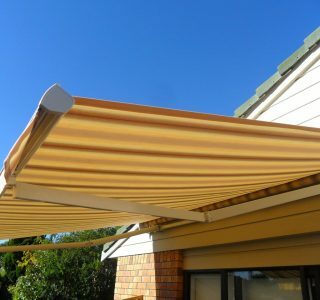 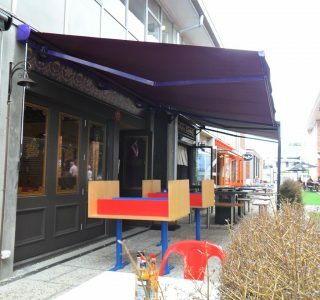 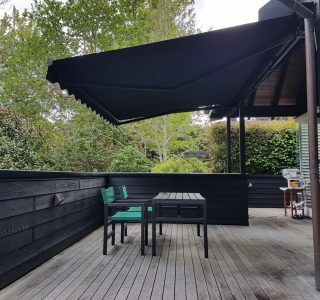 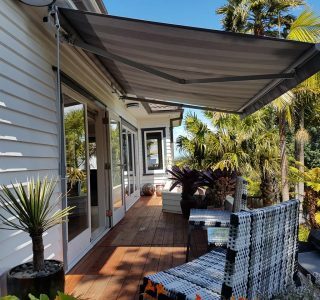 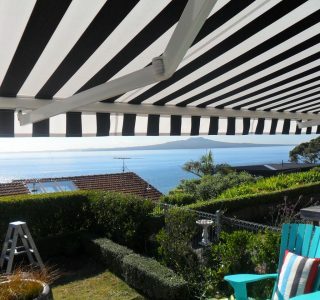 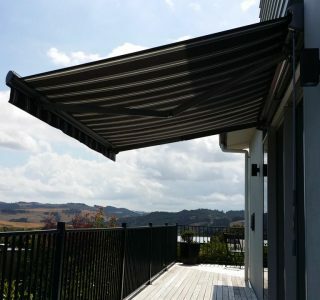 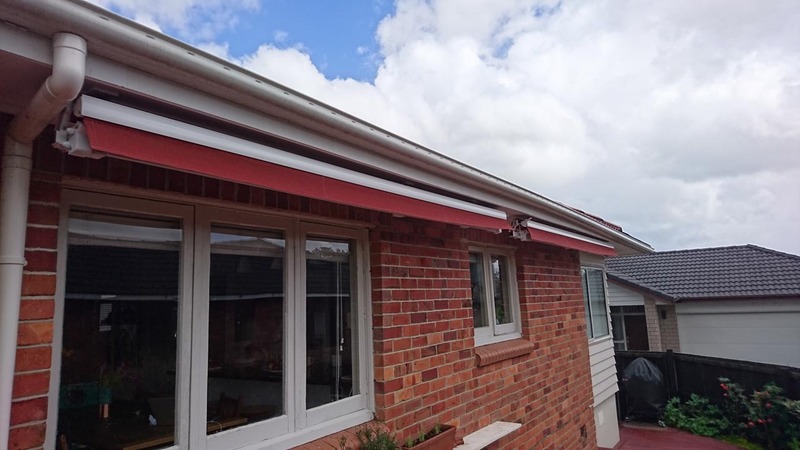 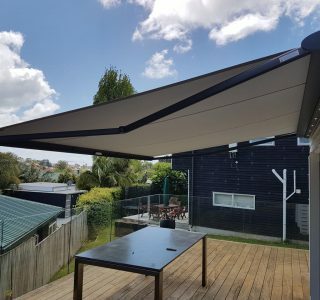 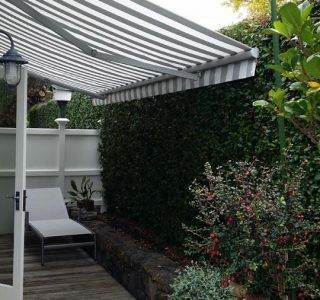 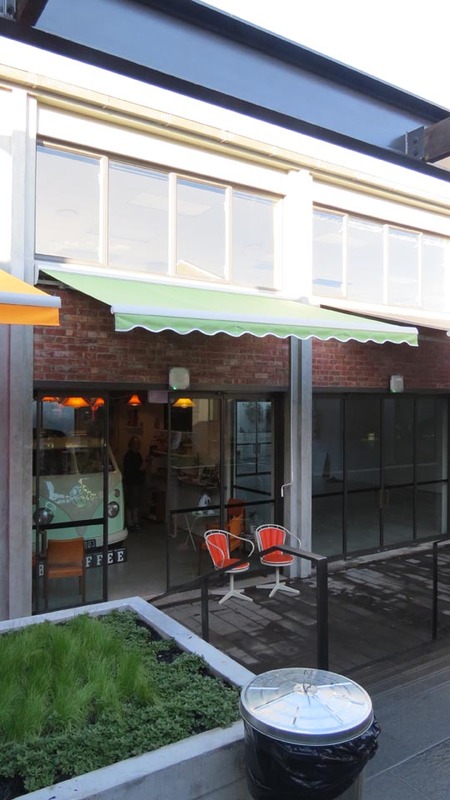 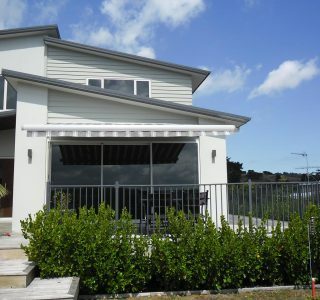 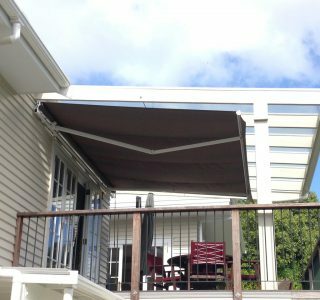 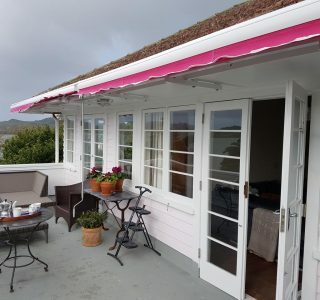 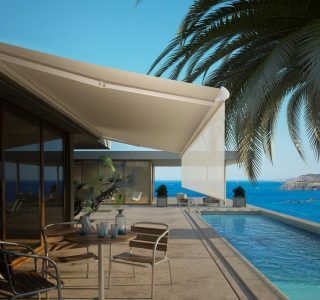 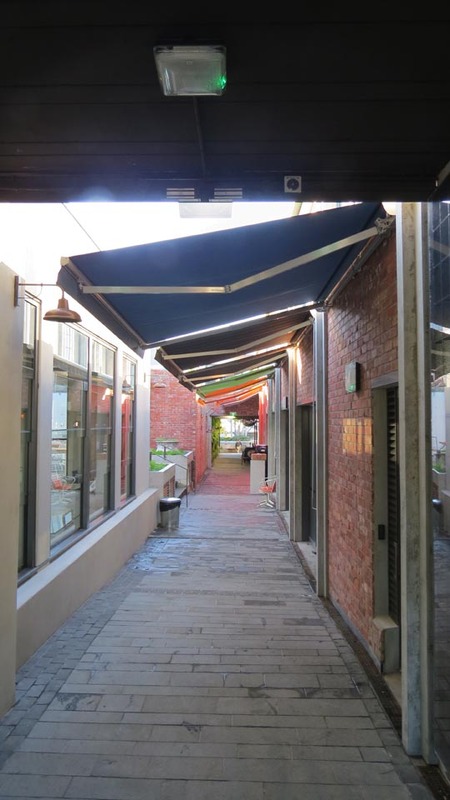 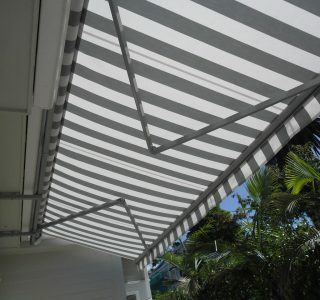 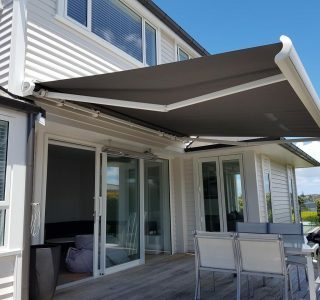 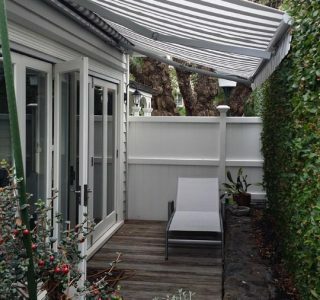 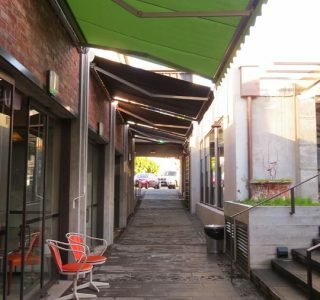 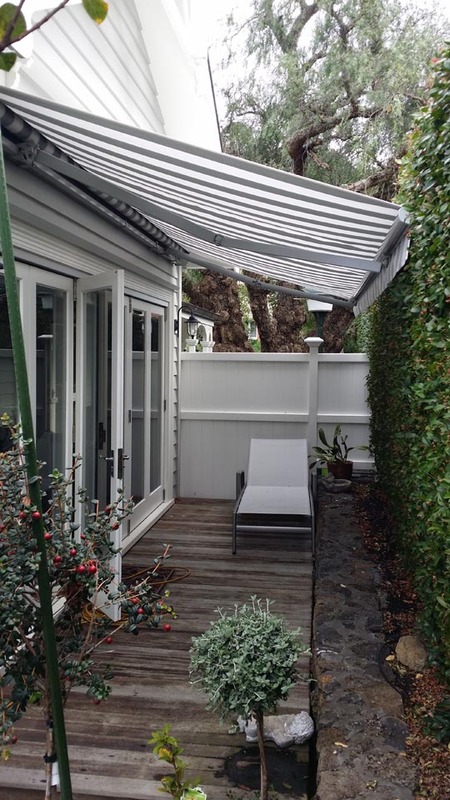 The Fetuna Cassette awning is a premium and stylish full cassette retractable awning. 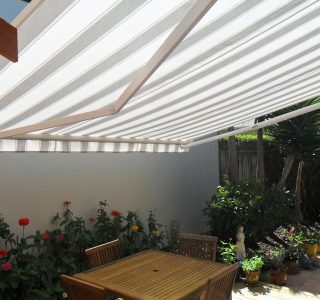 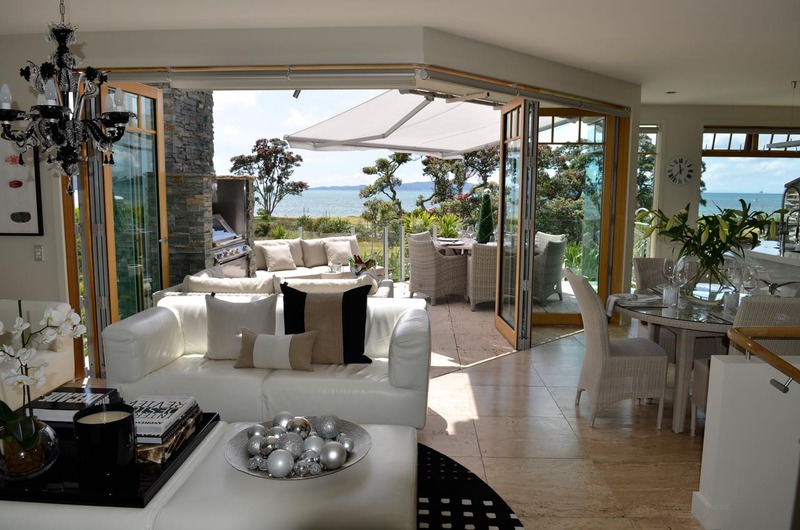 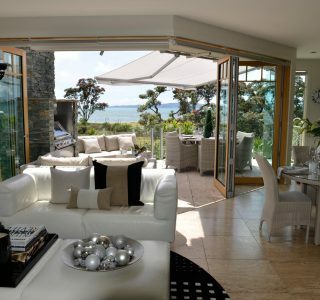 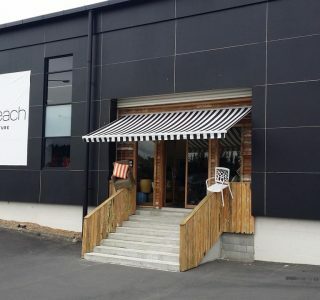 It is designed in France and comes with the full encasing to finish the look. 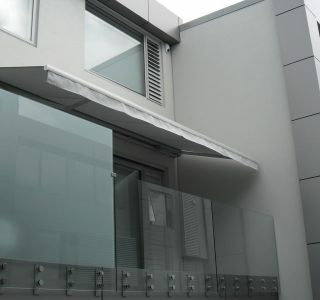 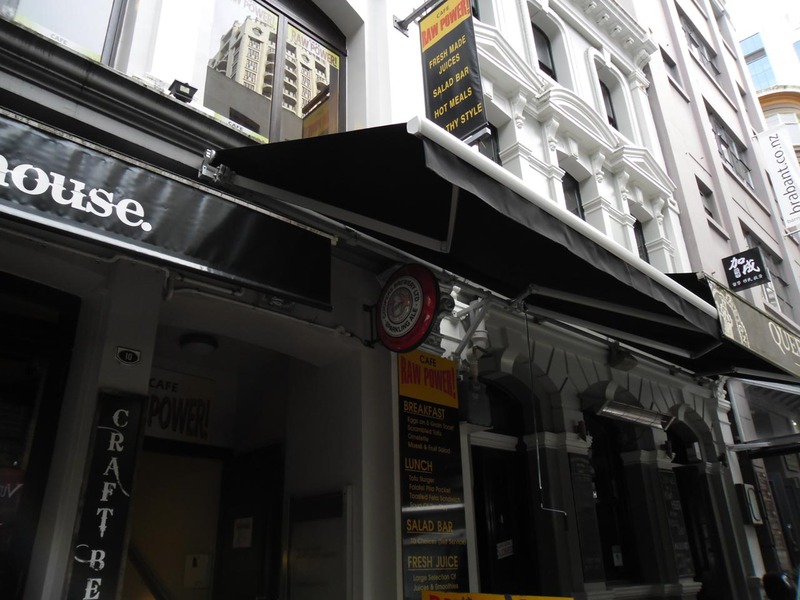 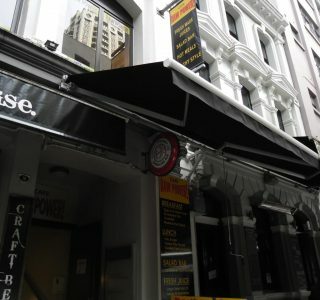 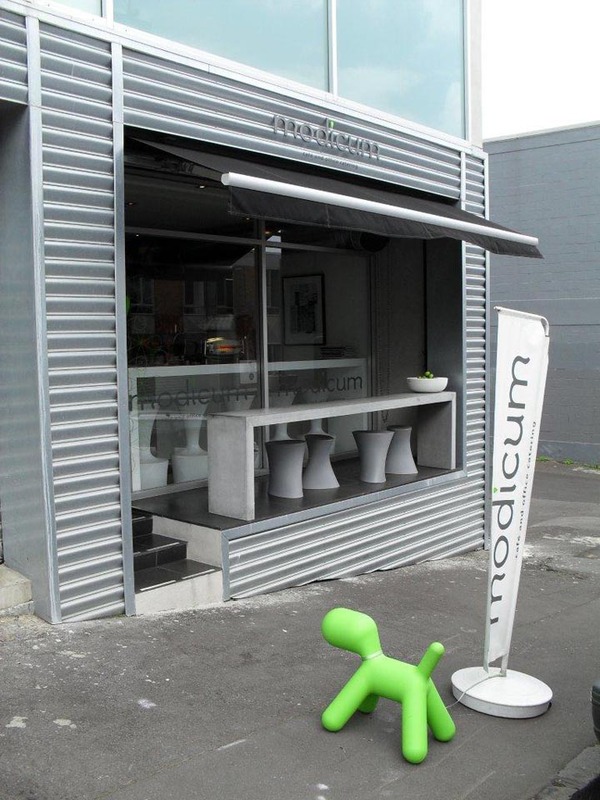 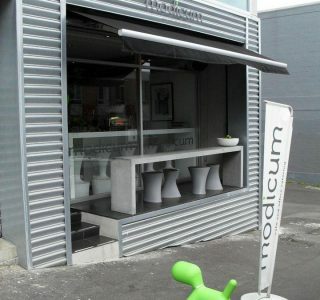 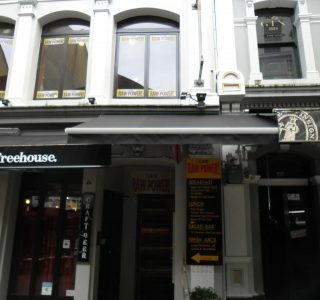 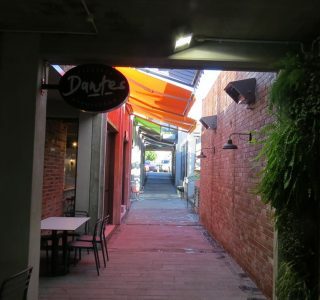 Powder coating colours are standard charcoal grey or warm white pearl (creamy off-white). 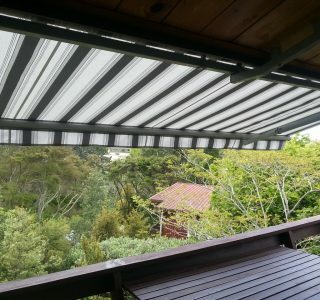 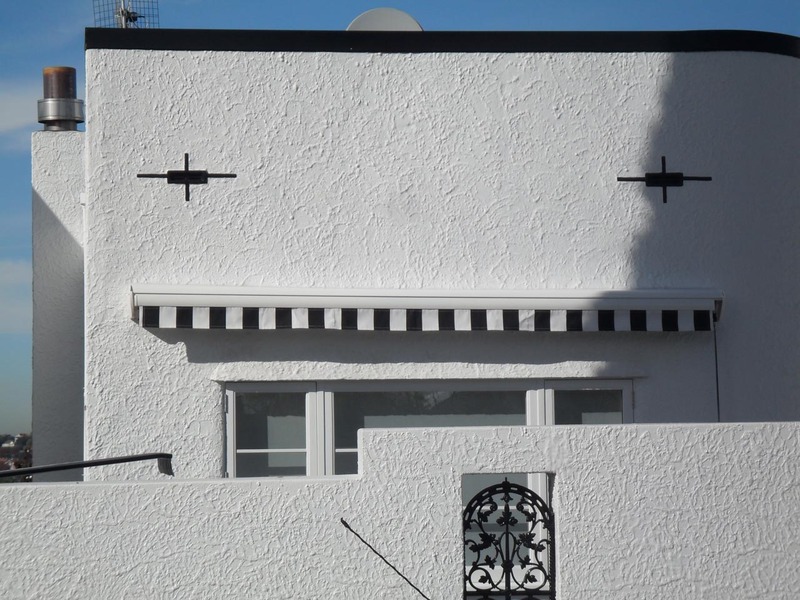 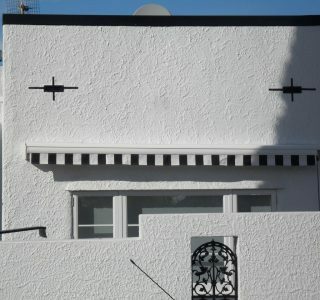 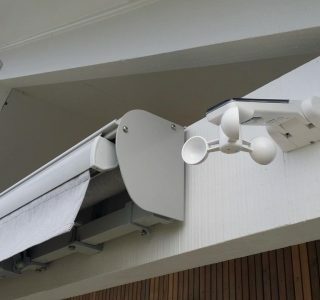 When retracted to the wall you do not see any mechanics. 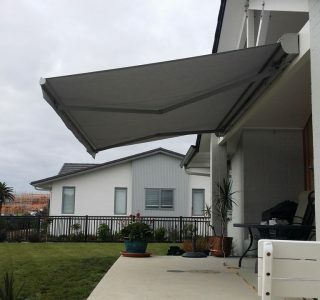 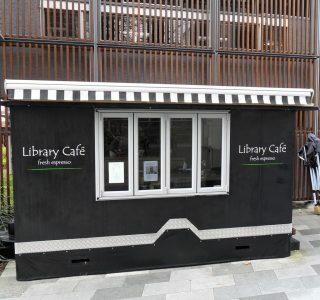 It completely folds away.